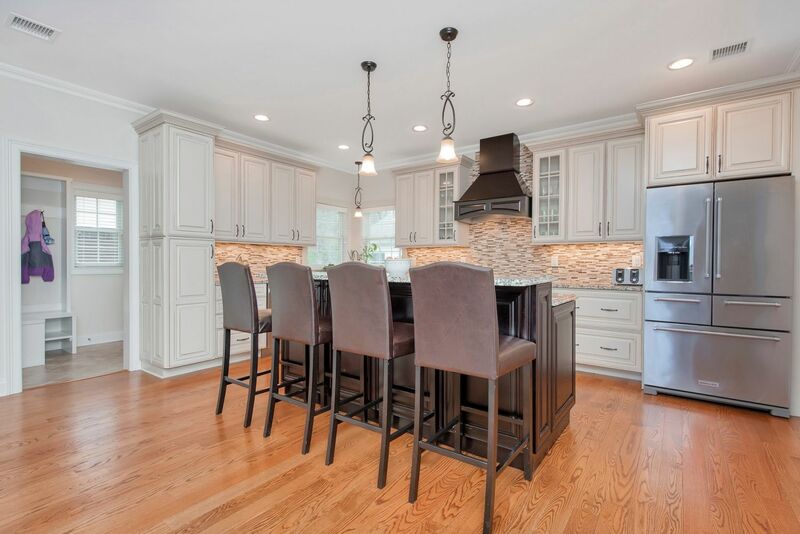 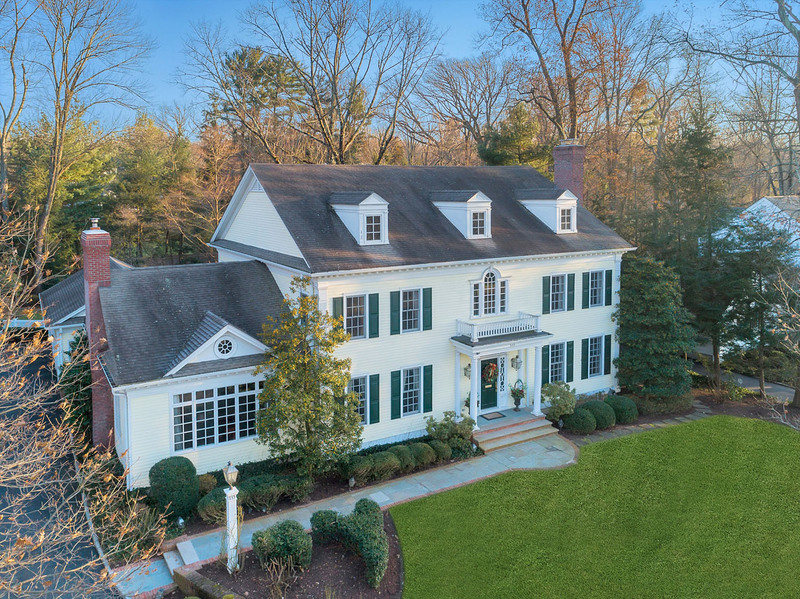 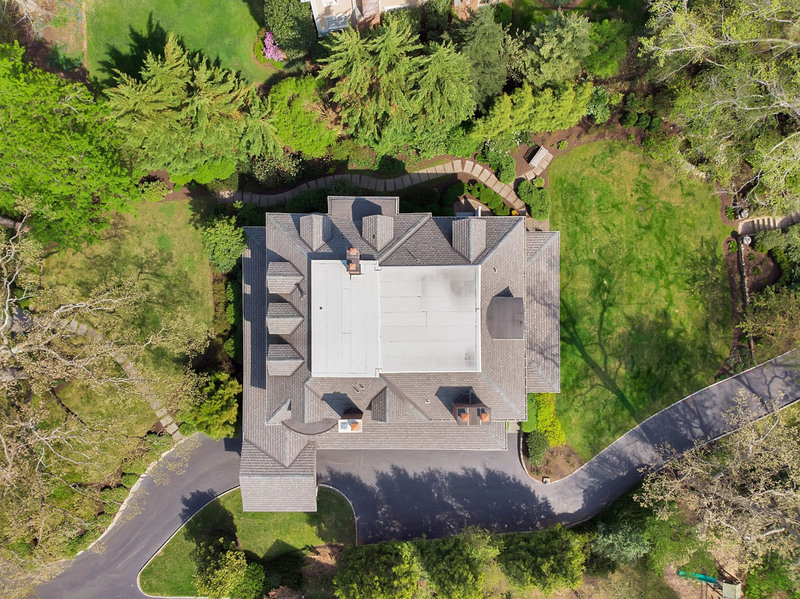 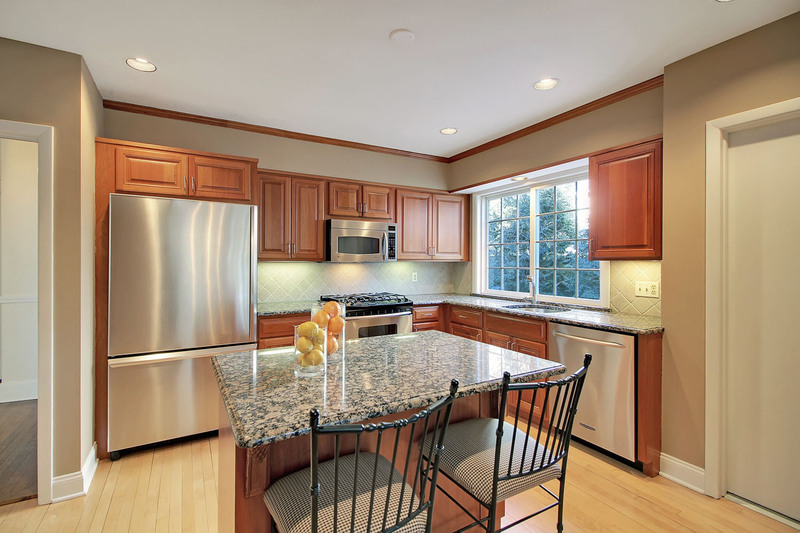 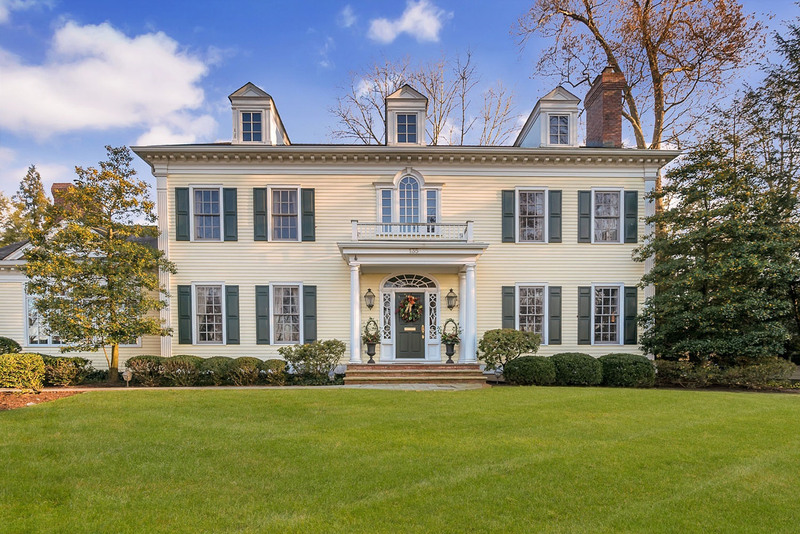 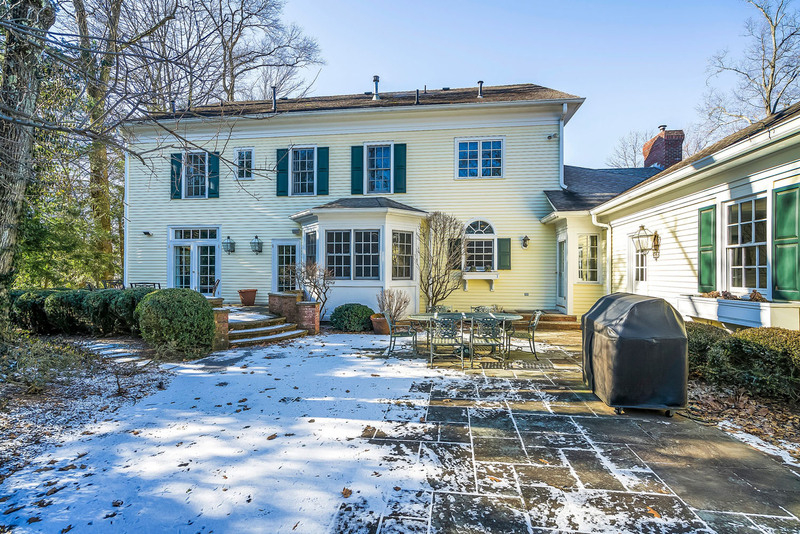 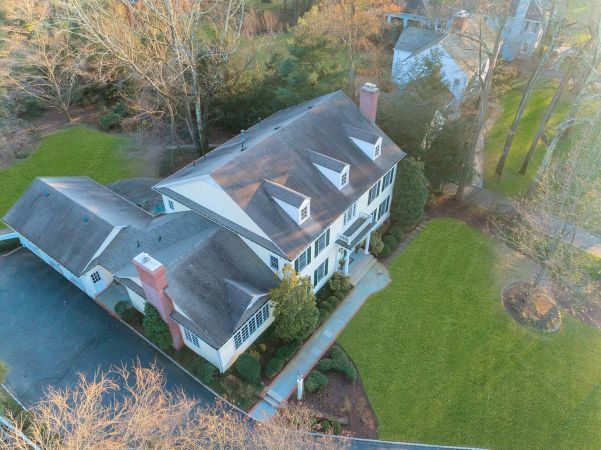 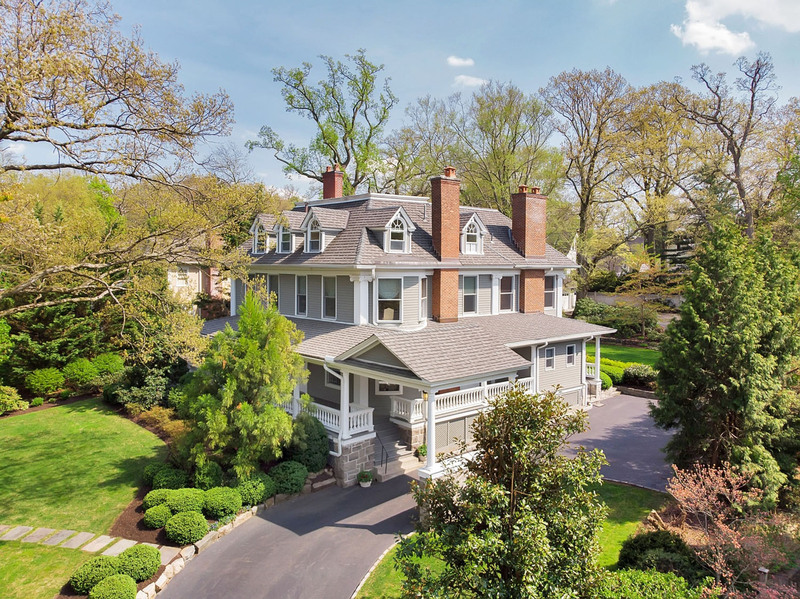 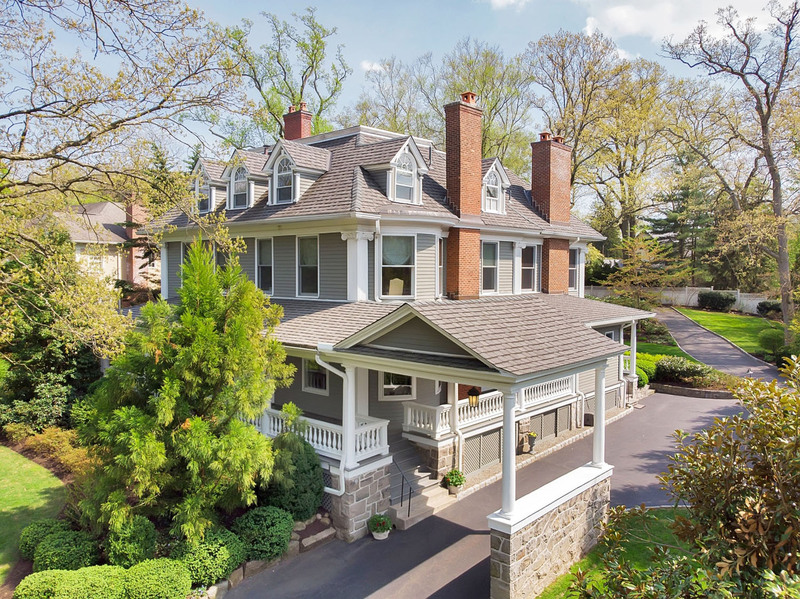 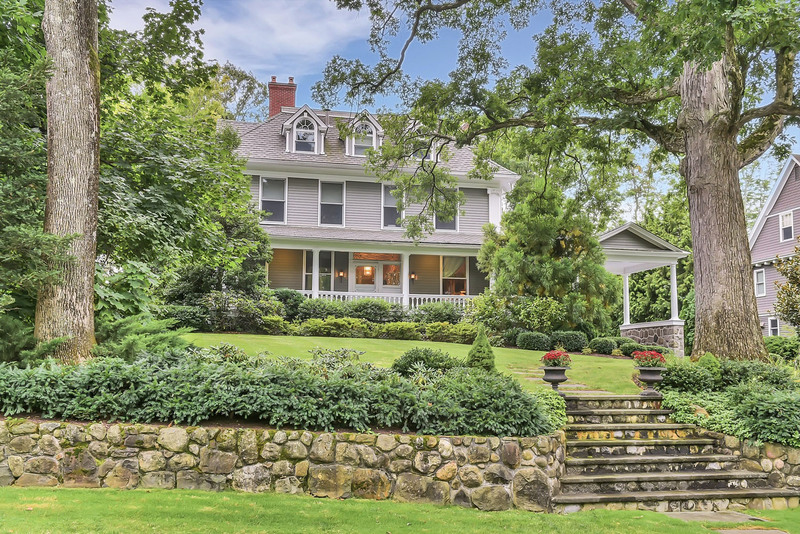 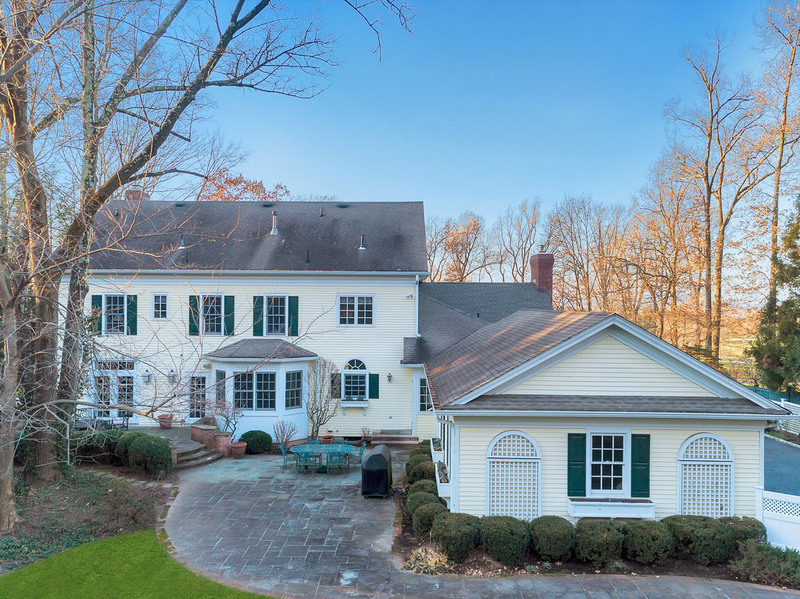 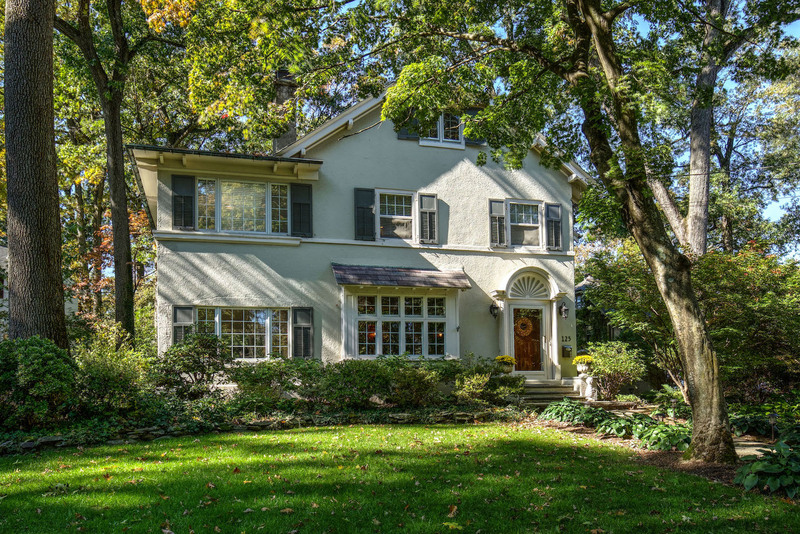 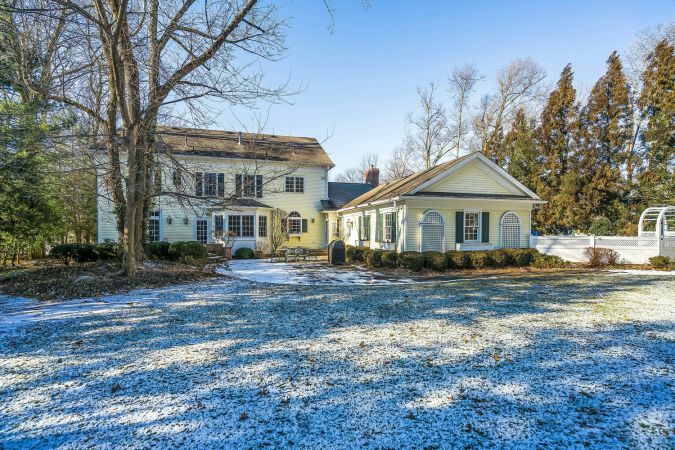 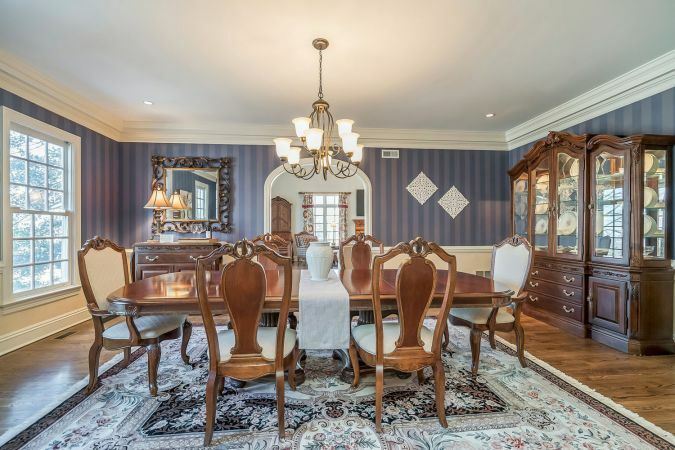 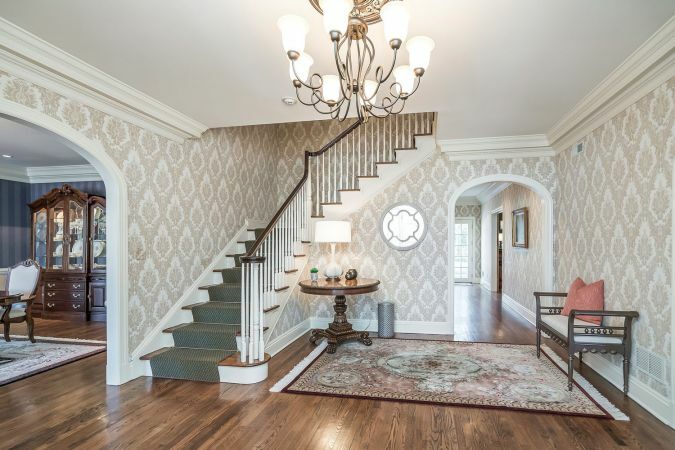 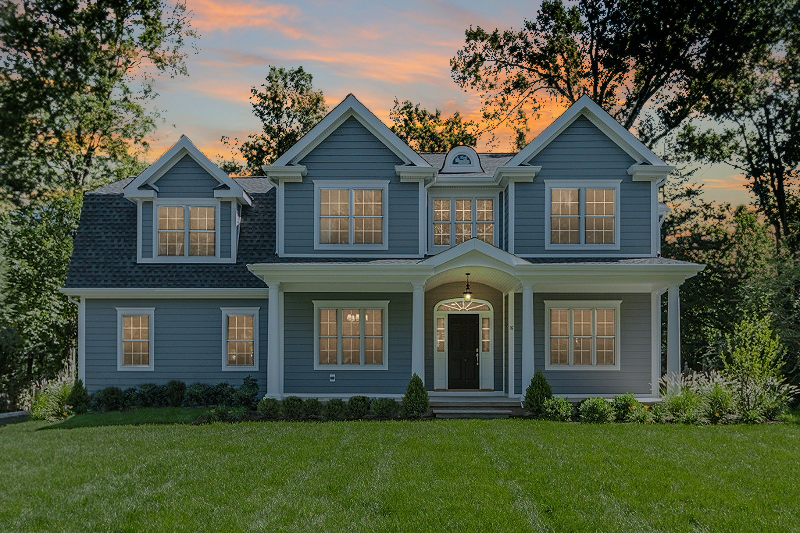 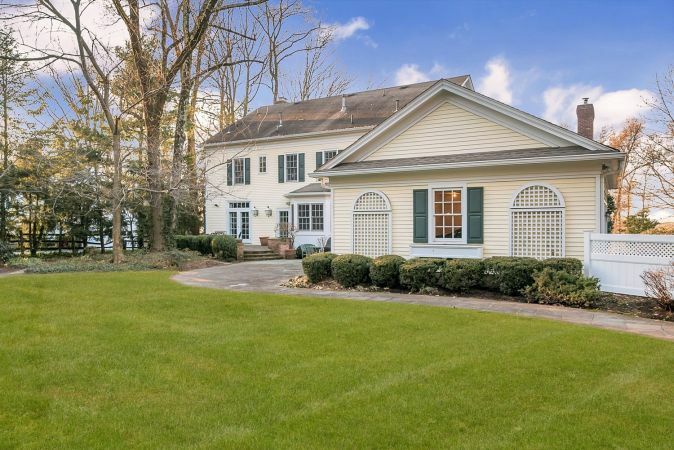 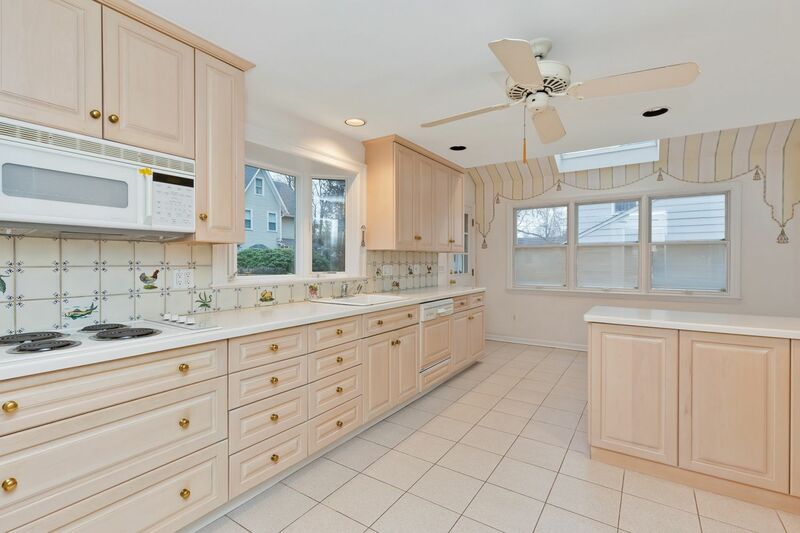 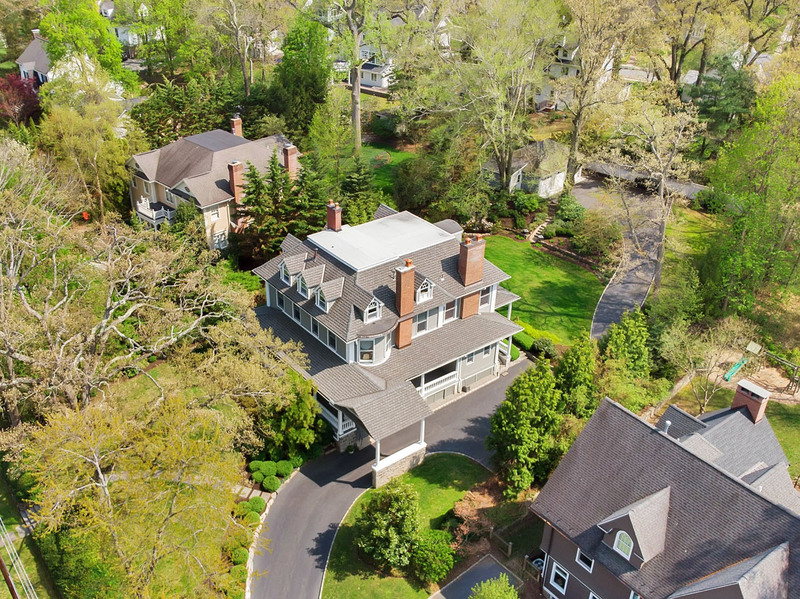 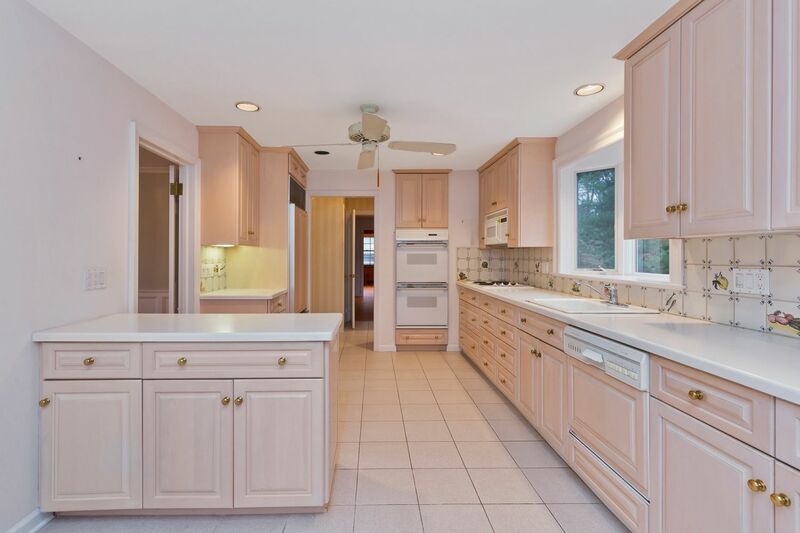 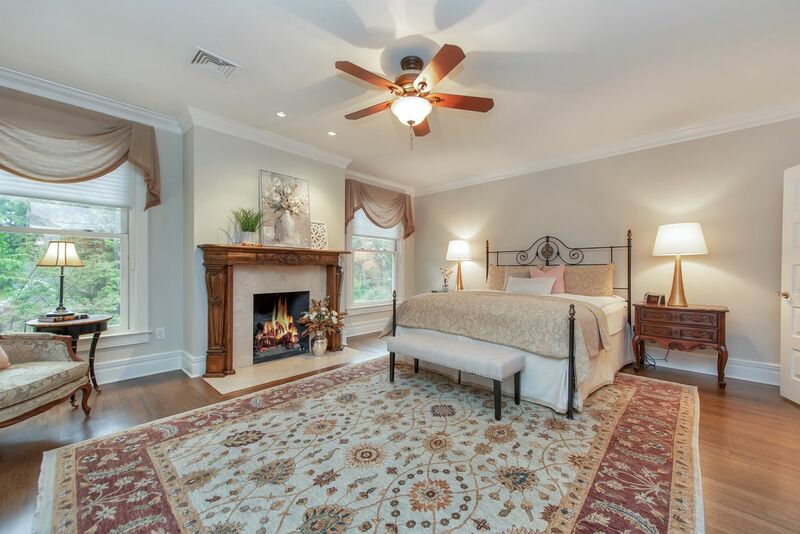 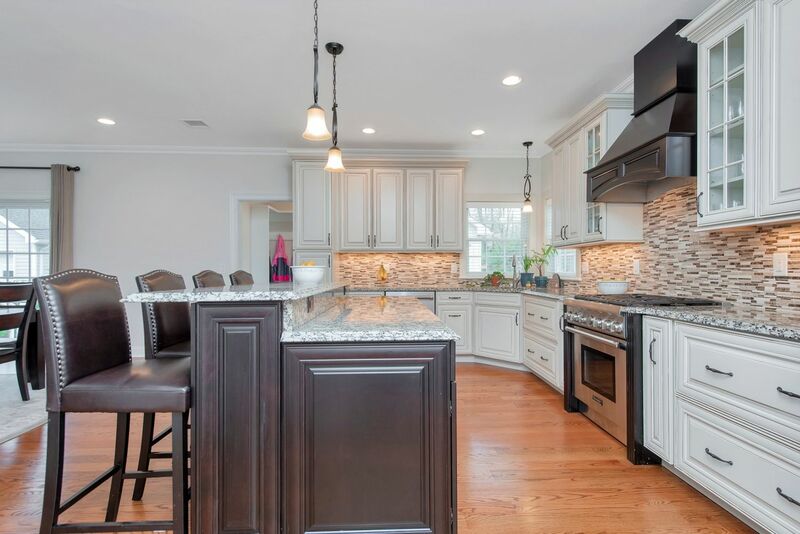 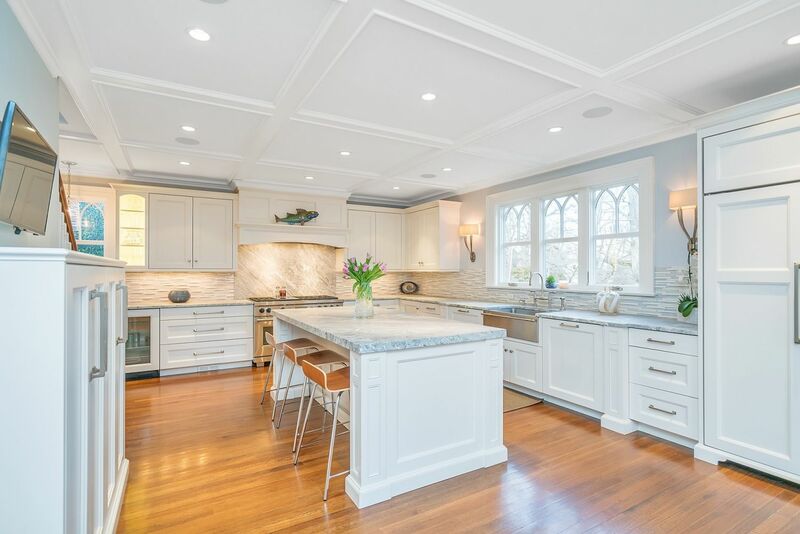 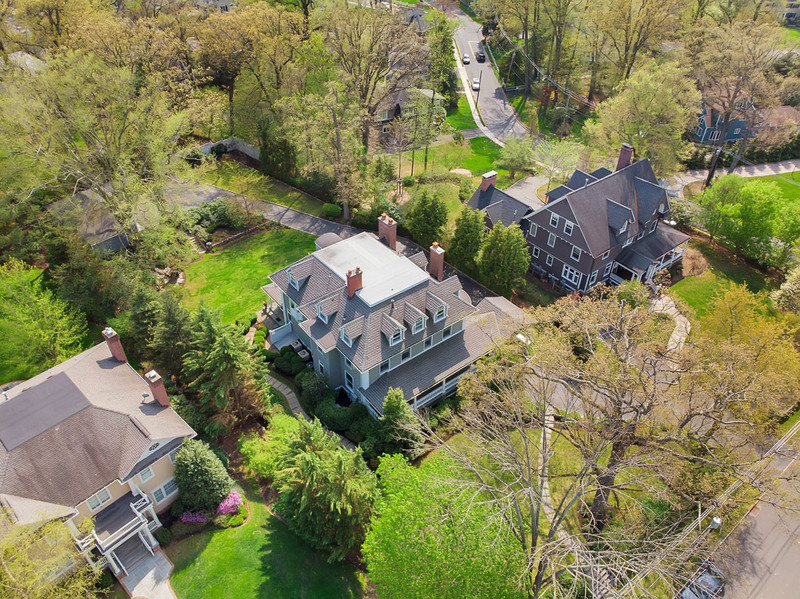 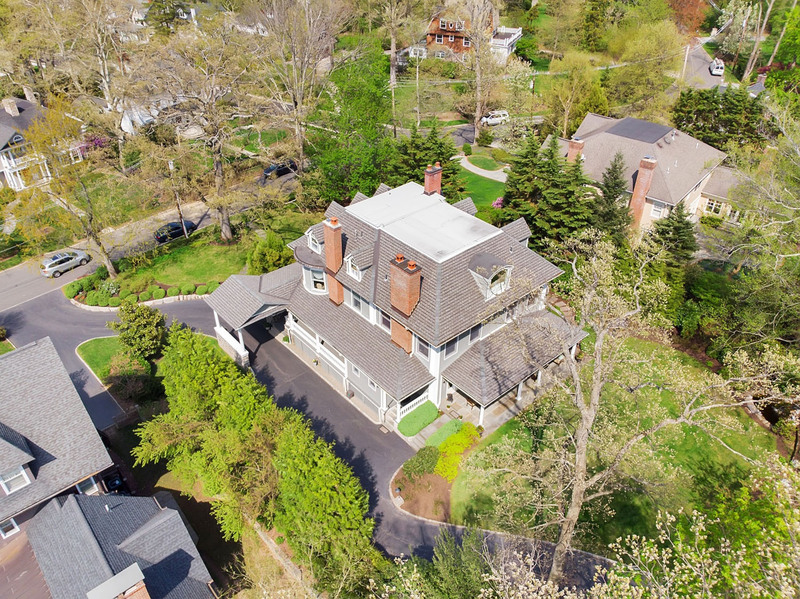 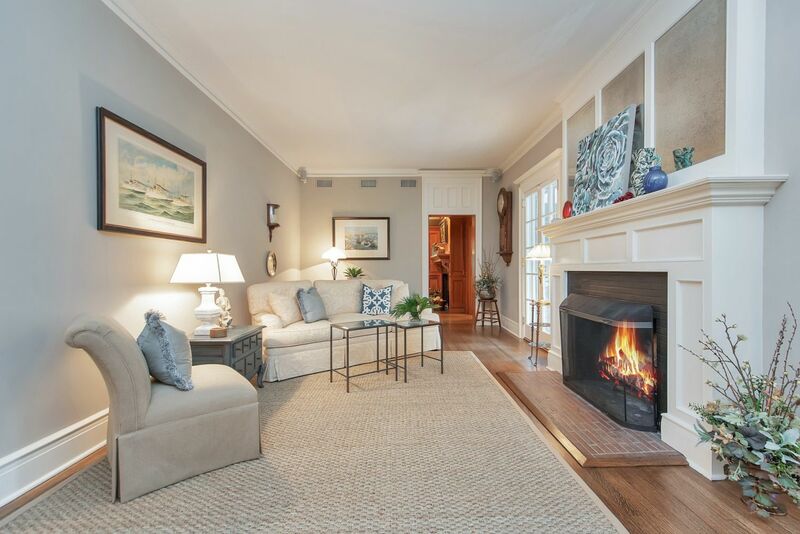 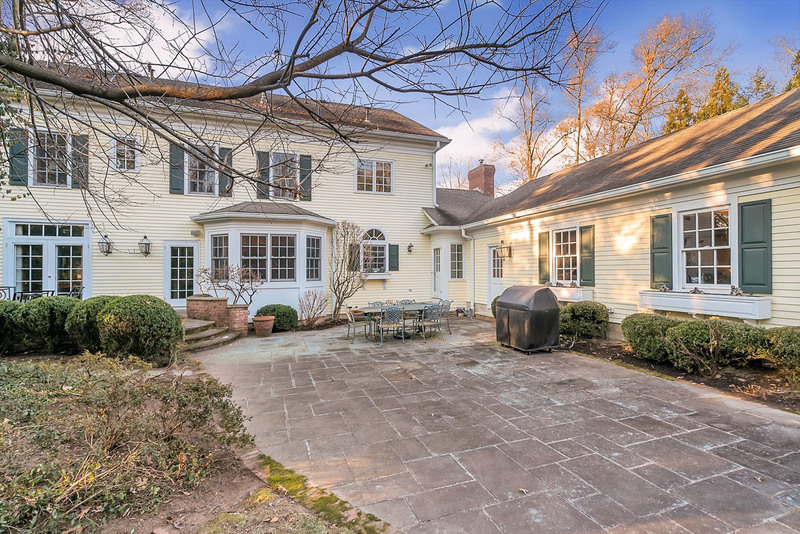 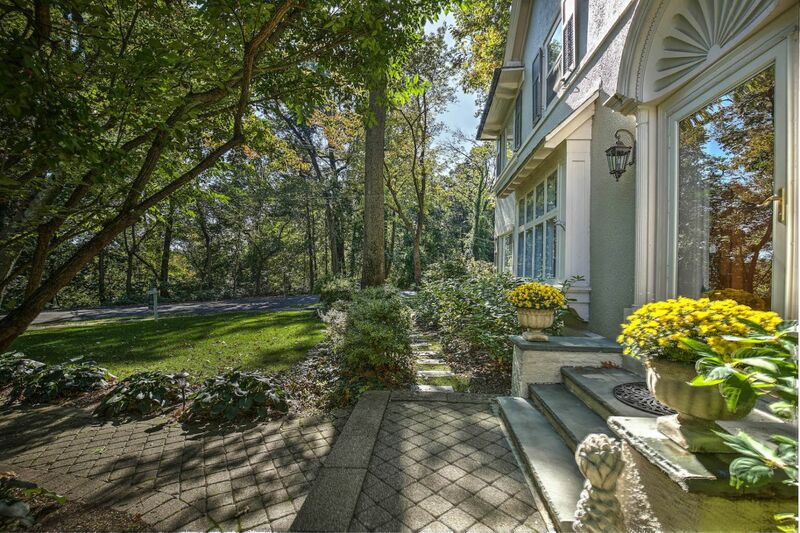 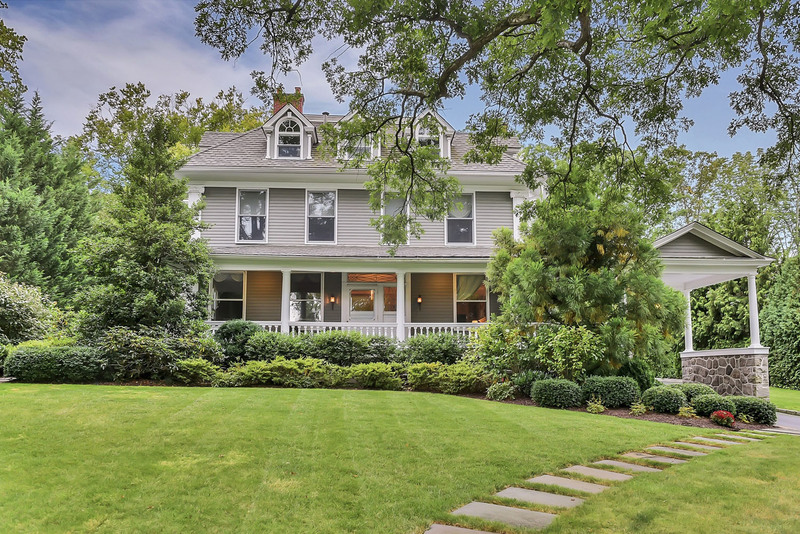 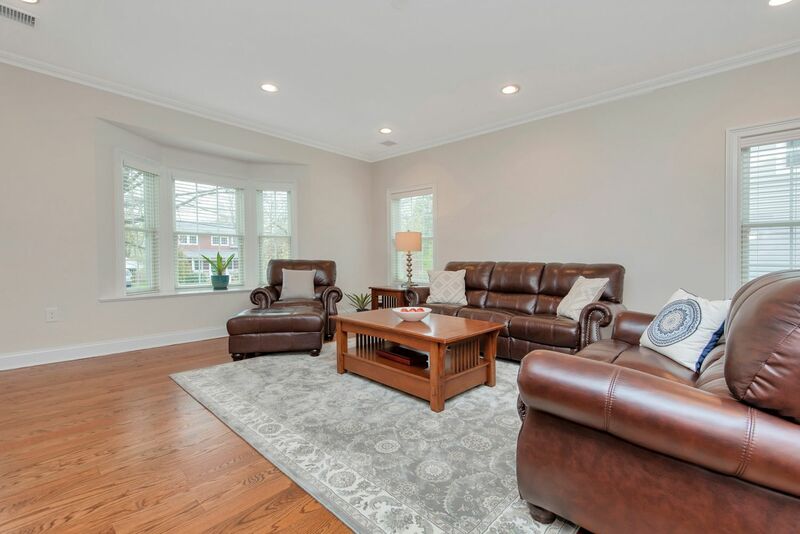 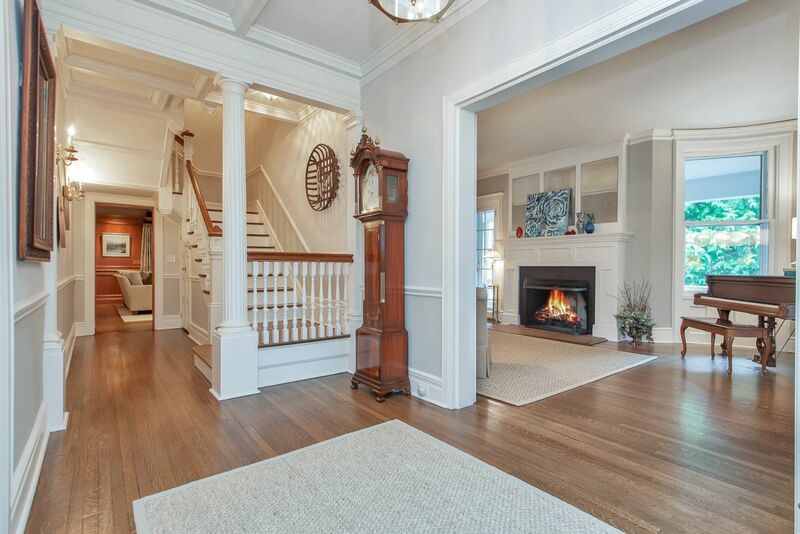 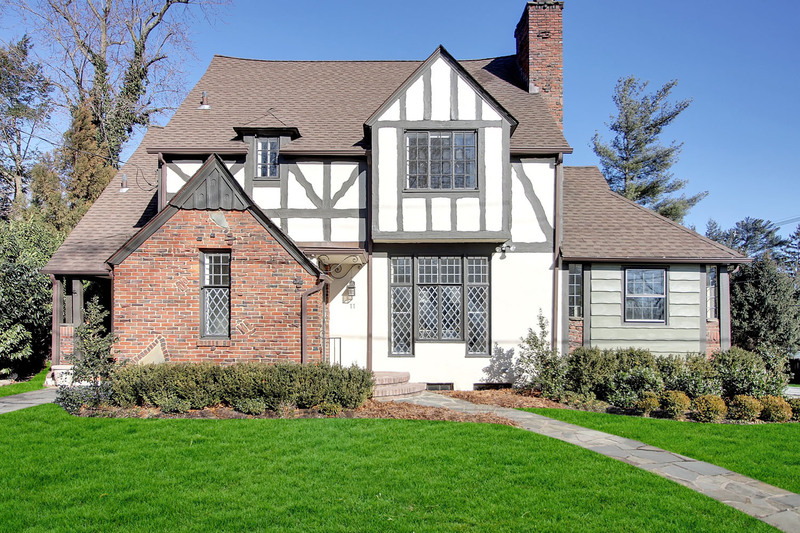 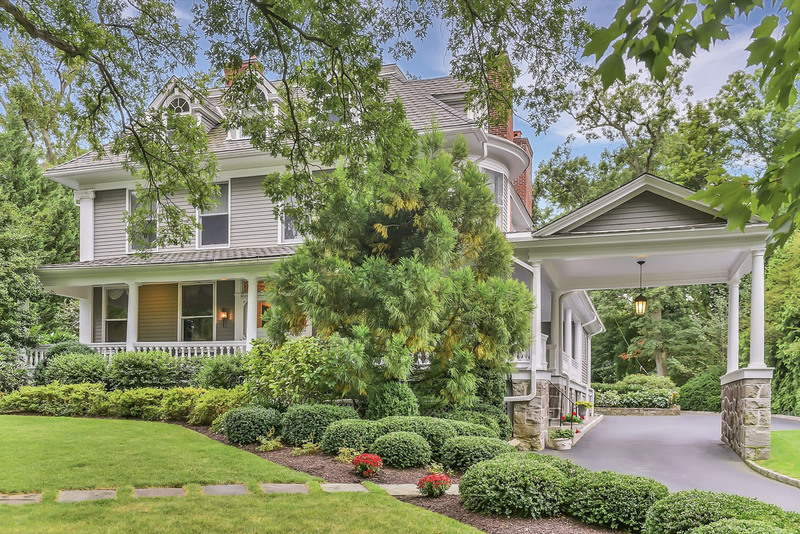 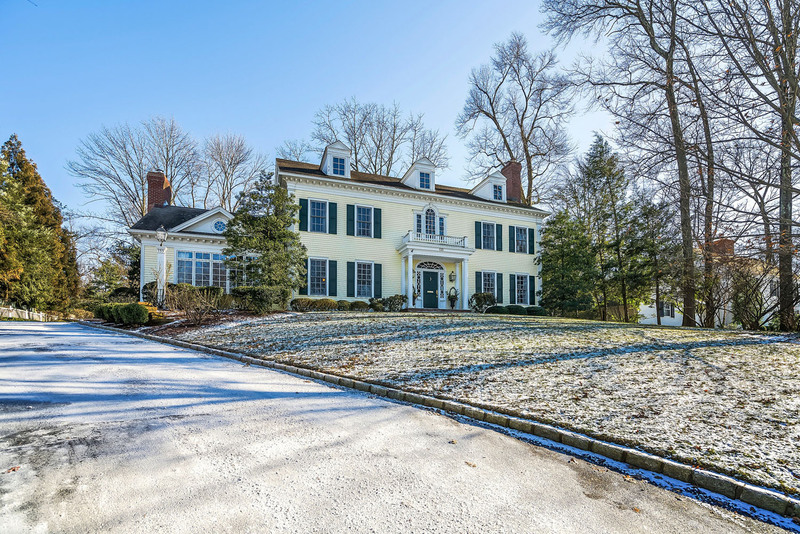 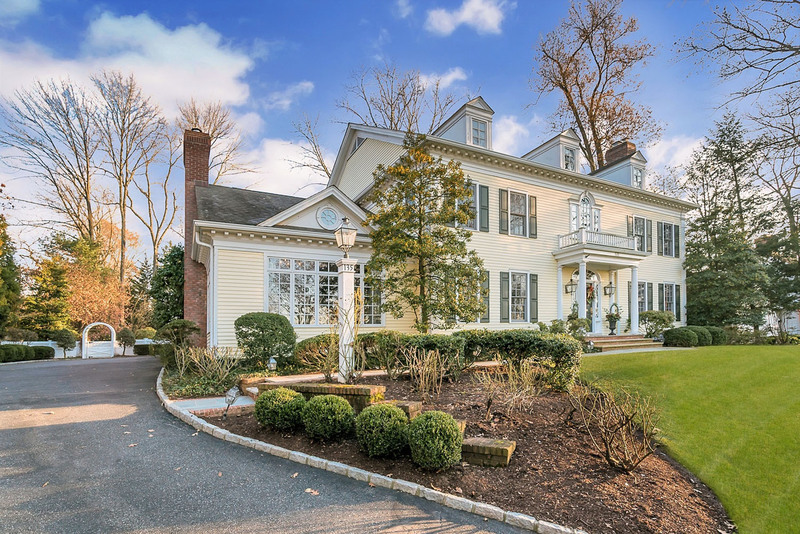 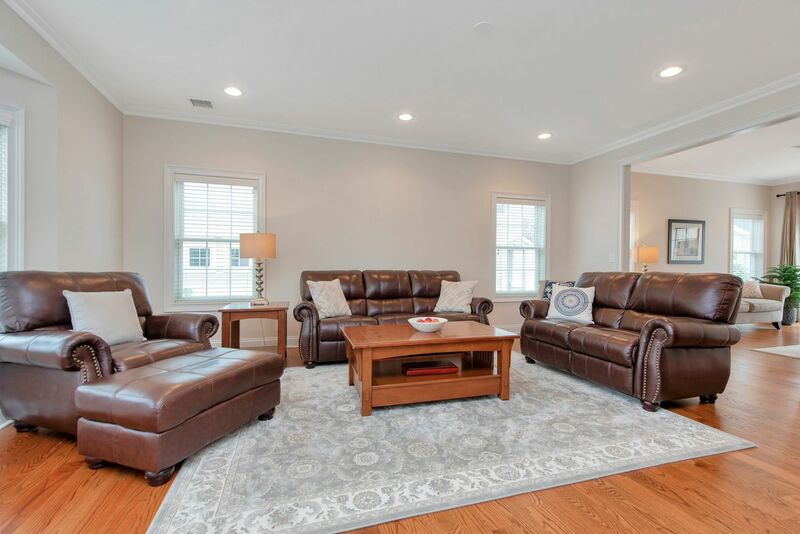 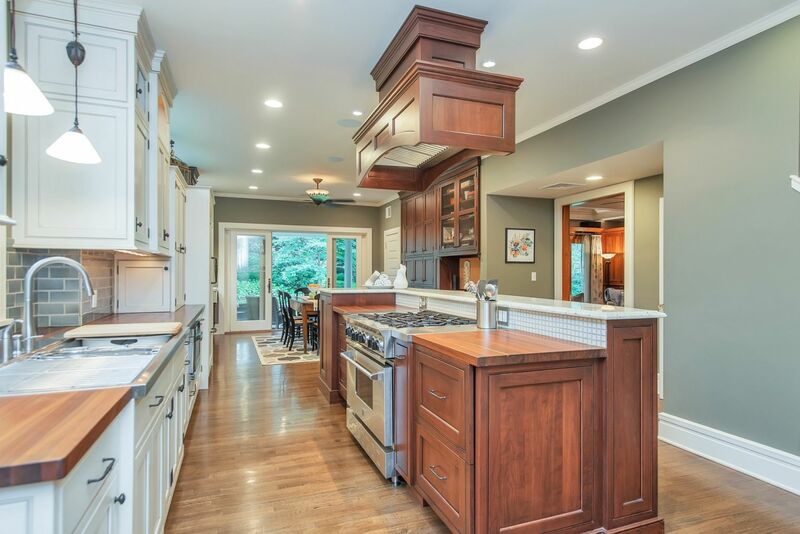 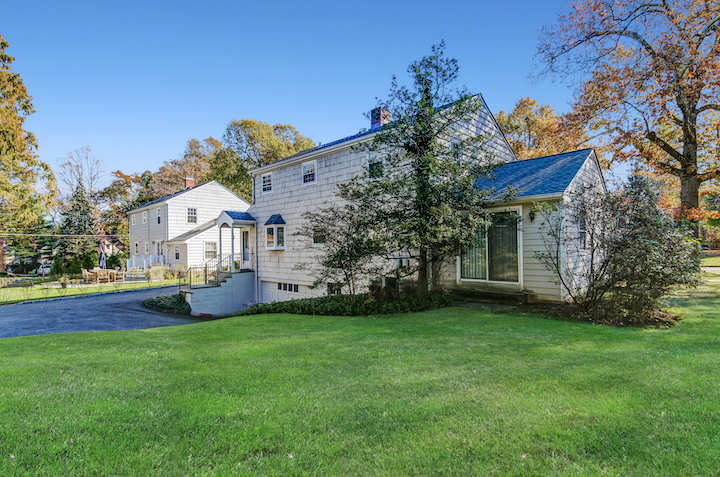 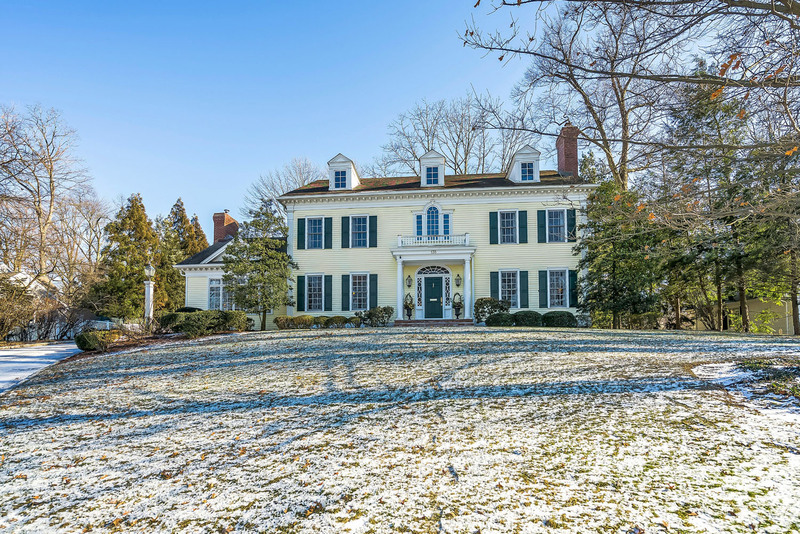 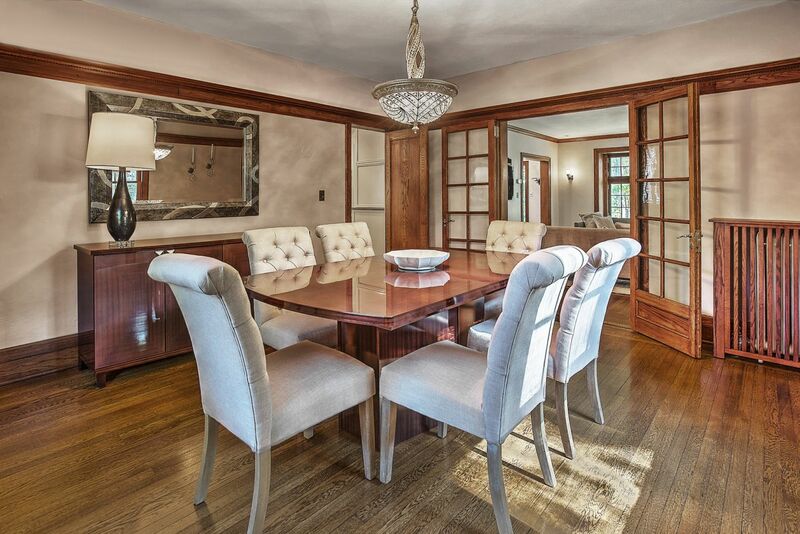 Exceptional Northside Colonial custom built by Dixon Peer & designed by Dave Rosen. 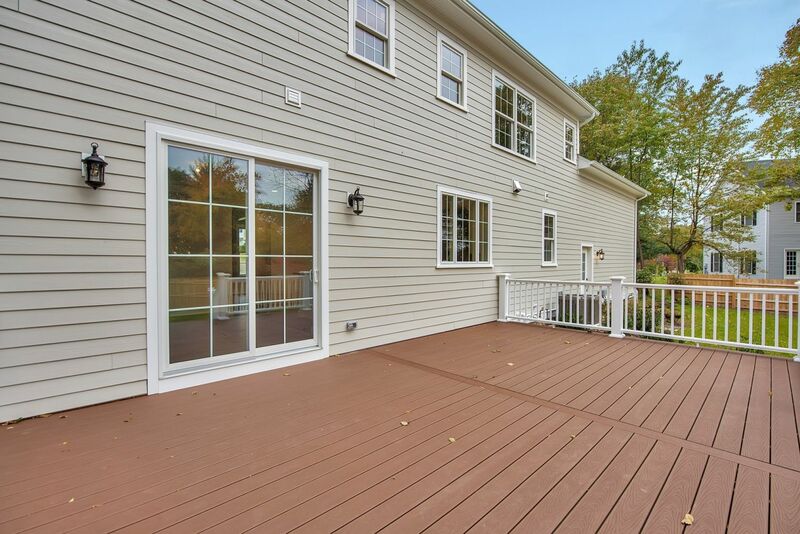 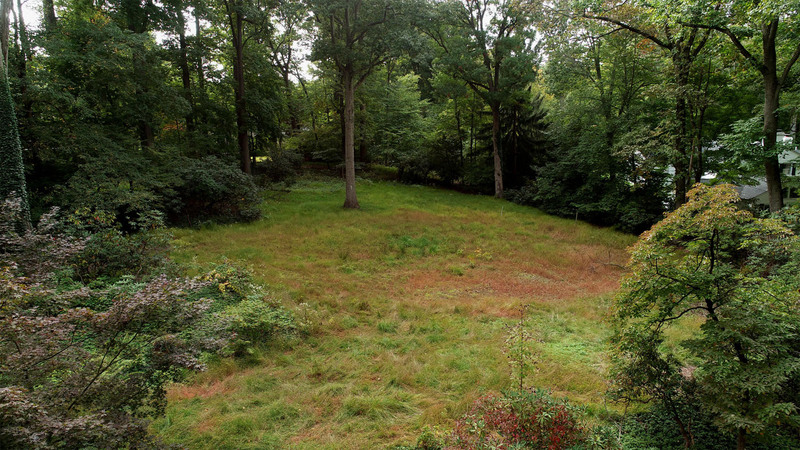 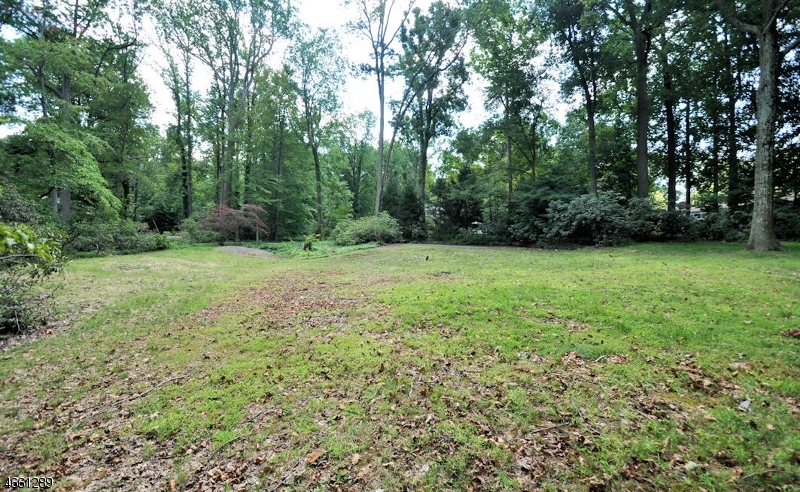 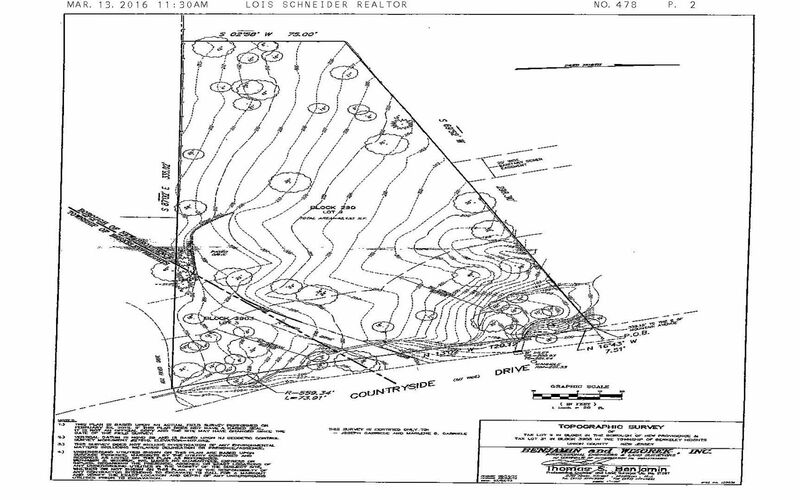 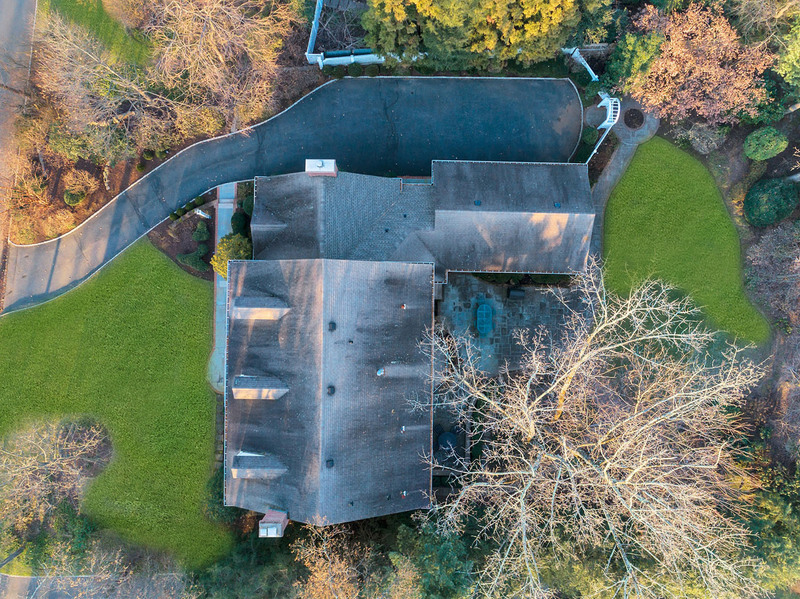 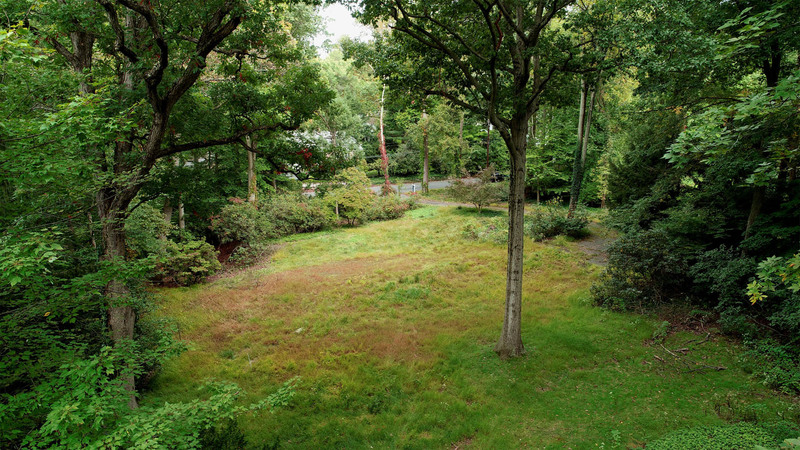 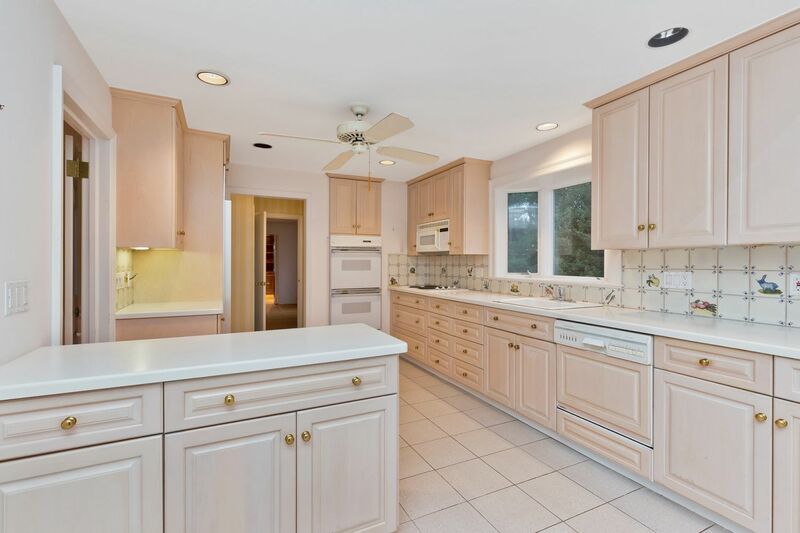 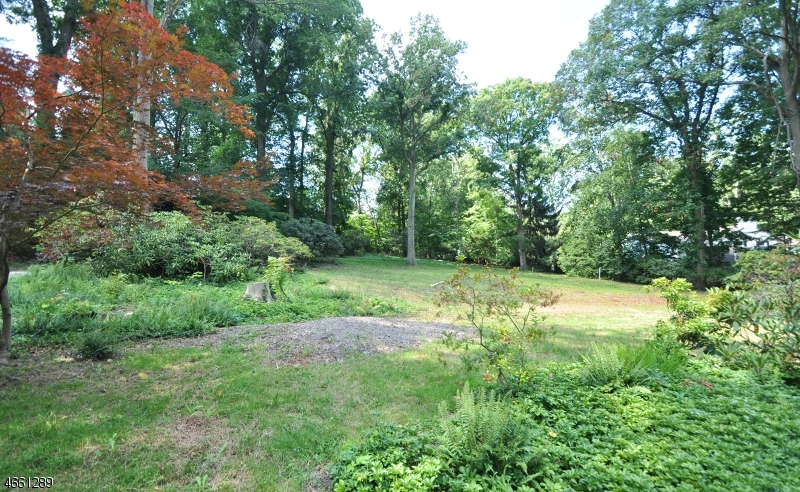 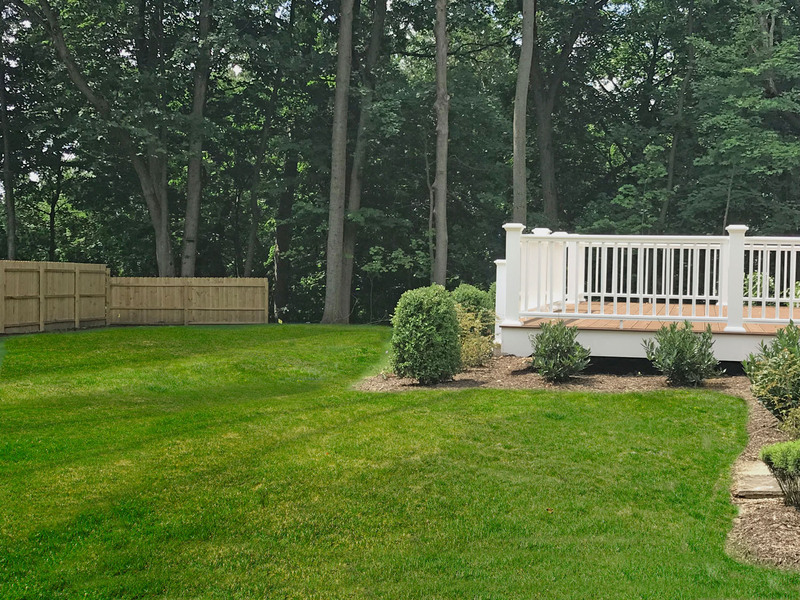 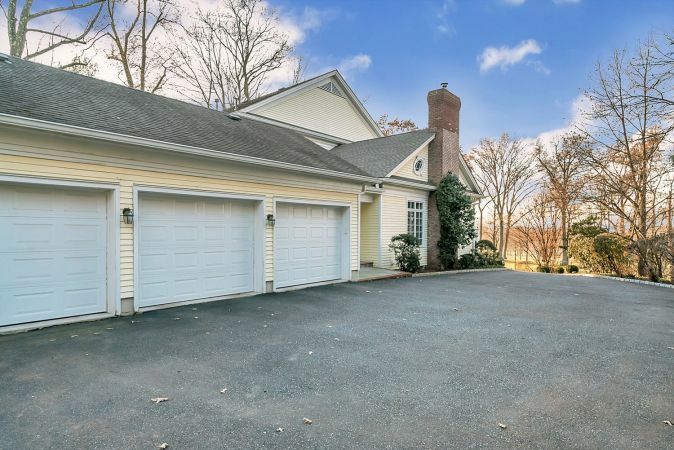 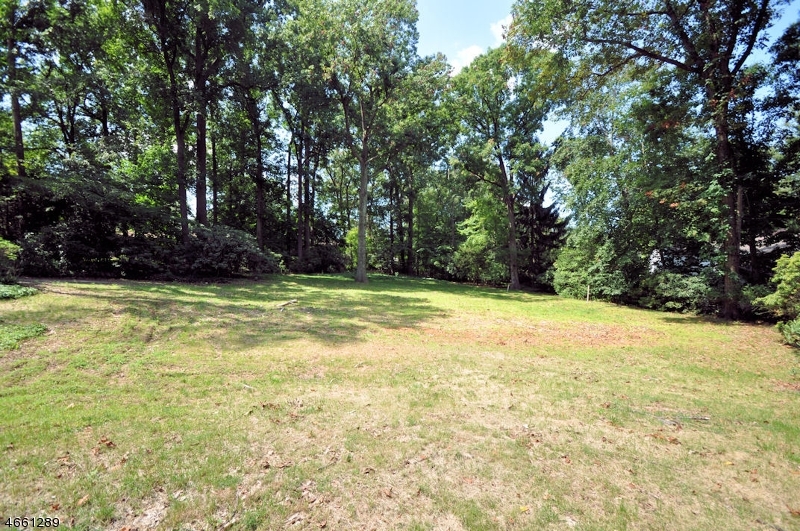 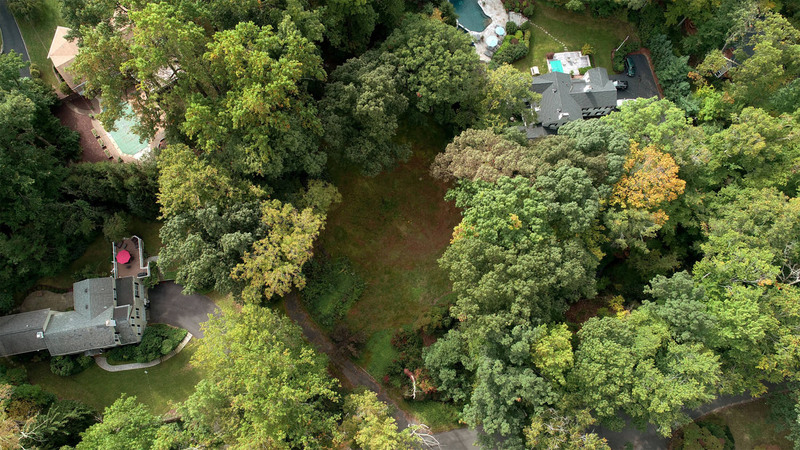 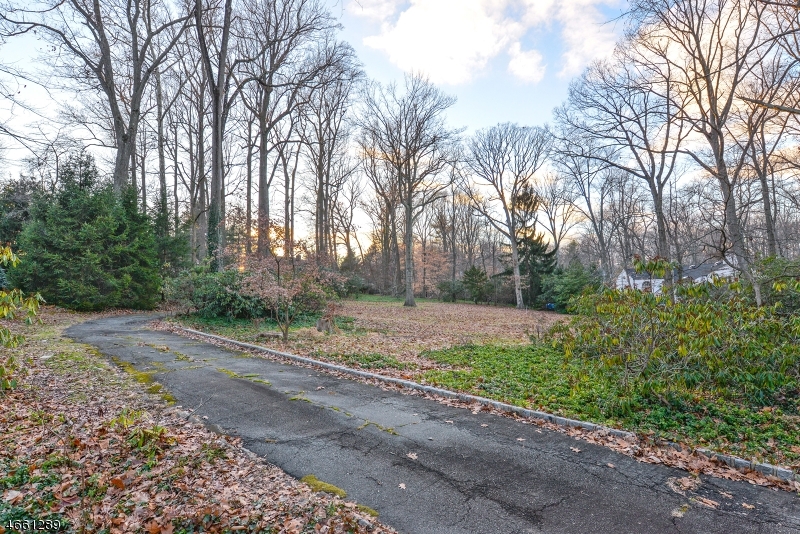 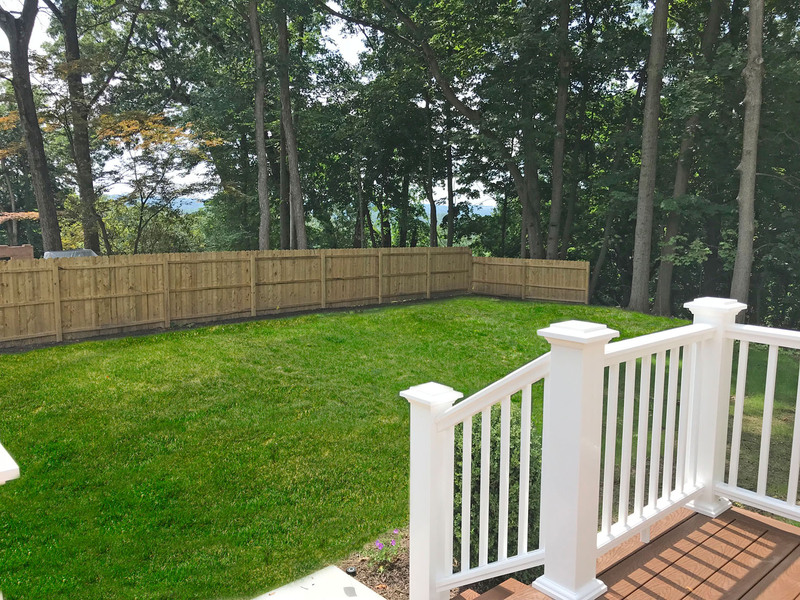 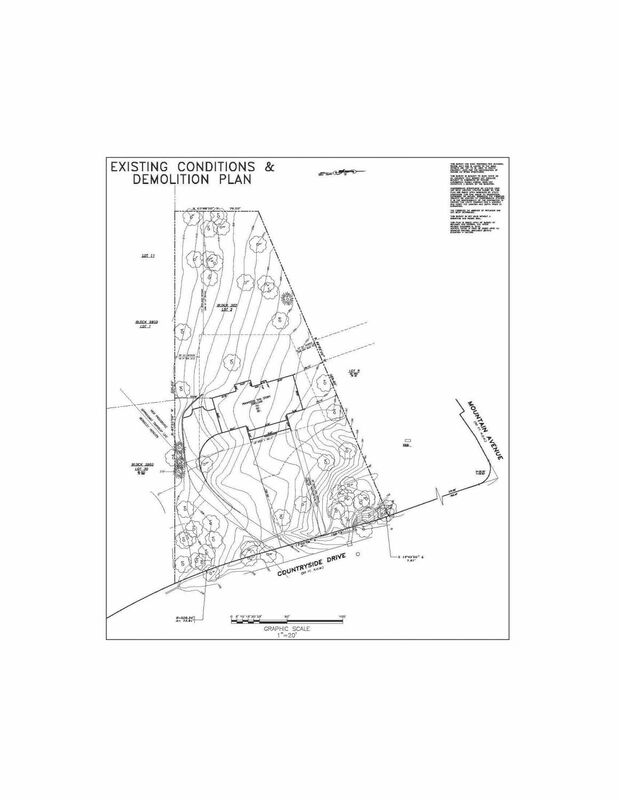 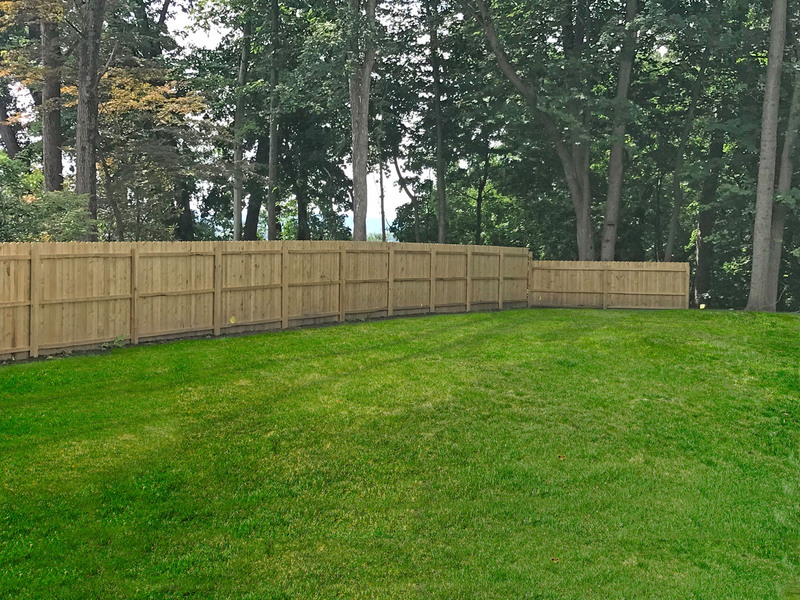 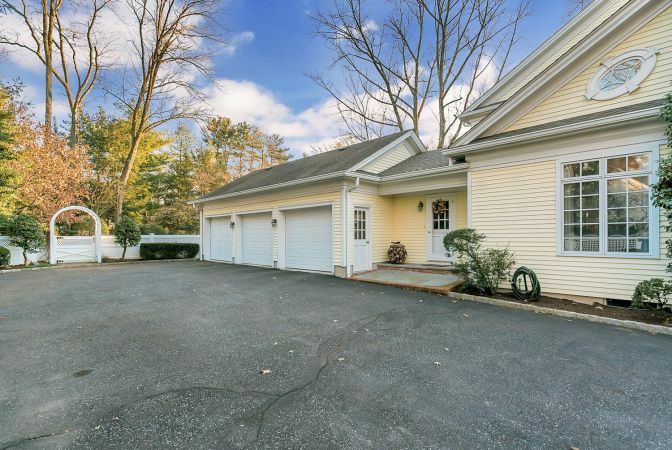 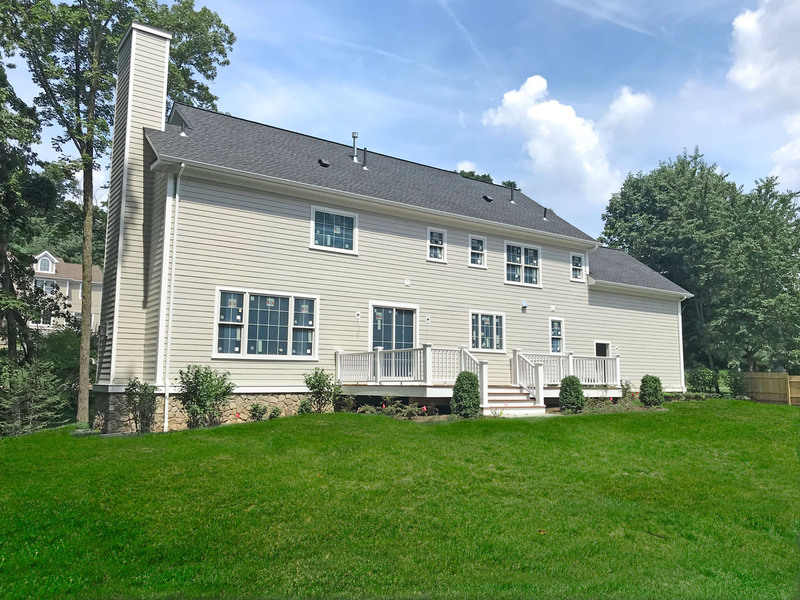 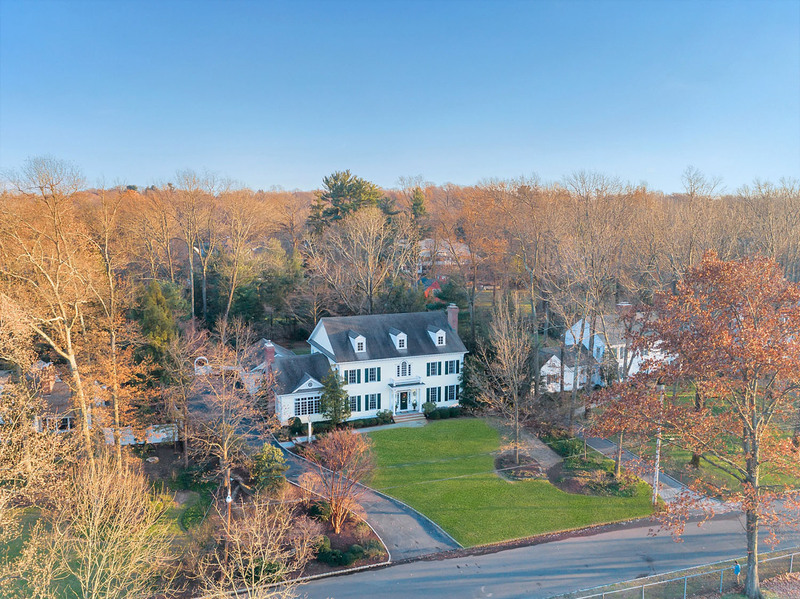 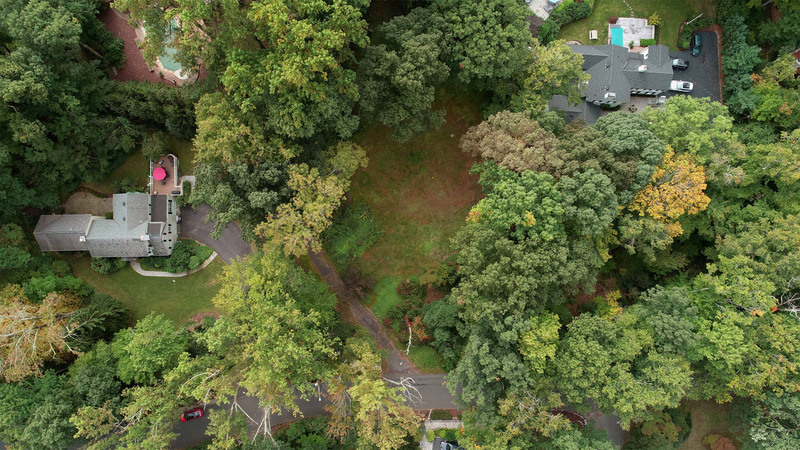 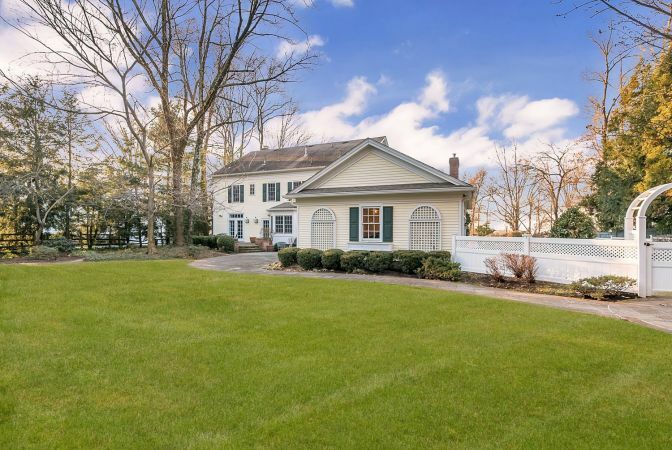 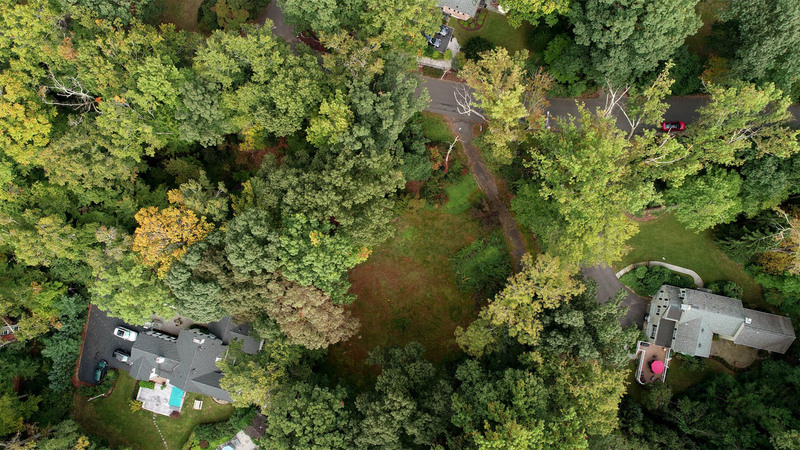 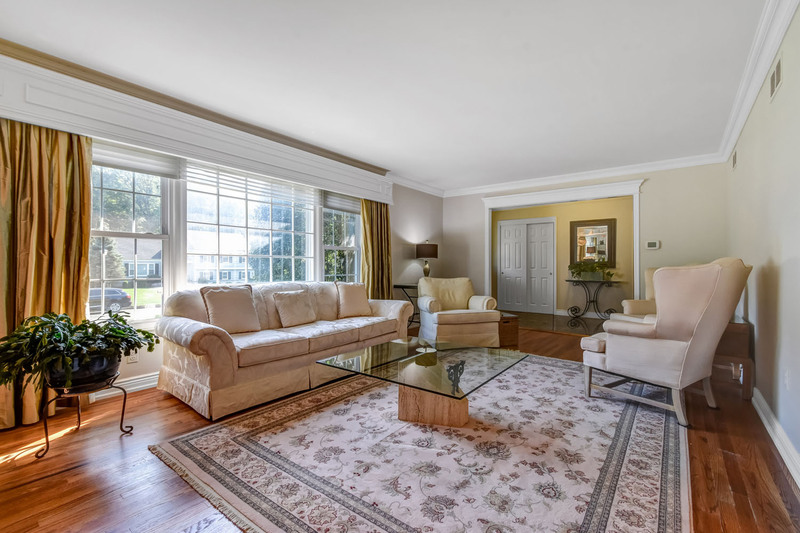 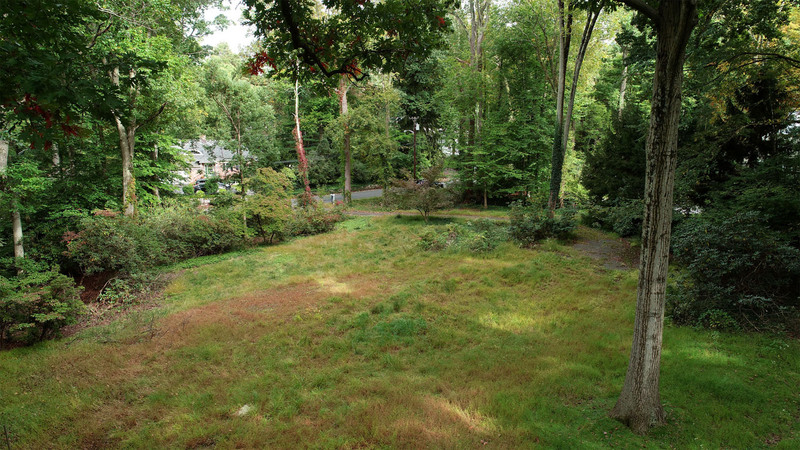 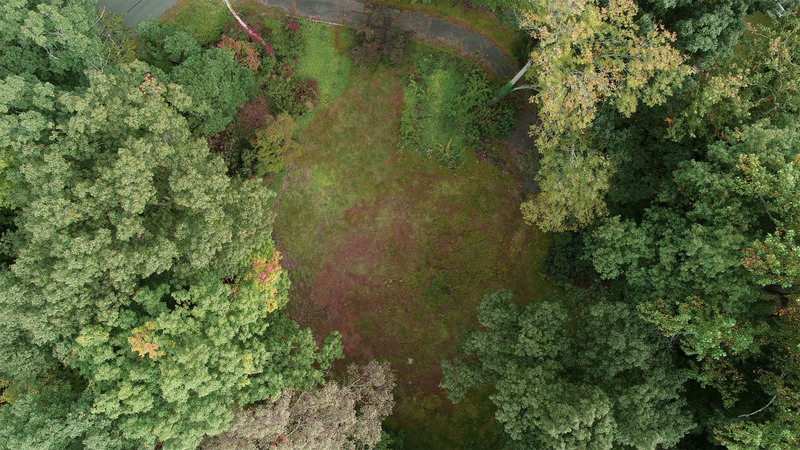 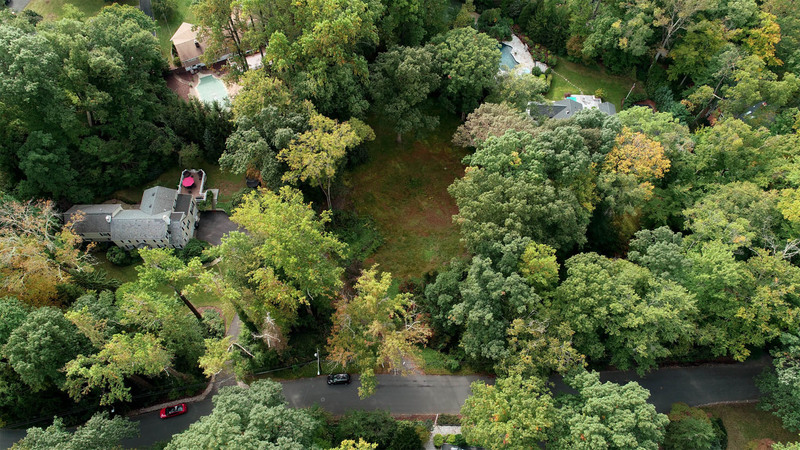 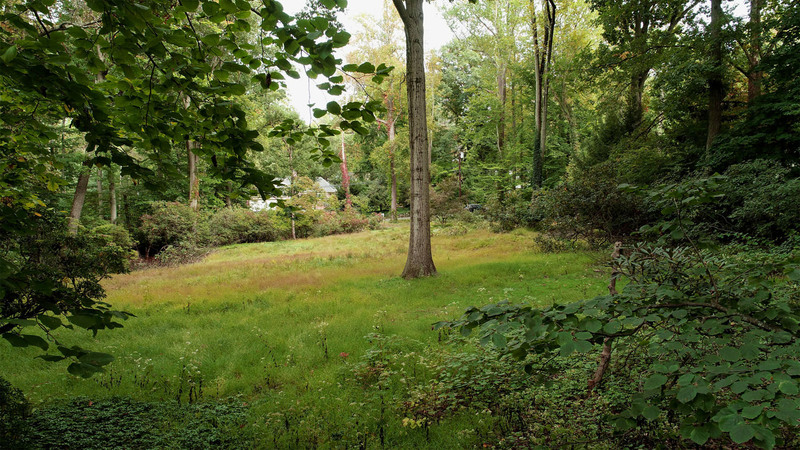 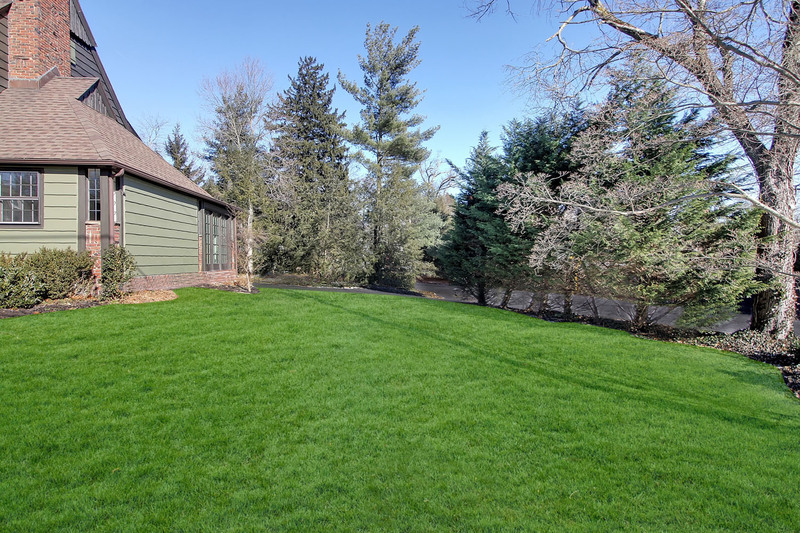 PRIME location overlooking hole 3 of Canoe Brook Country Club golf course. 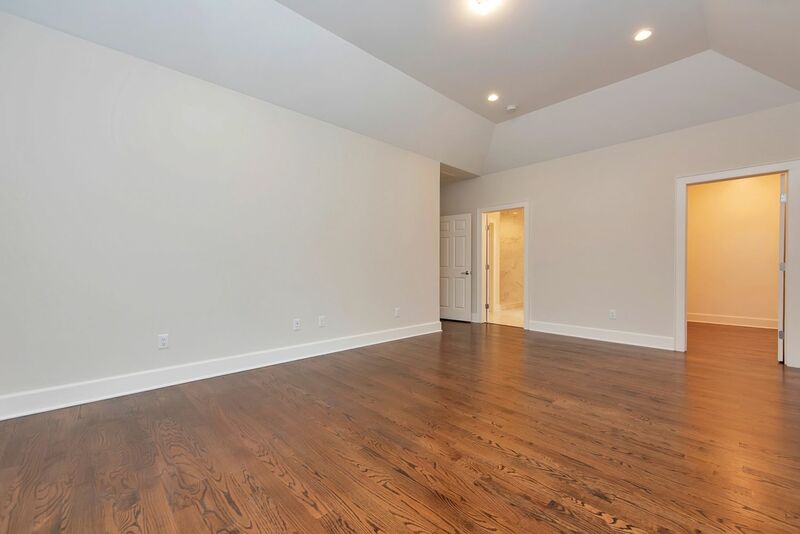 Minutes to downtown Summit, schools & NYC trains. 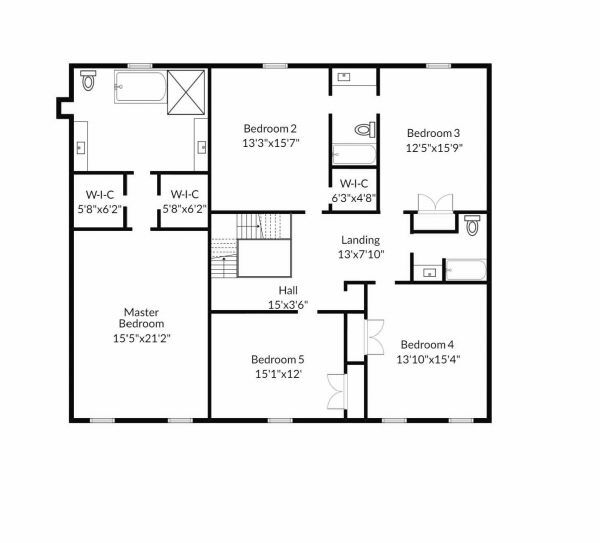 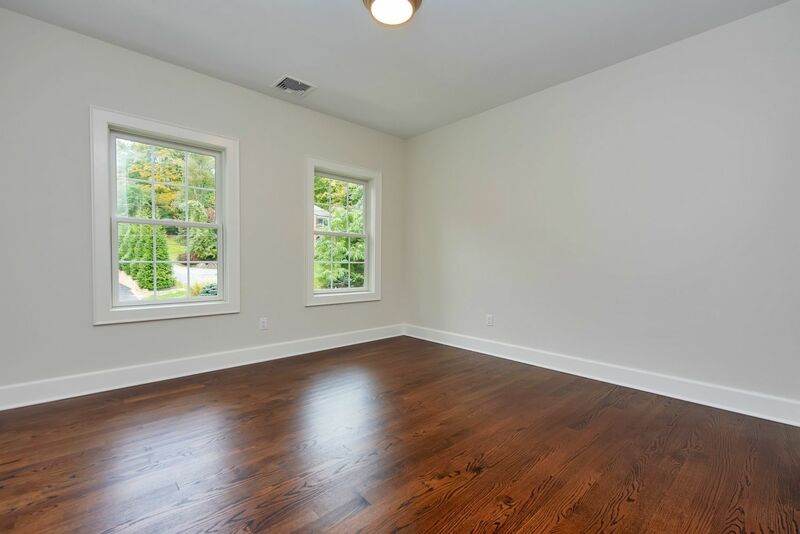 Spacious, airy floor plan perfect for entertaining & today's lifestyles. 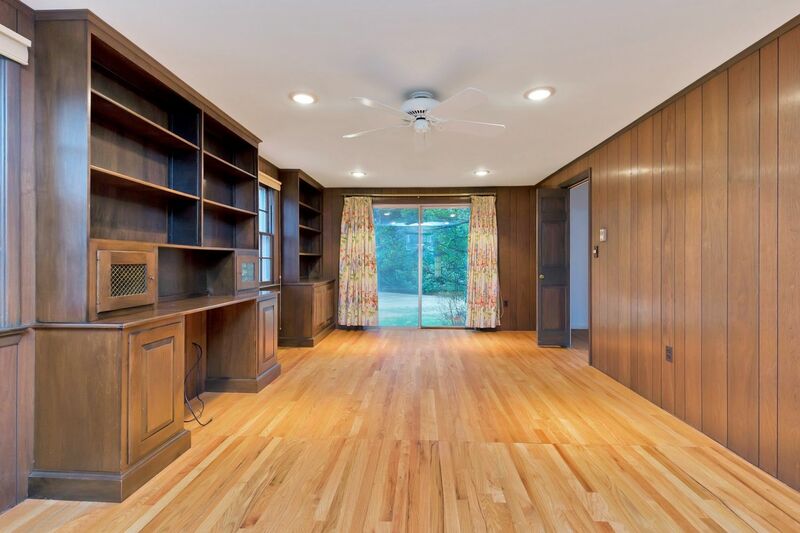 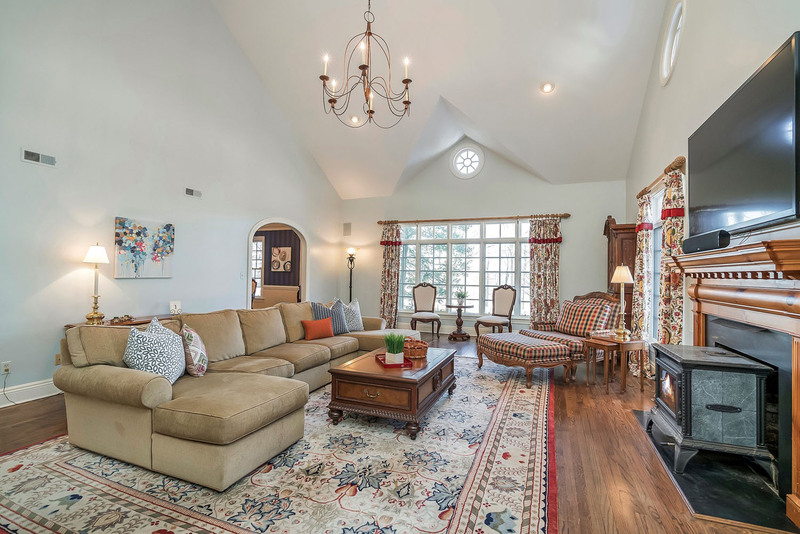 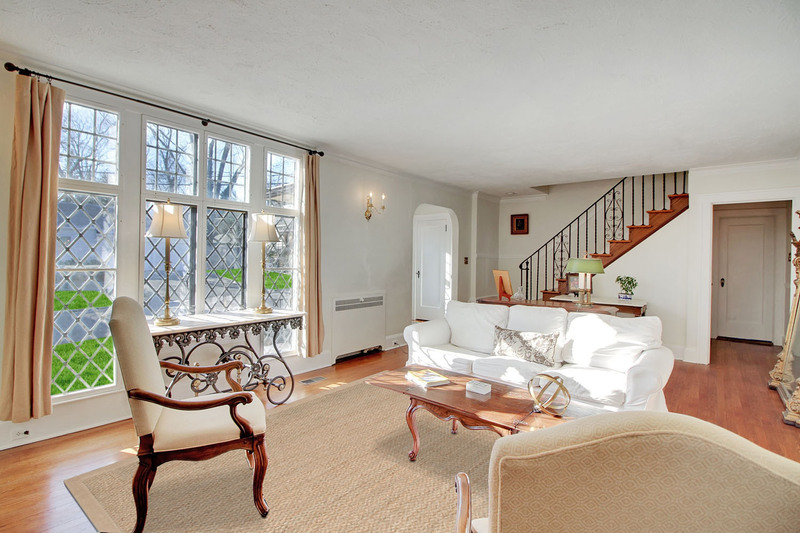 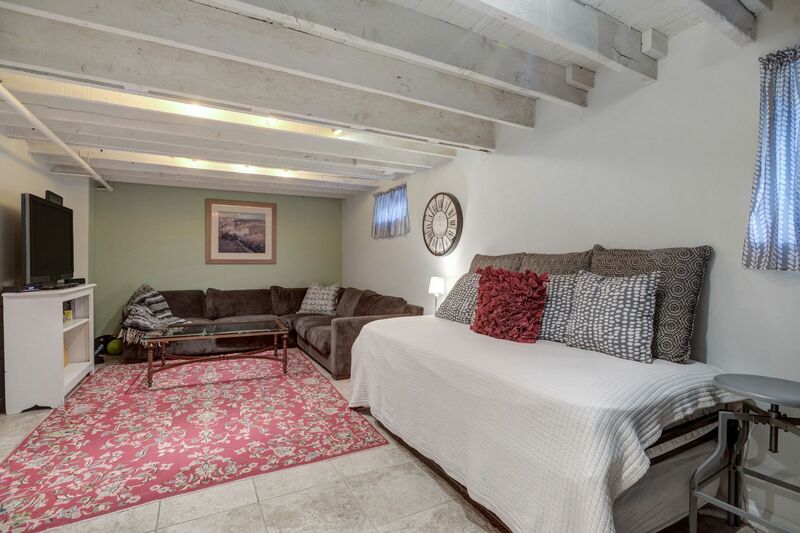 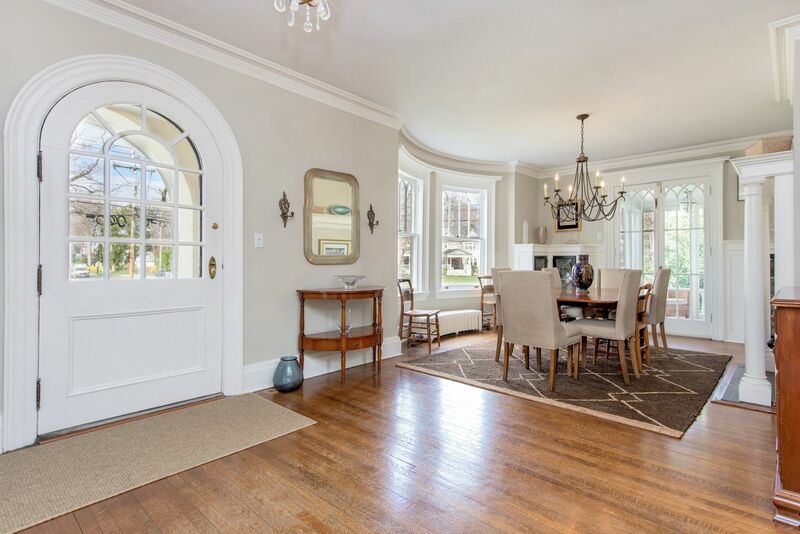 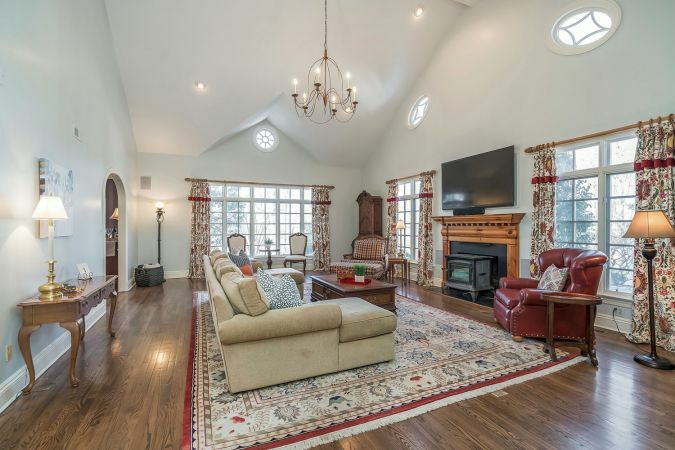 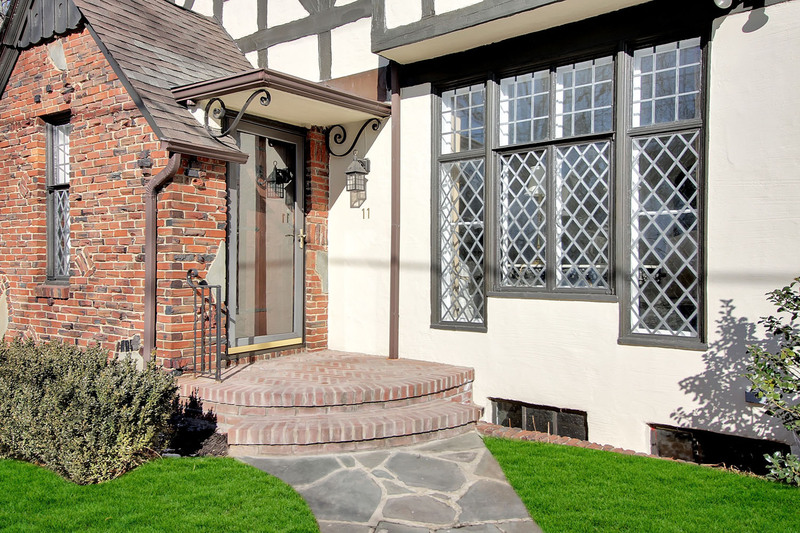 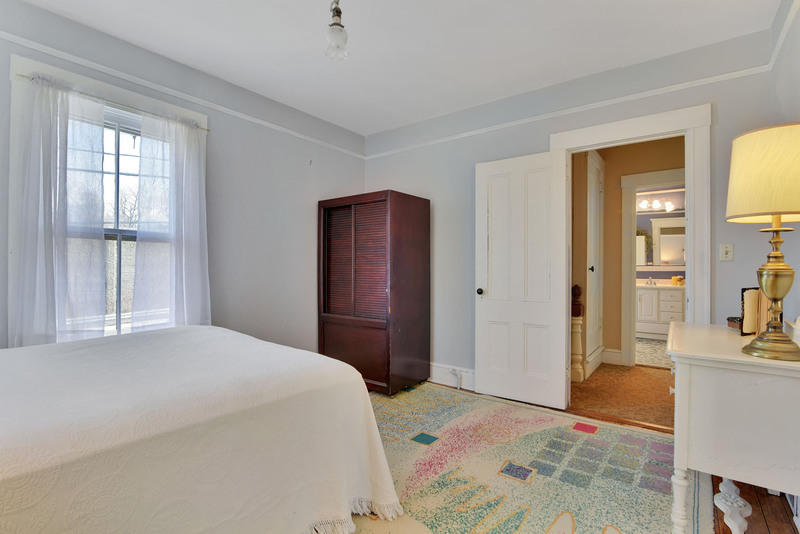 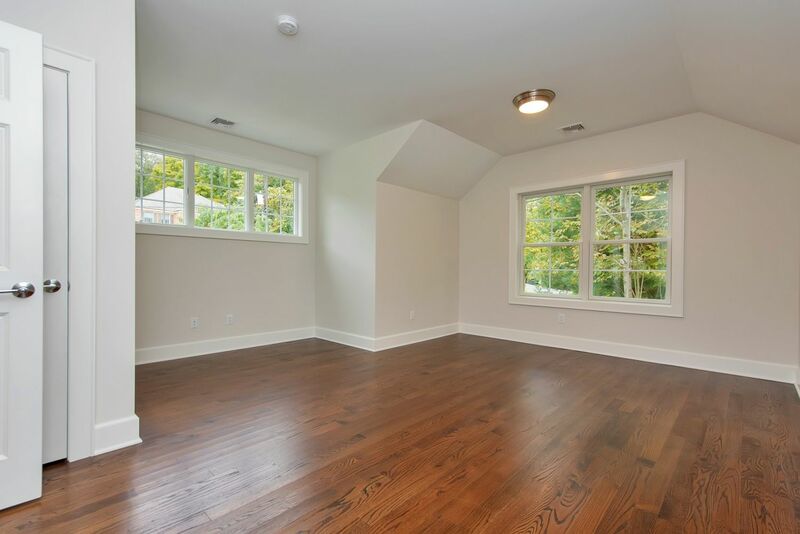 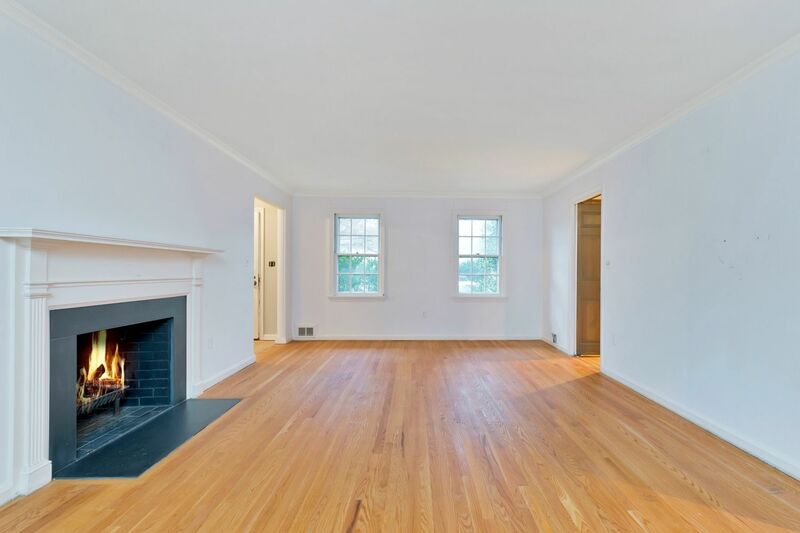 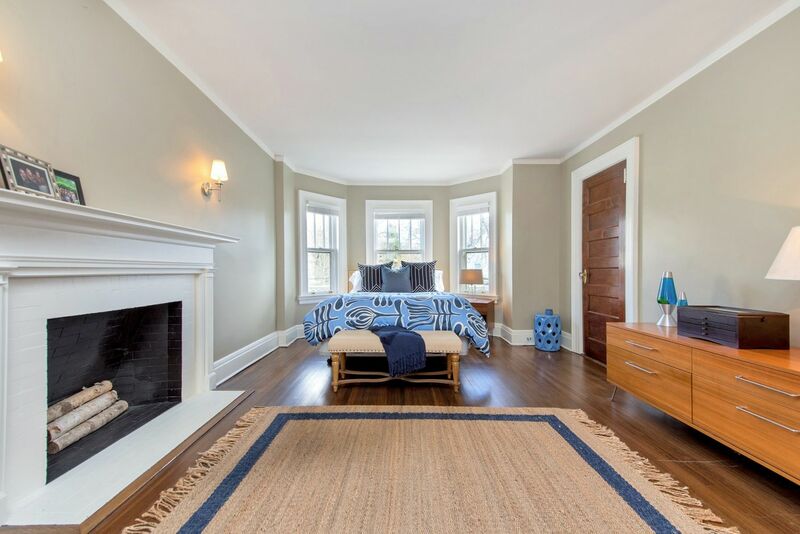 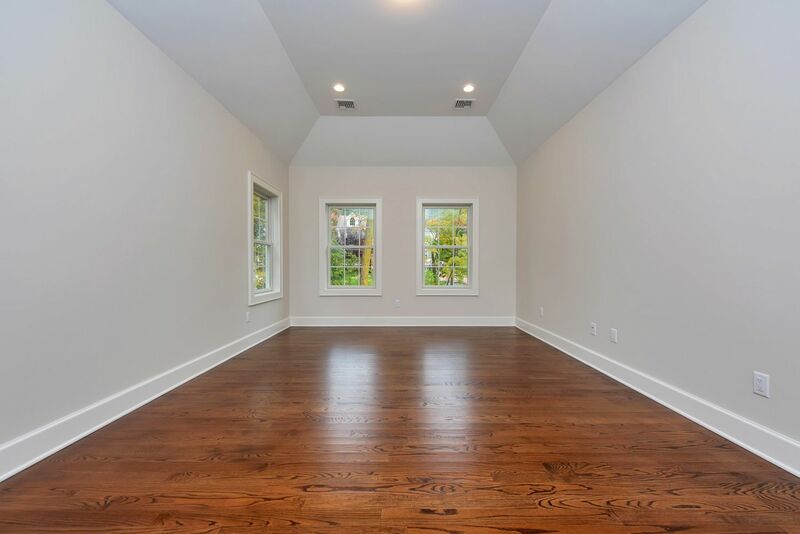 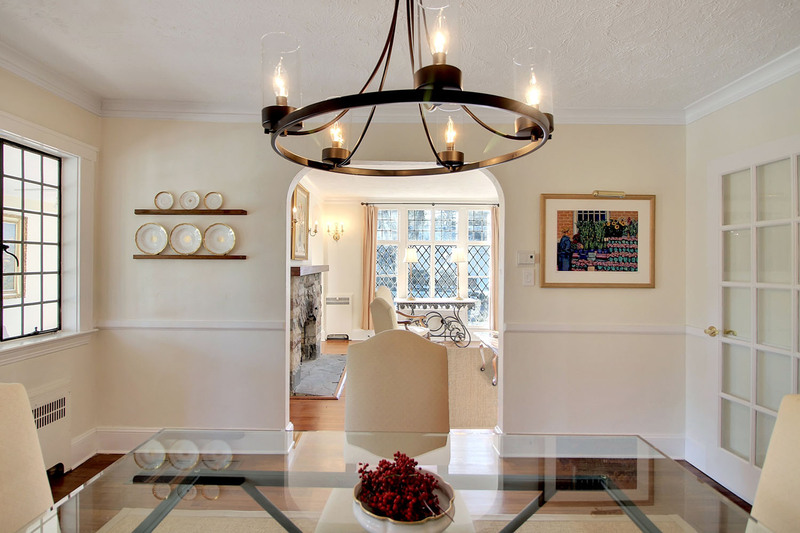 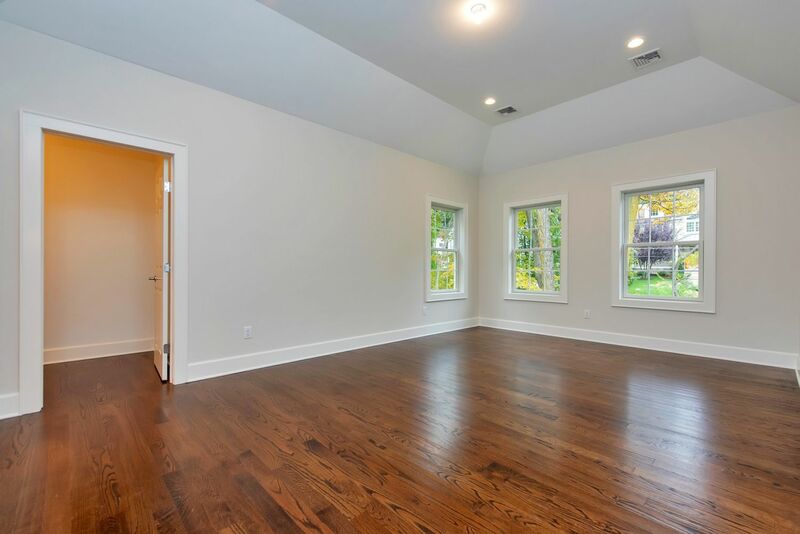 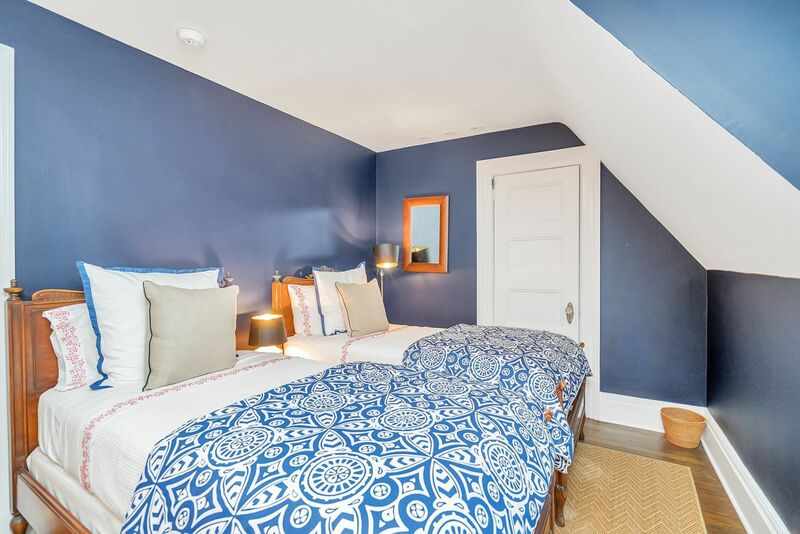 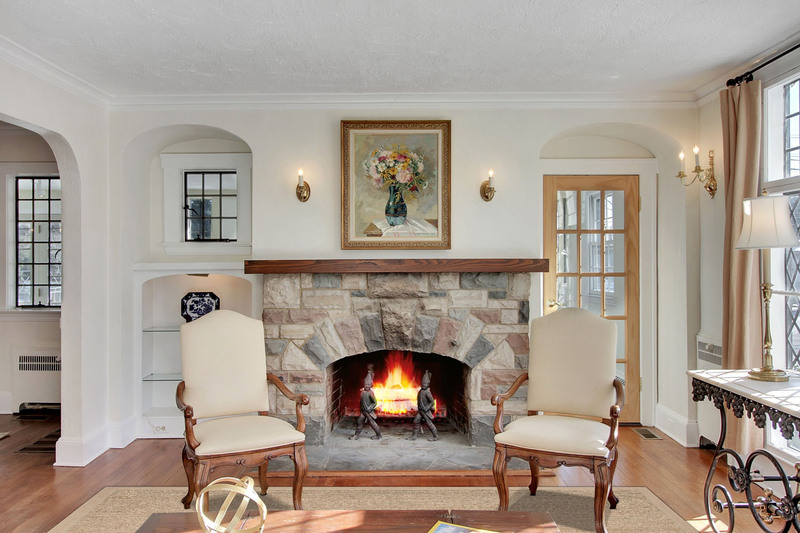 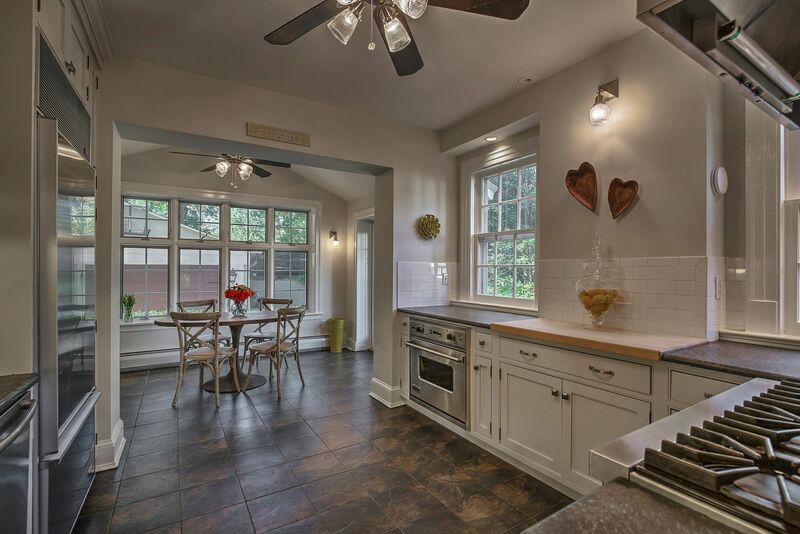 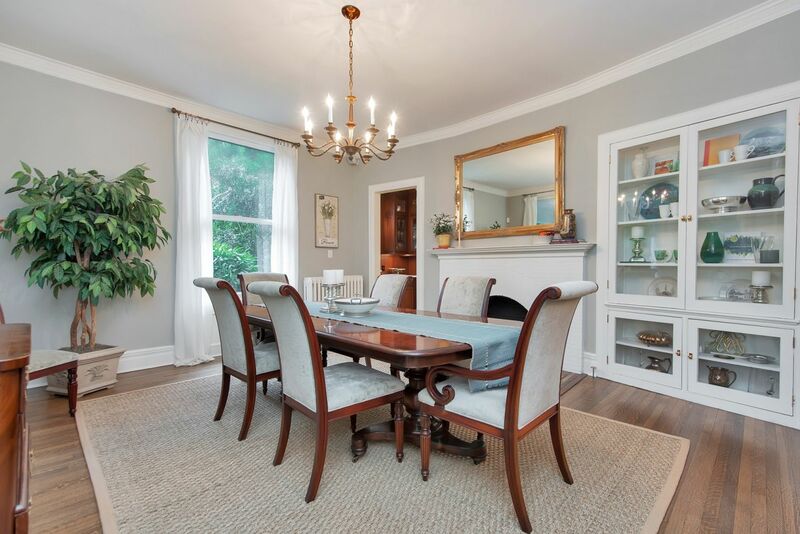 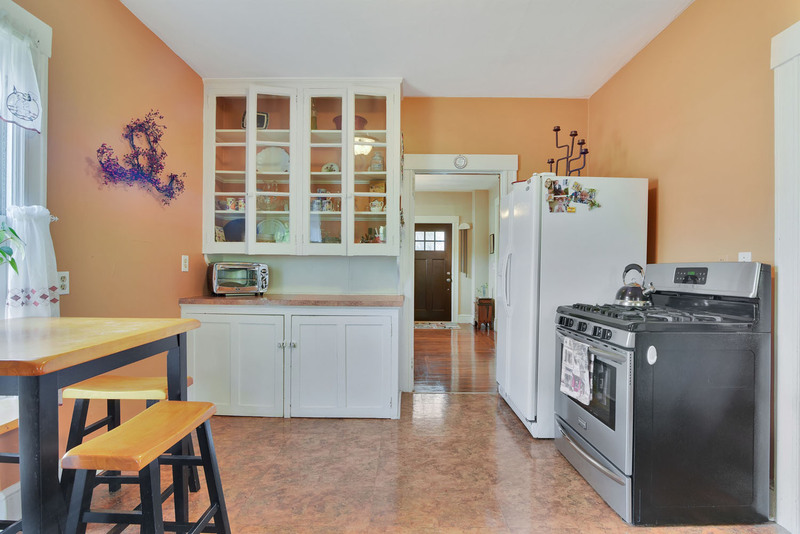 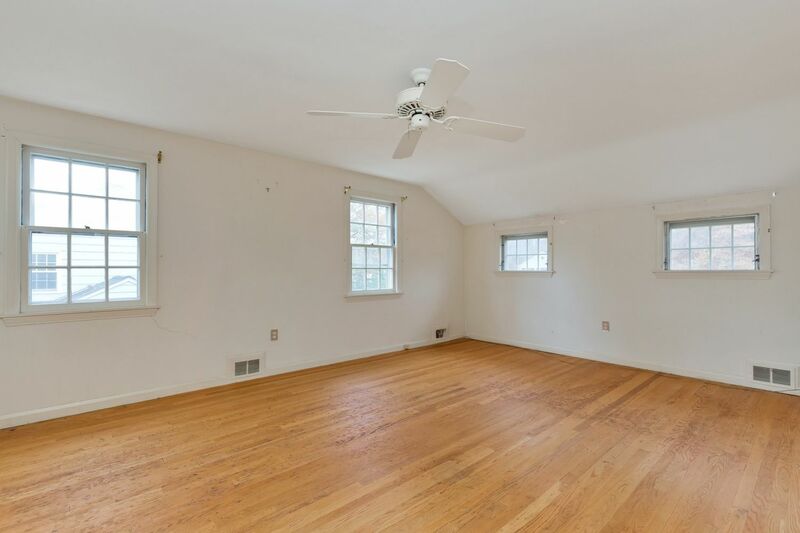 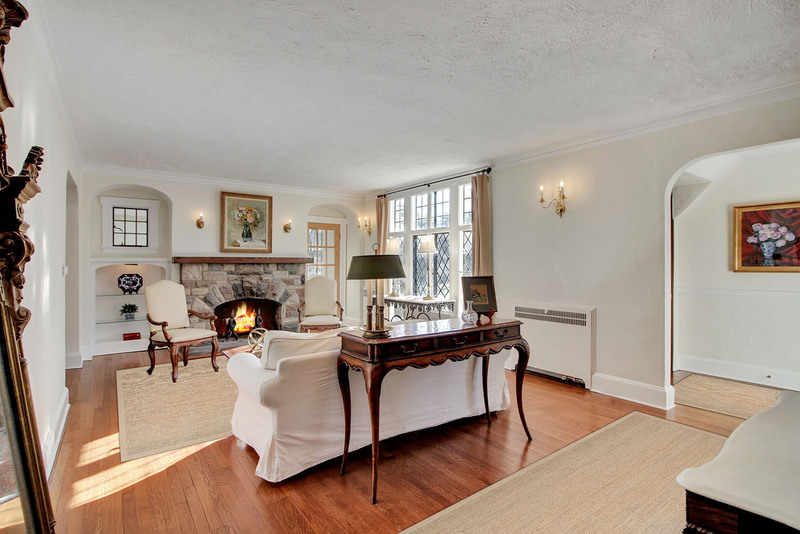 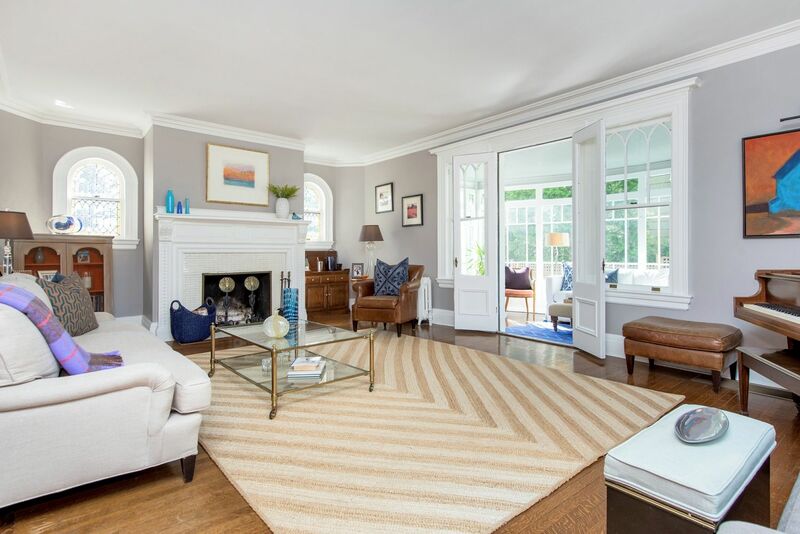 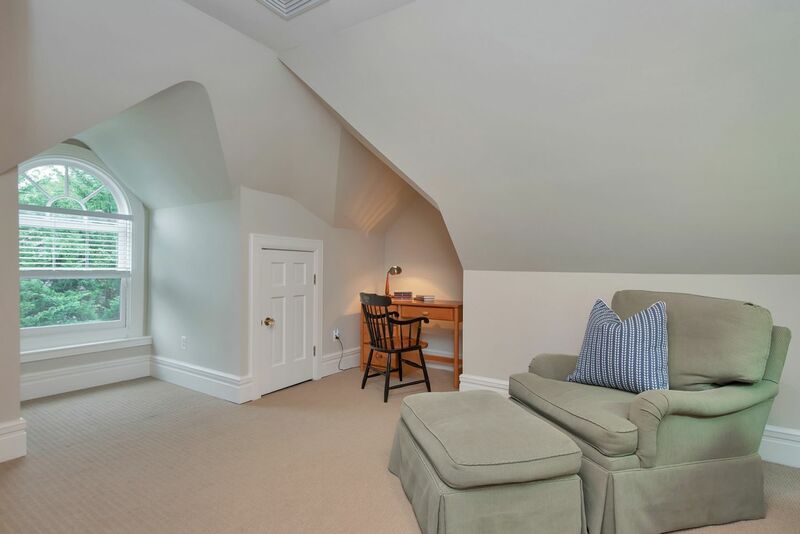 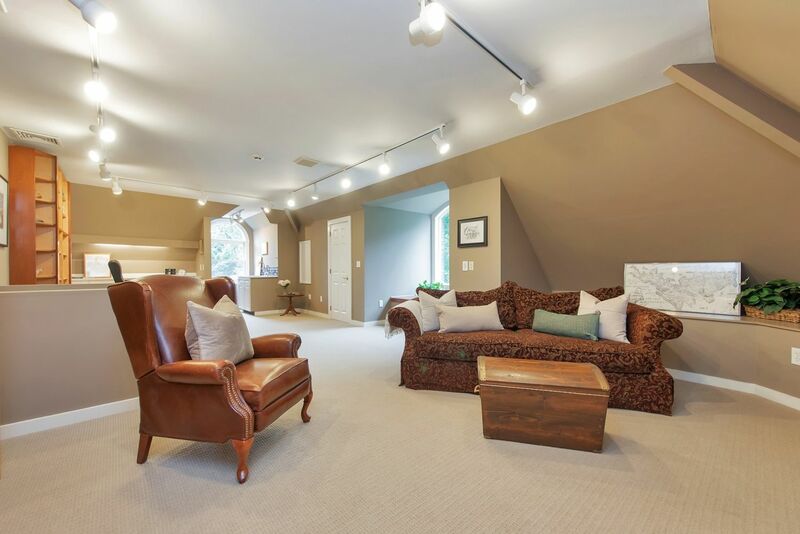 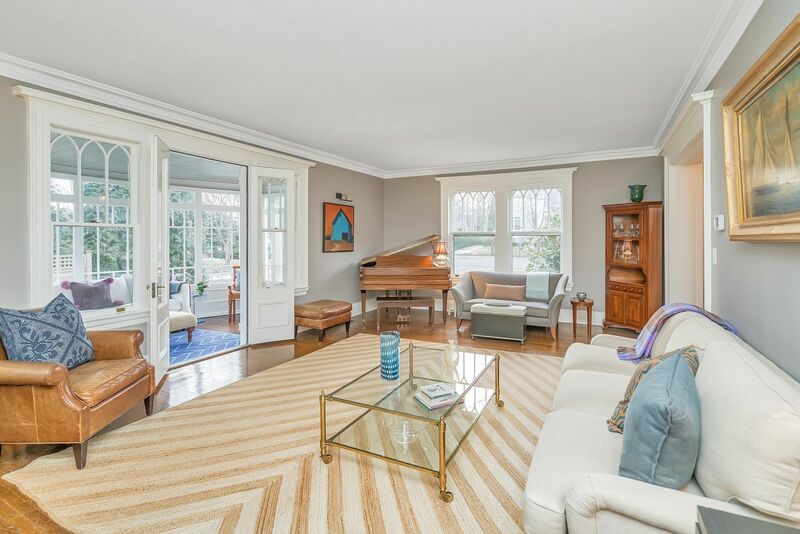 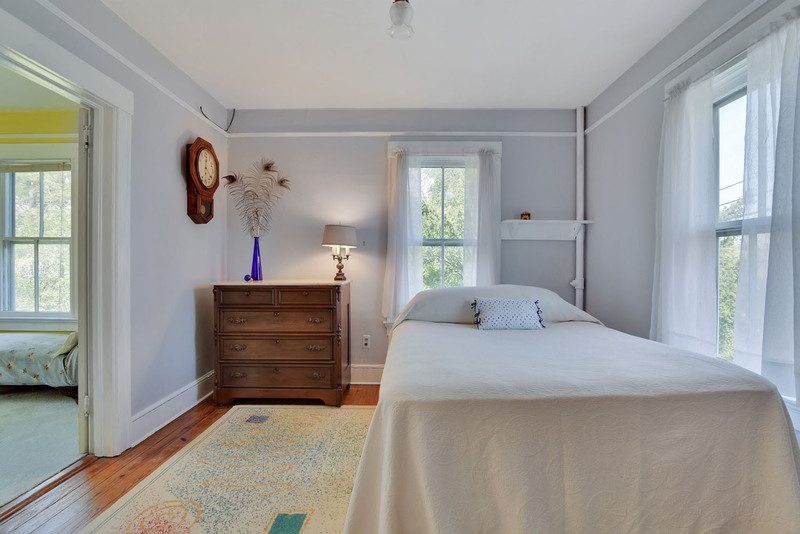 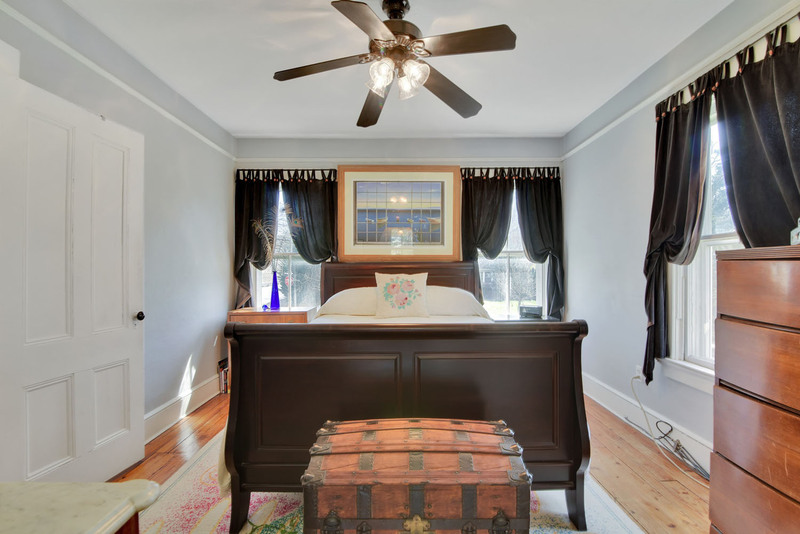 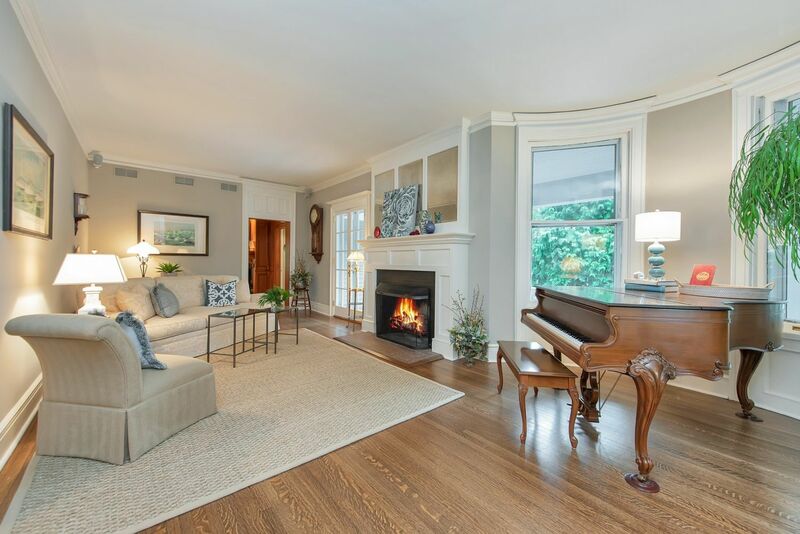 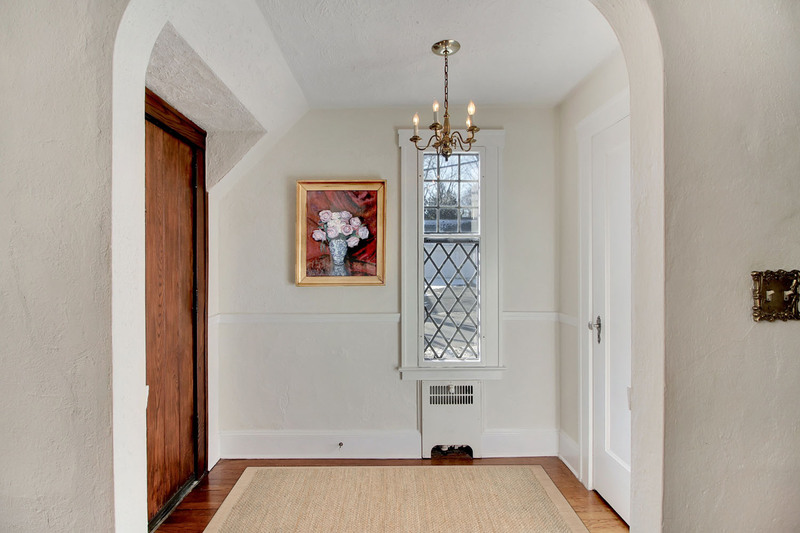 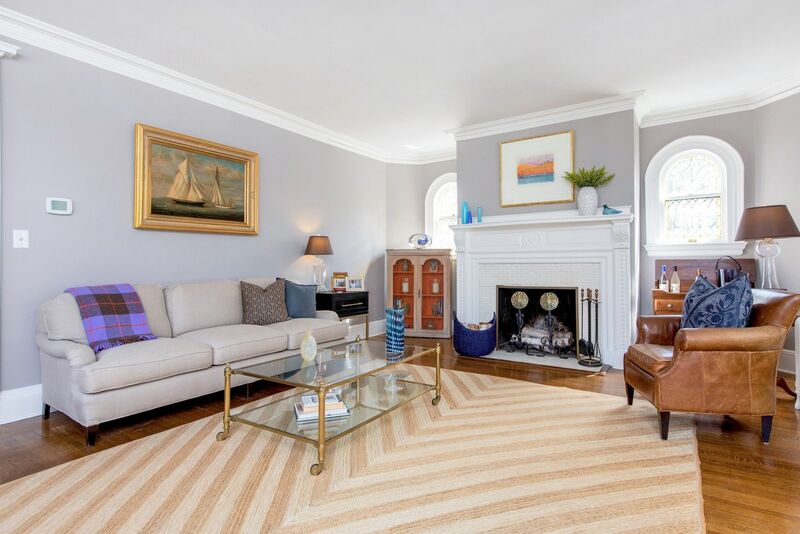 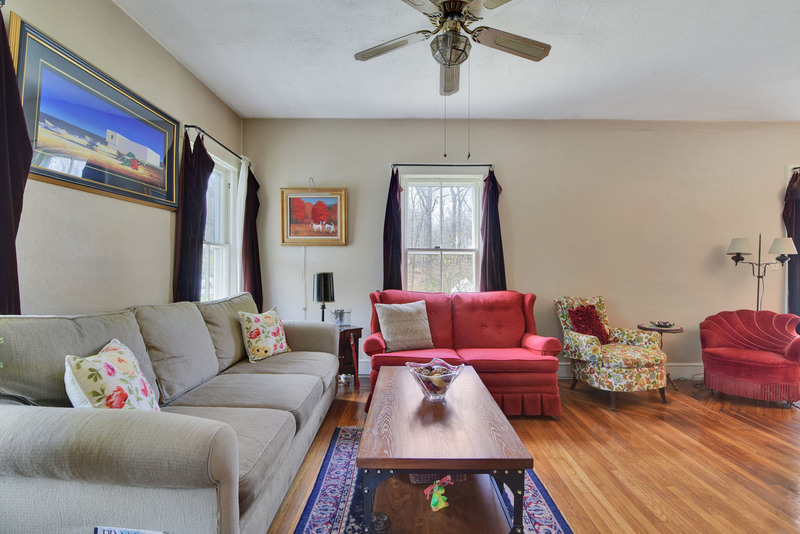 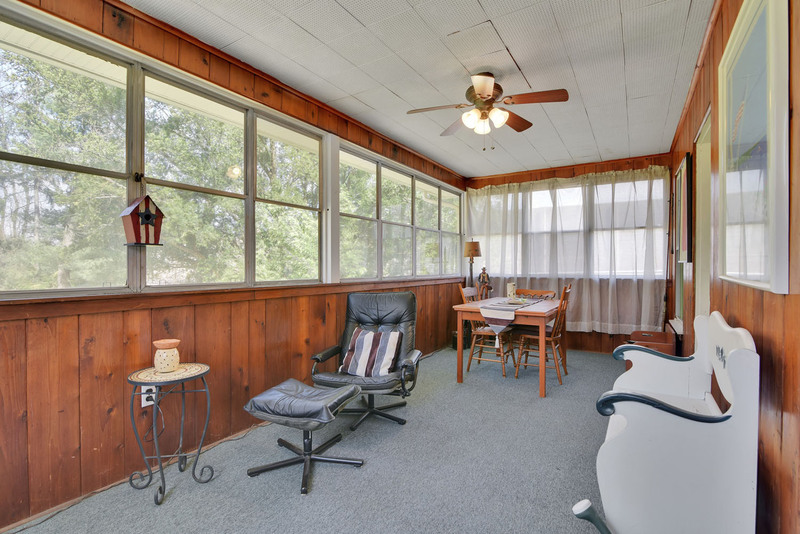 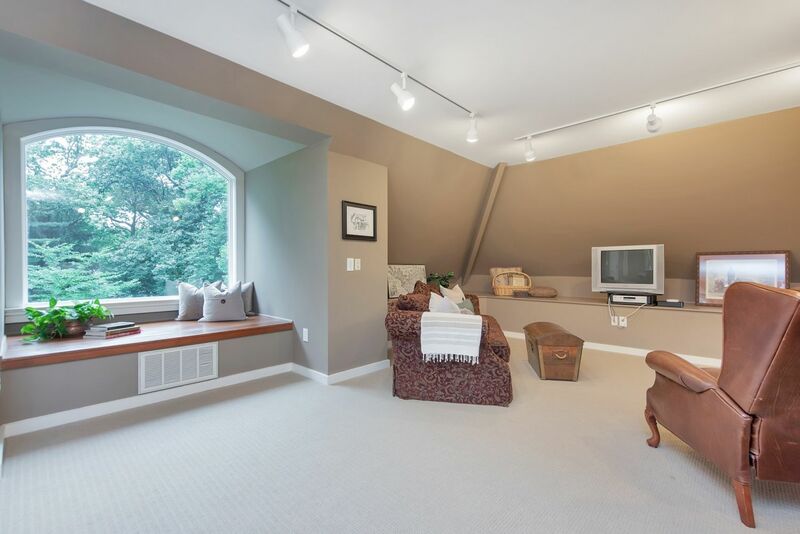 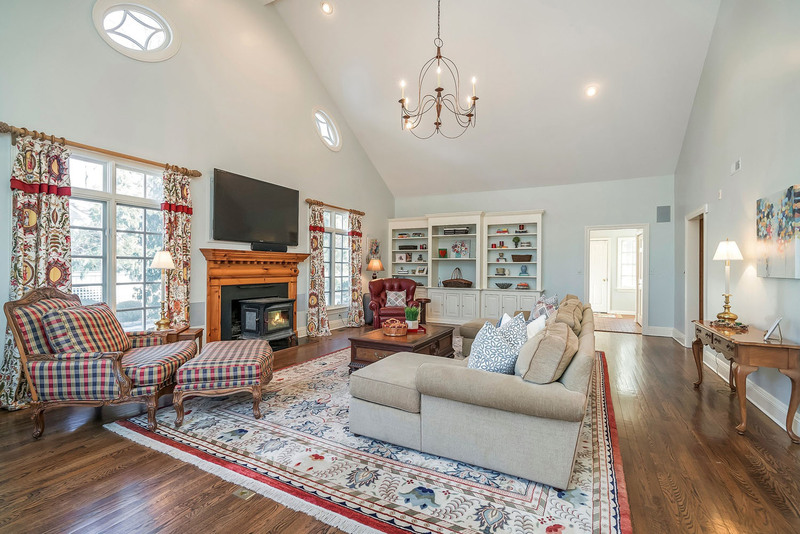 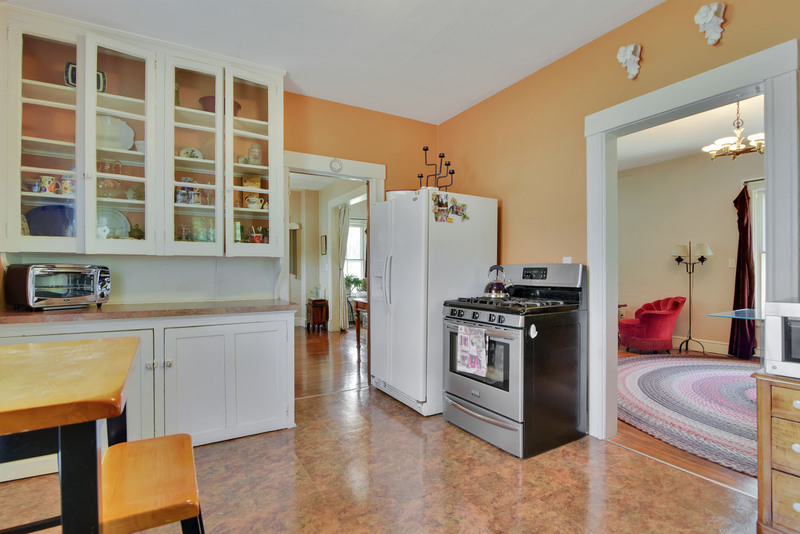 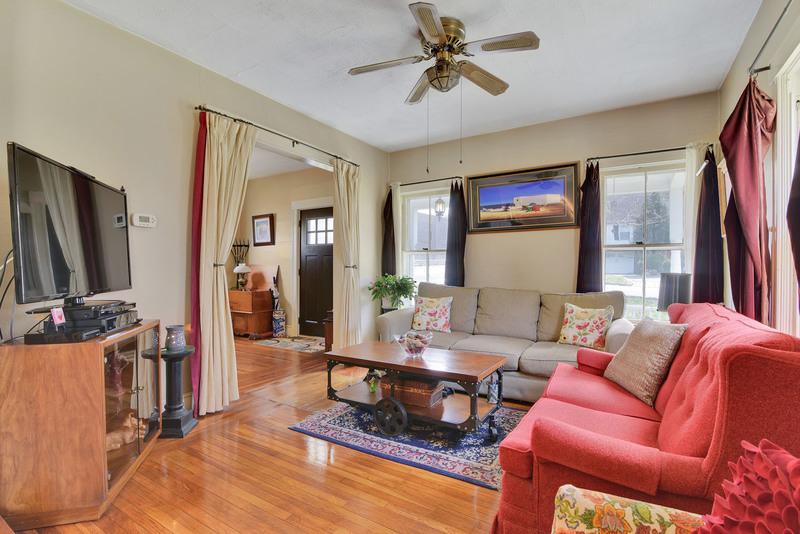 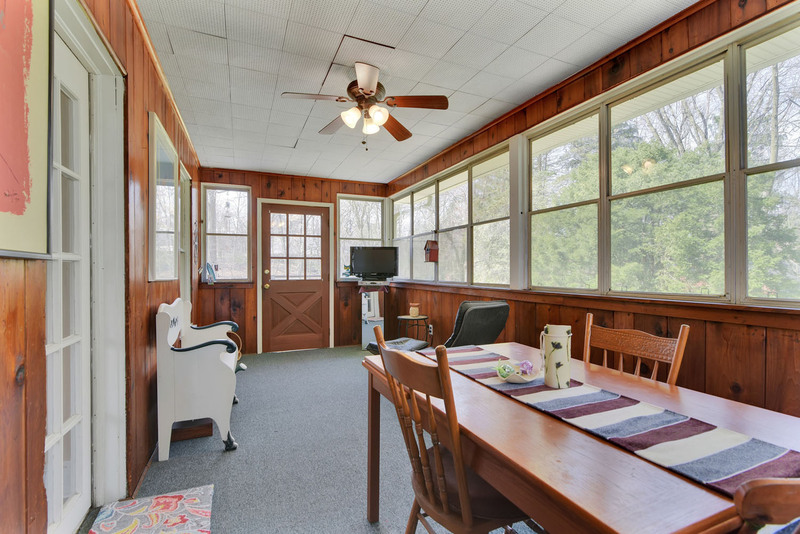 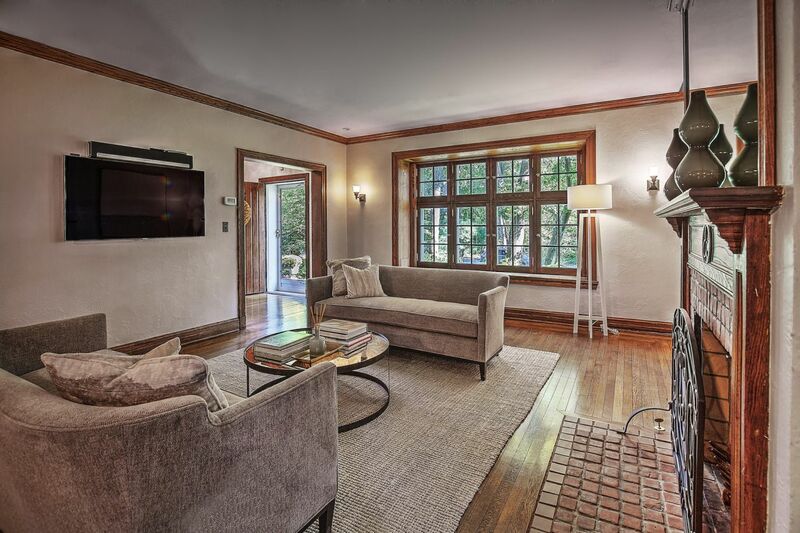 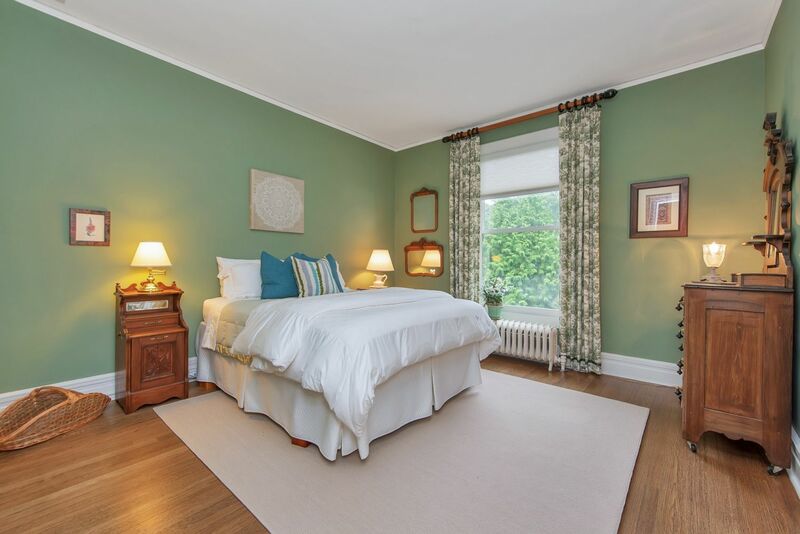 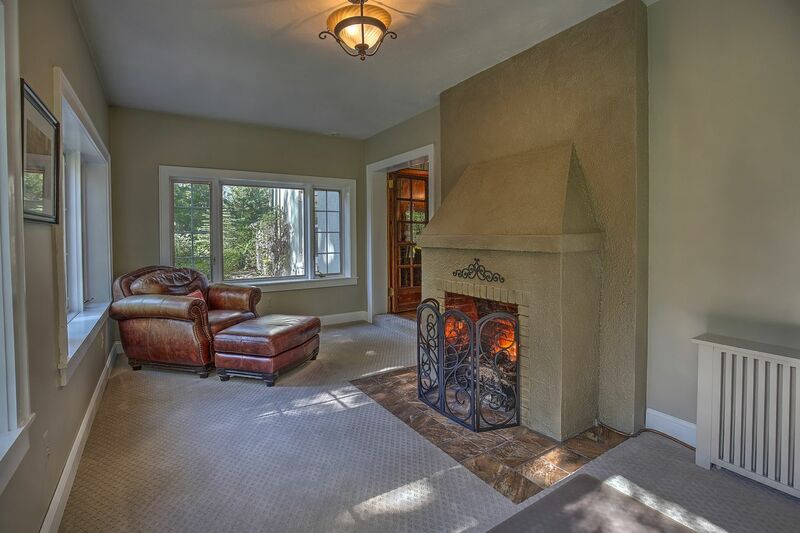 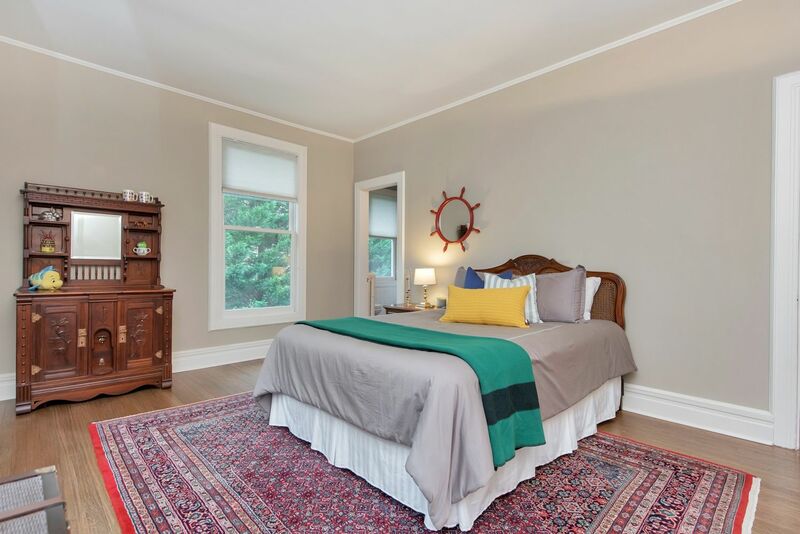 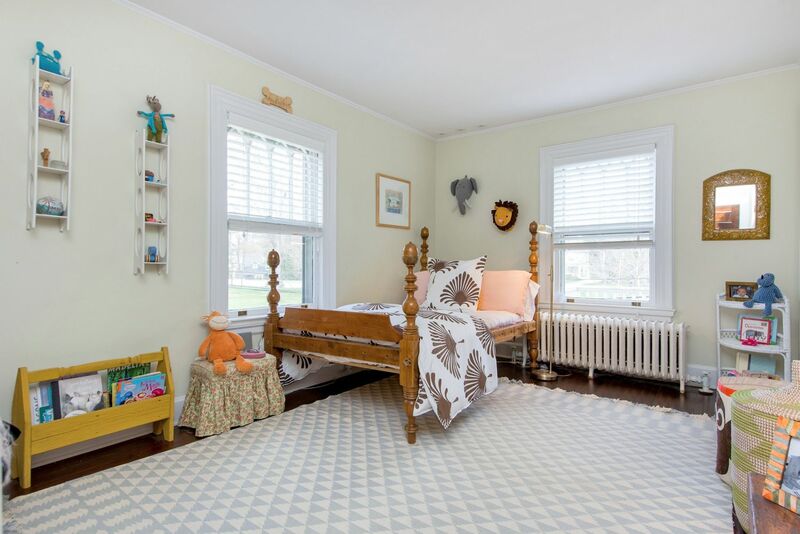 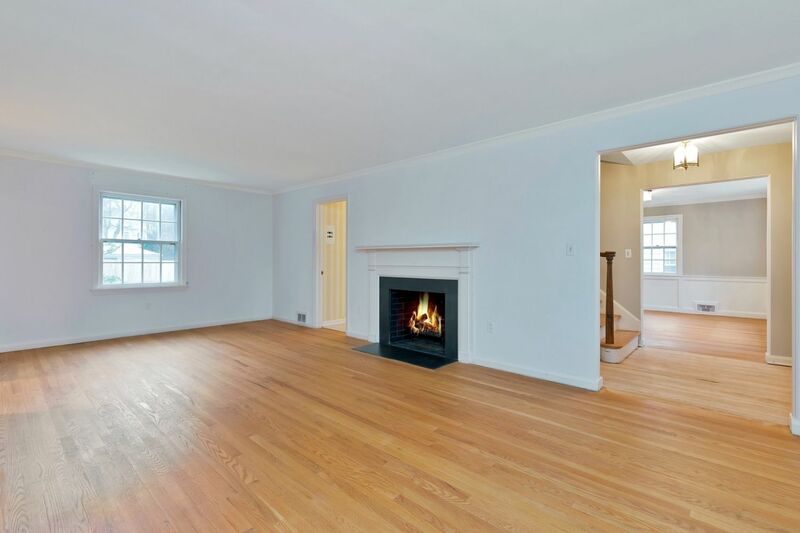 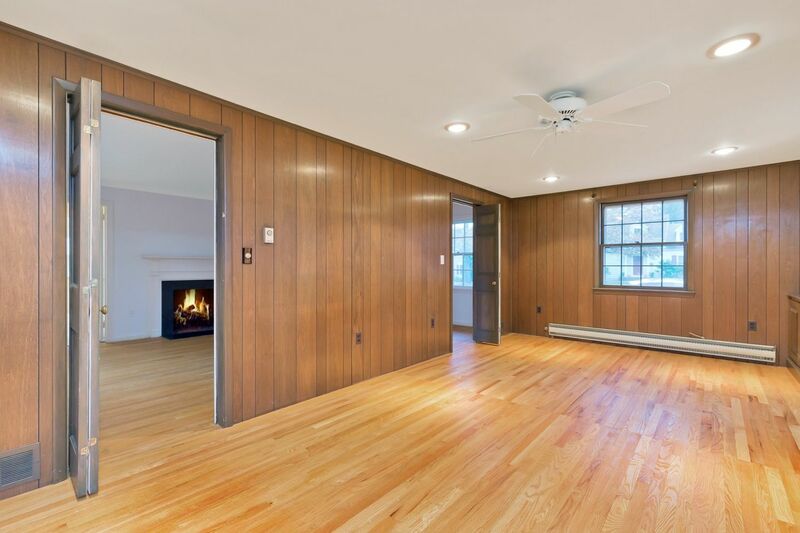 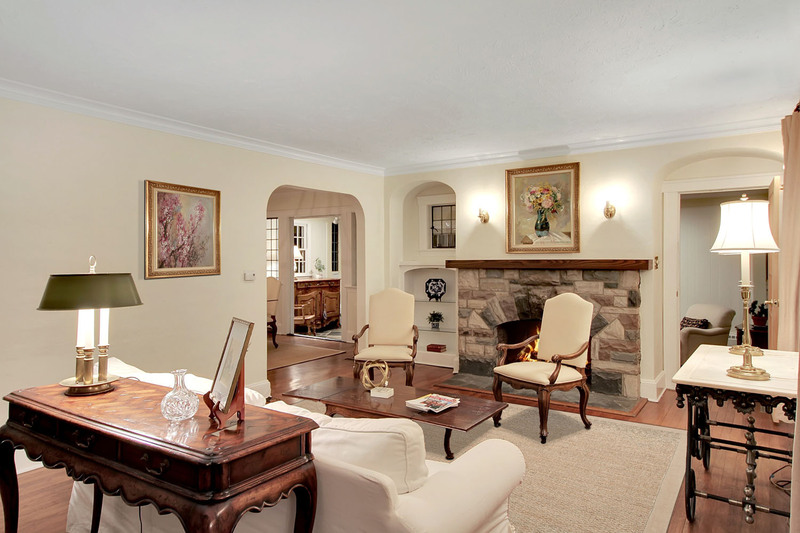 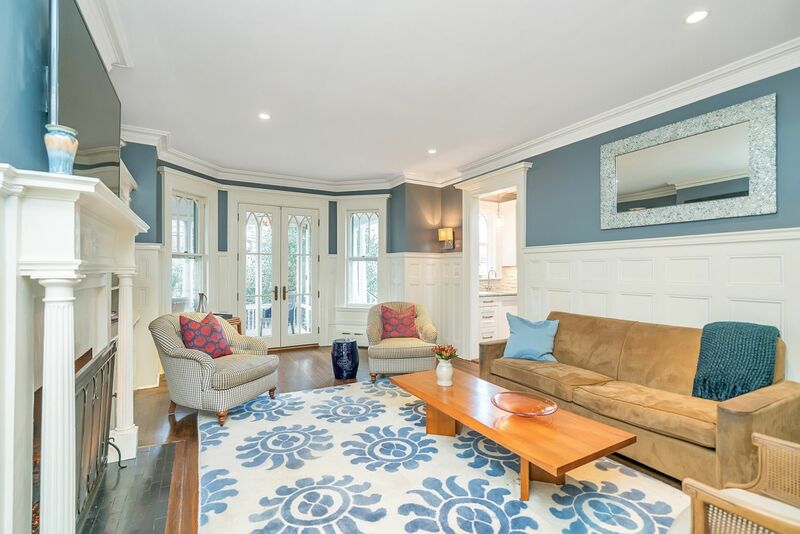 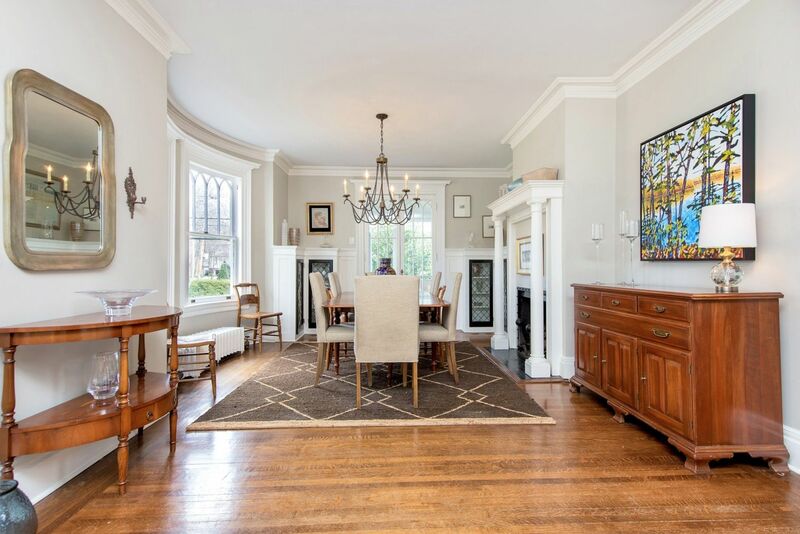 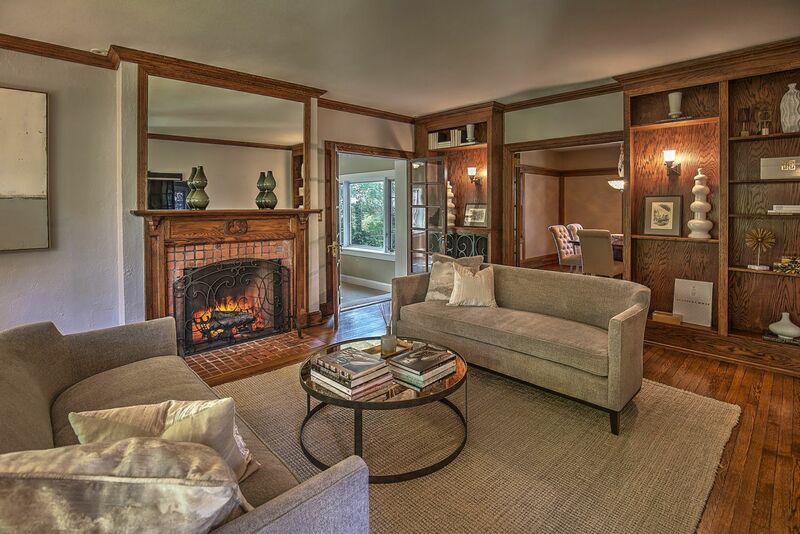 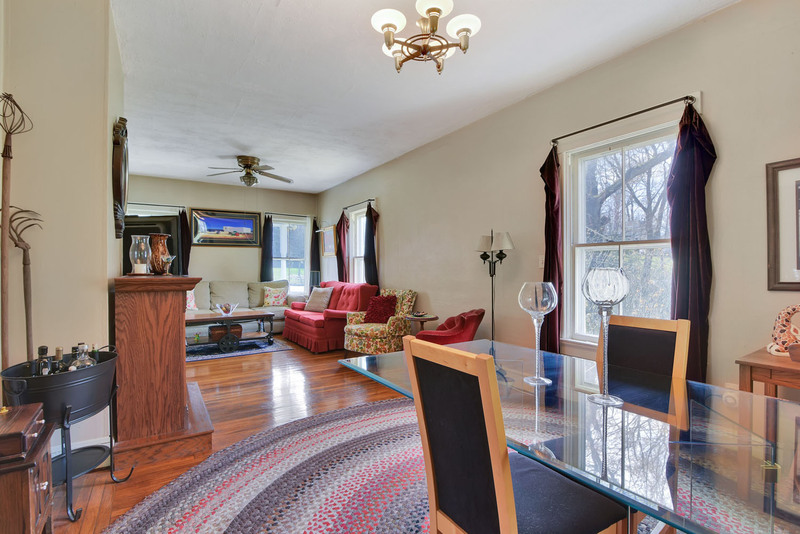 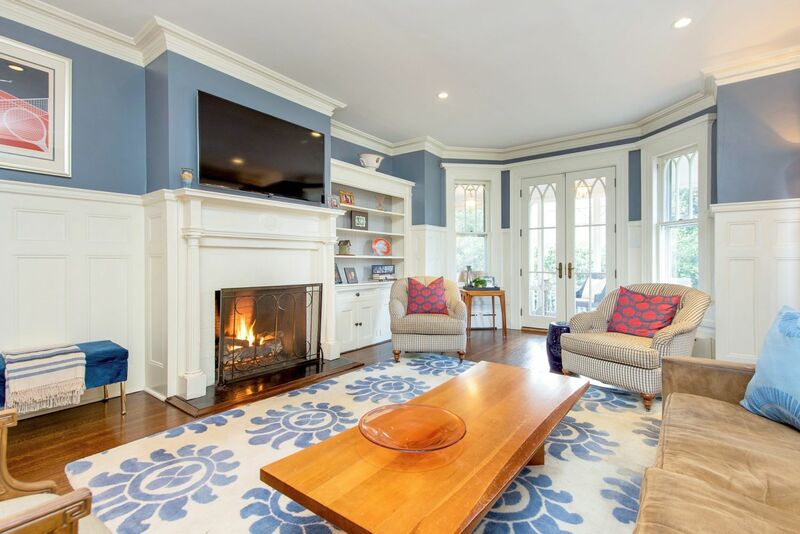 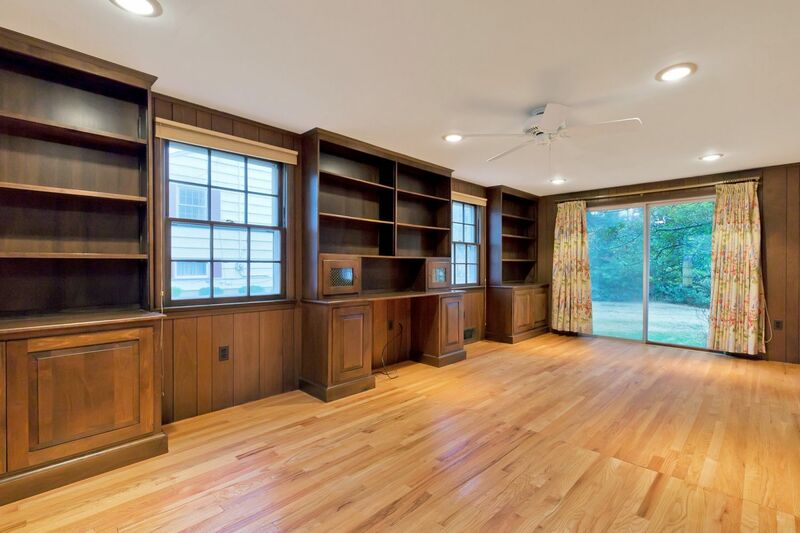 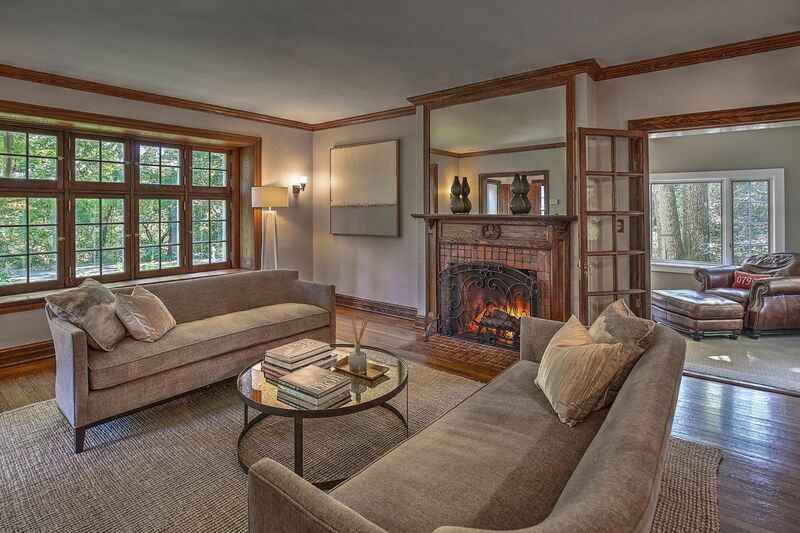 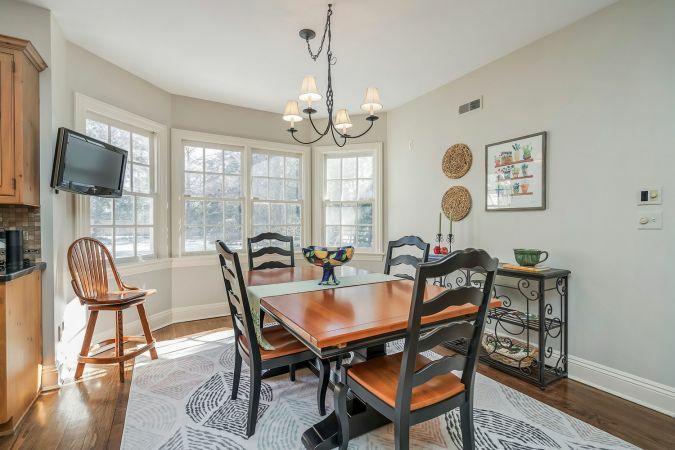 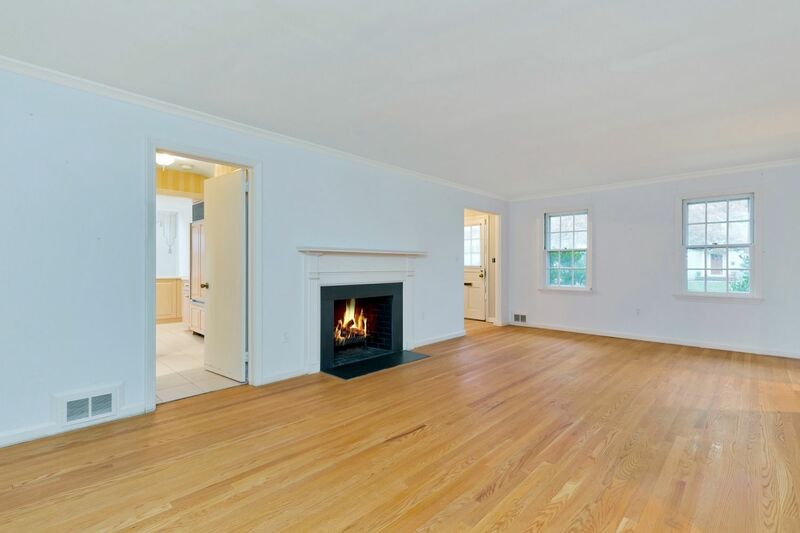 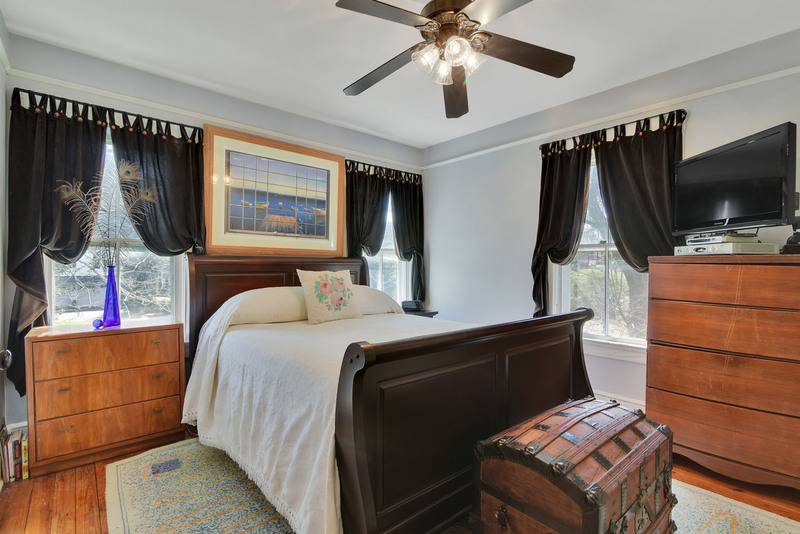 HUGE Great Room with a vaulted ceiling, built-ins & Vermont Castings Wood Burning Stove. 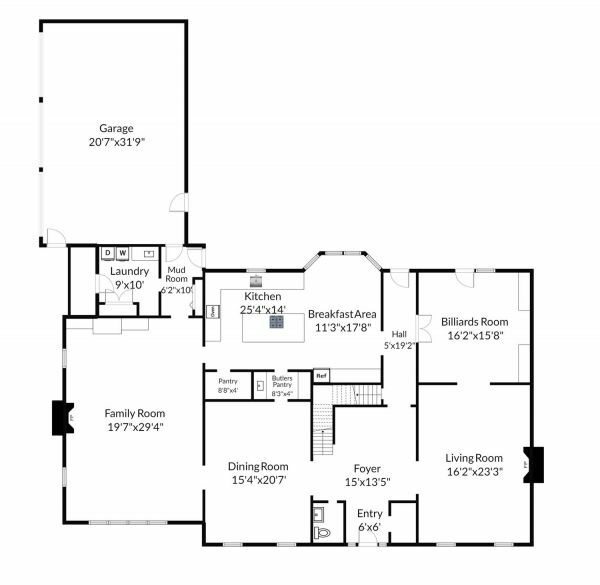 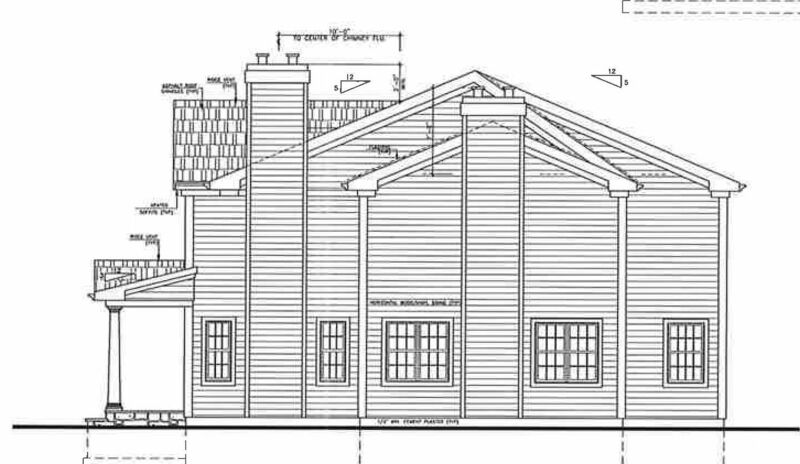 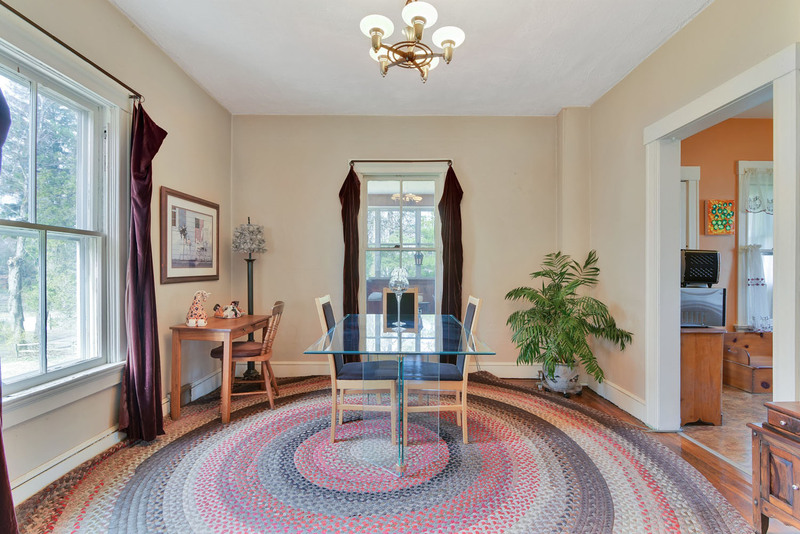 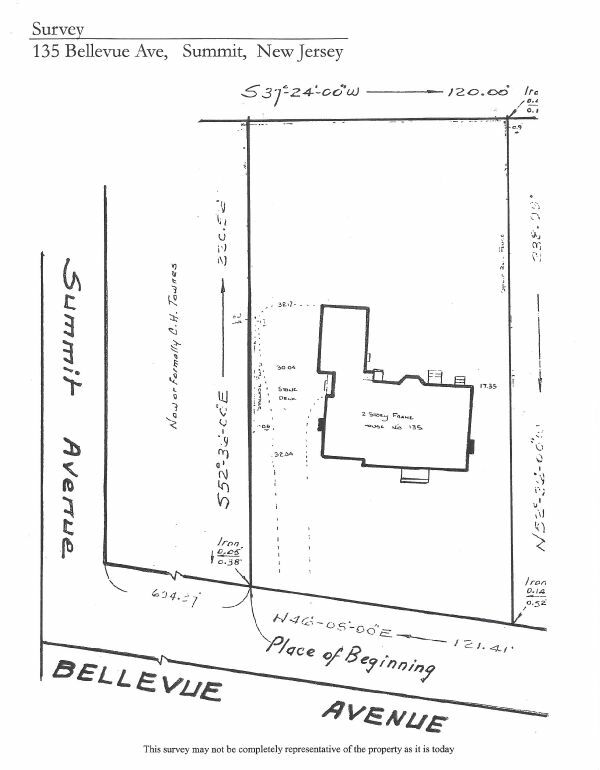 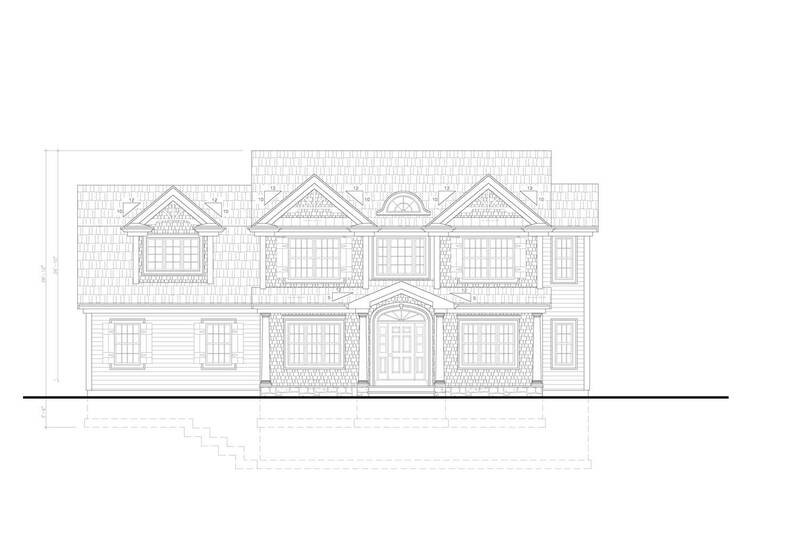 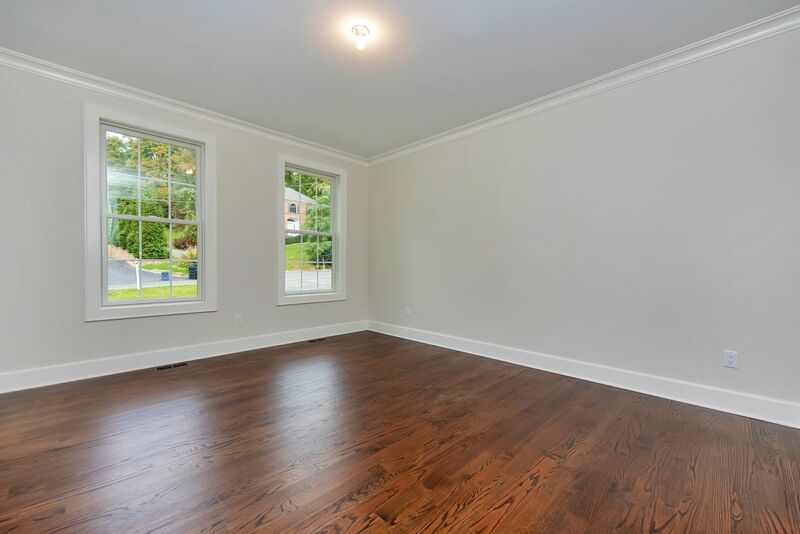 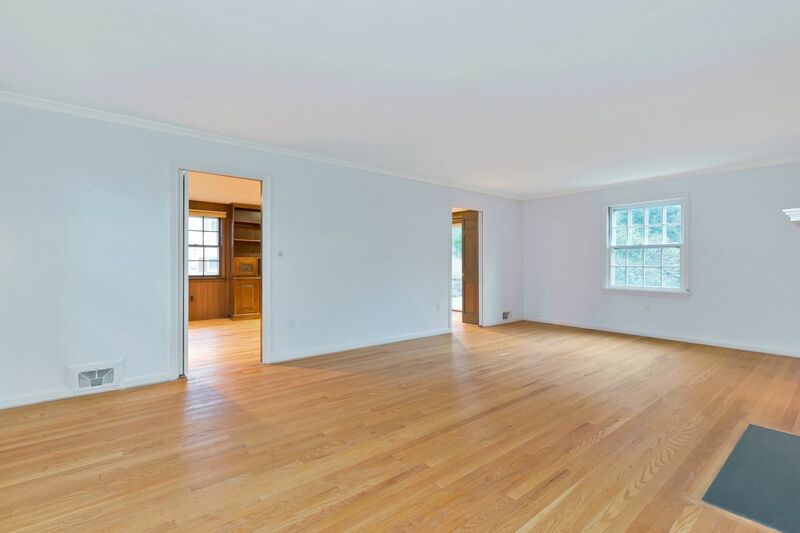 Large Formal Dining Room & Living Room with floorplan open to Billiard's Room (possible 1st floor Bedroom/Office). 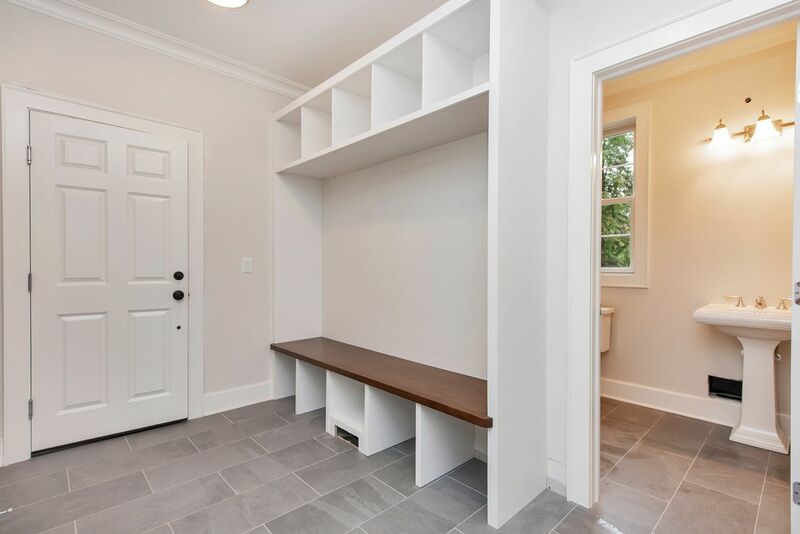 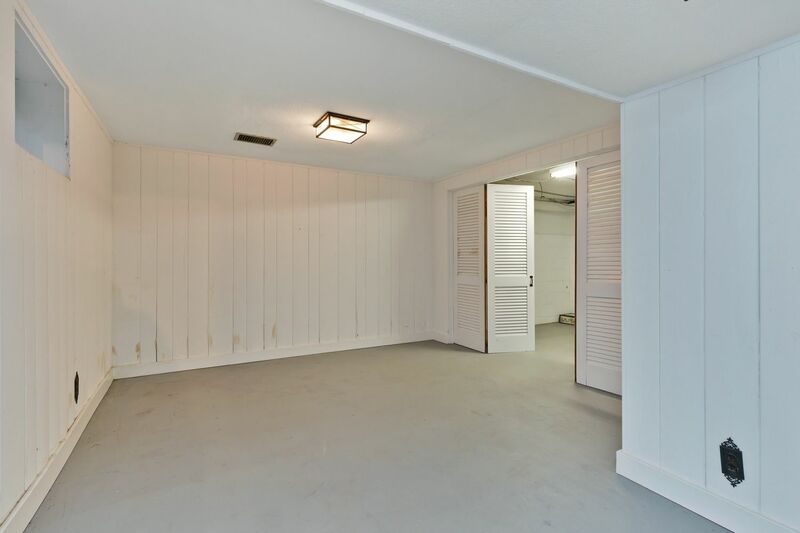 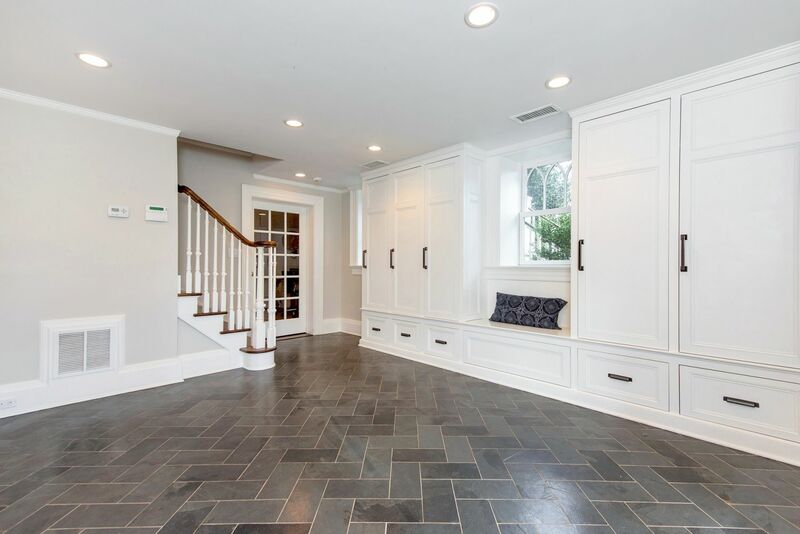 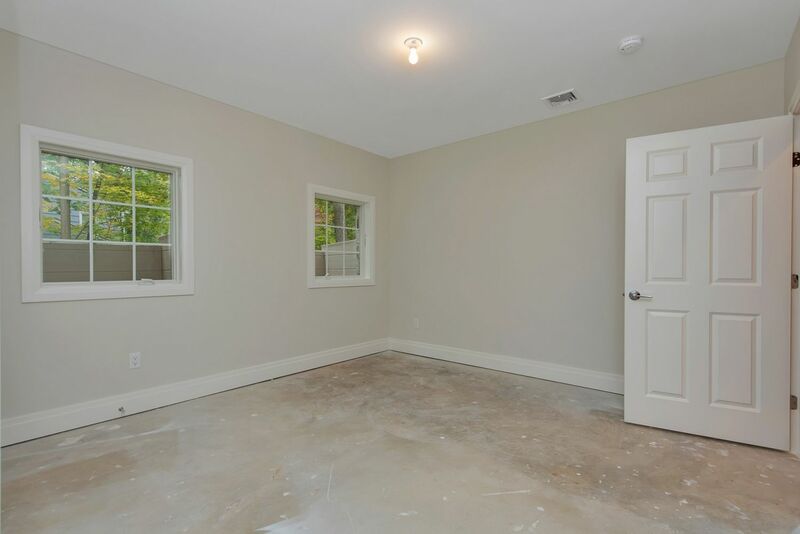 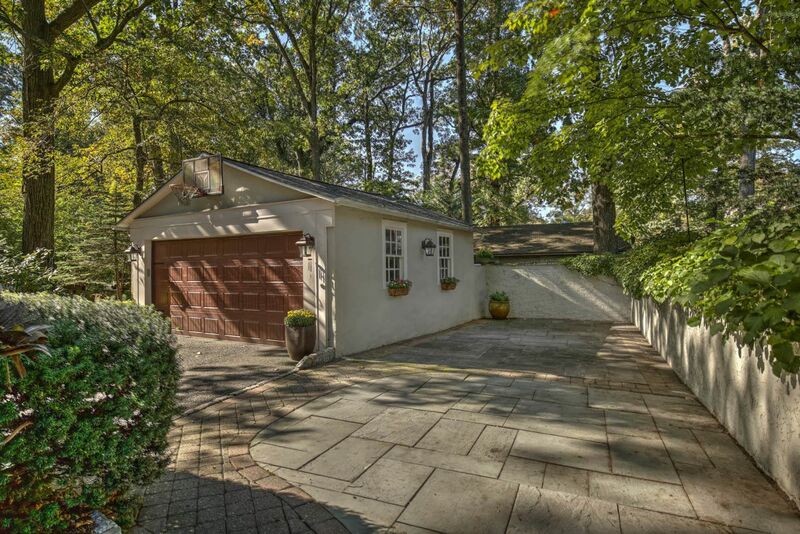 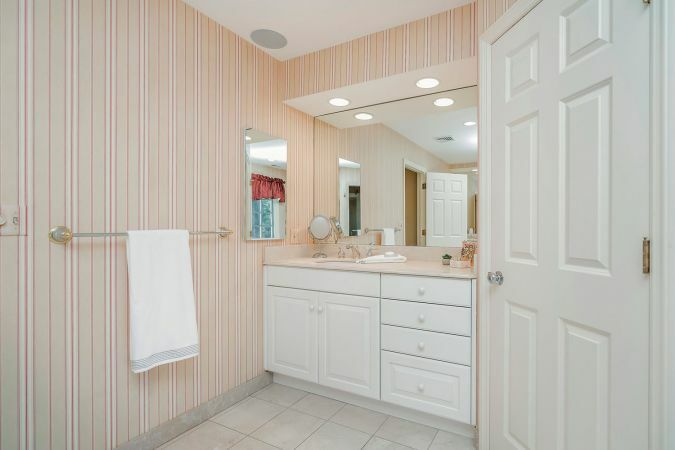 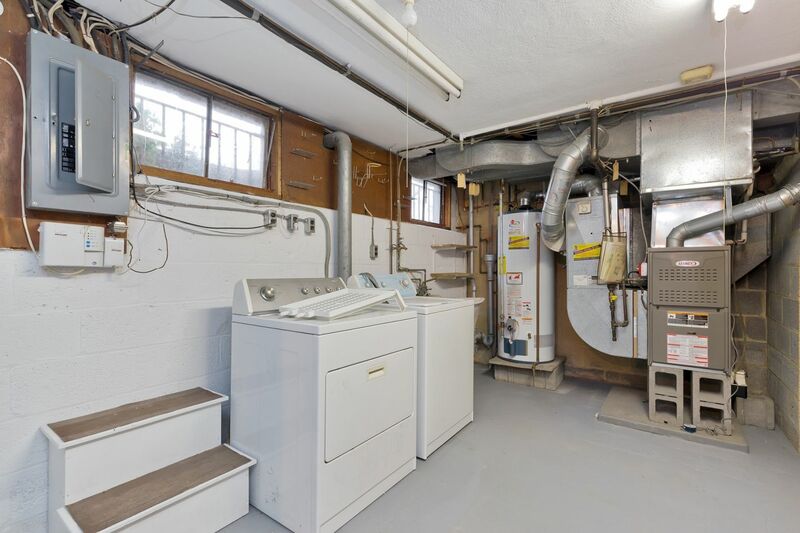 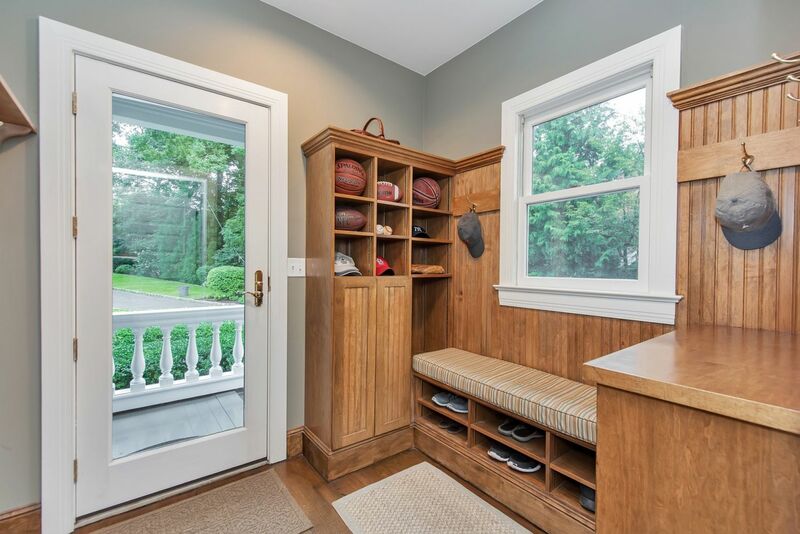 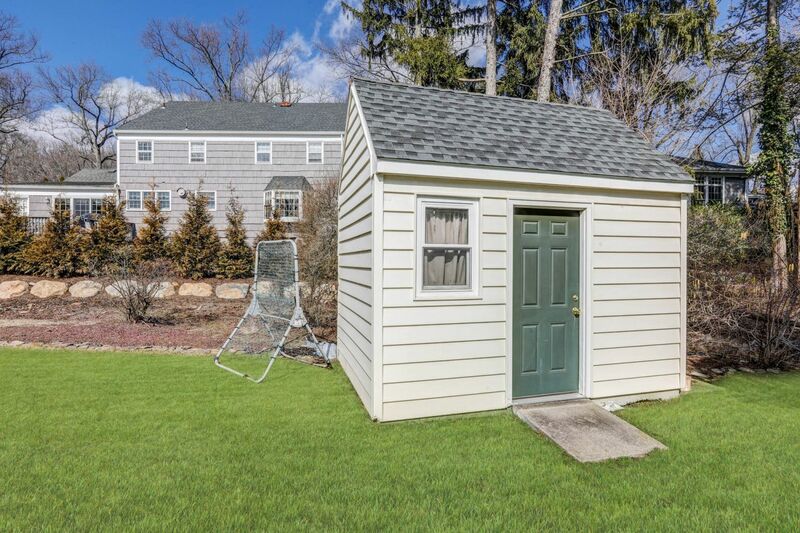 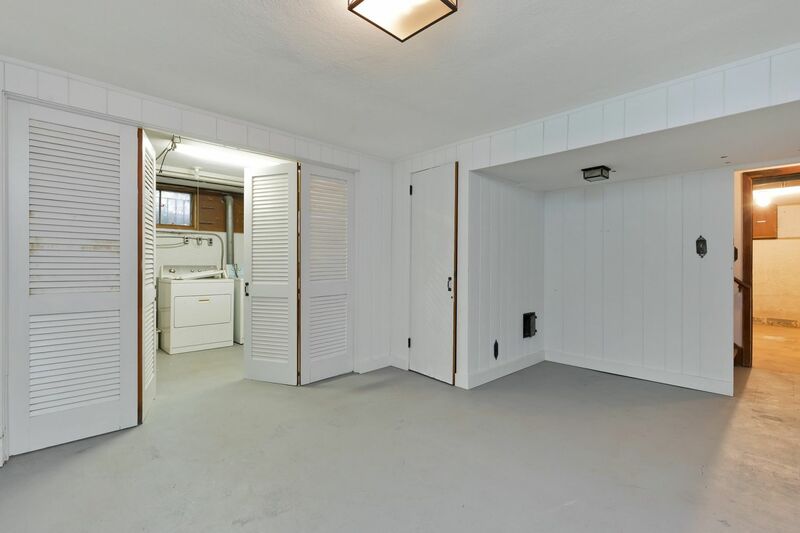 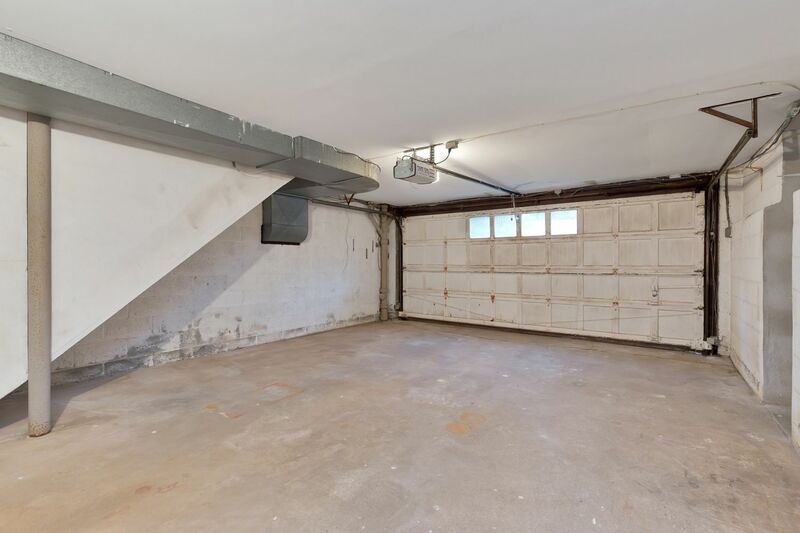 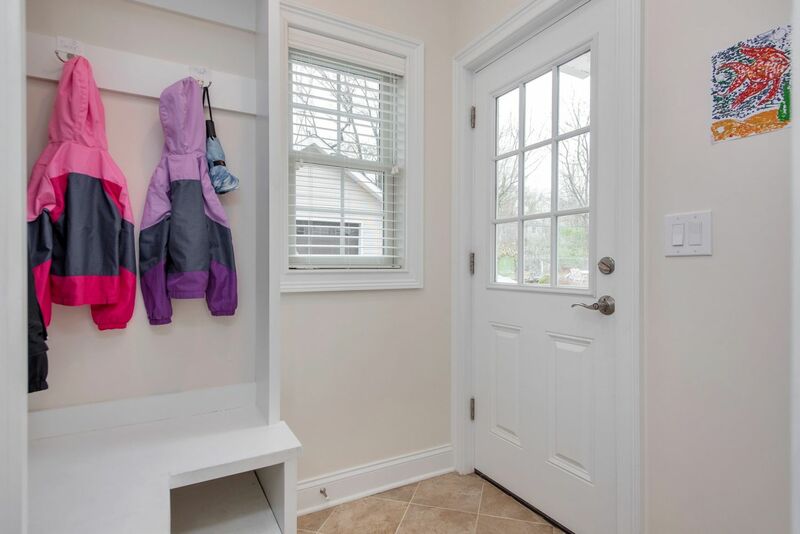 Convenient direct entry from 3-car garage to laundry/mud room. 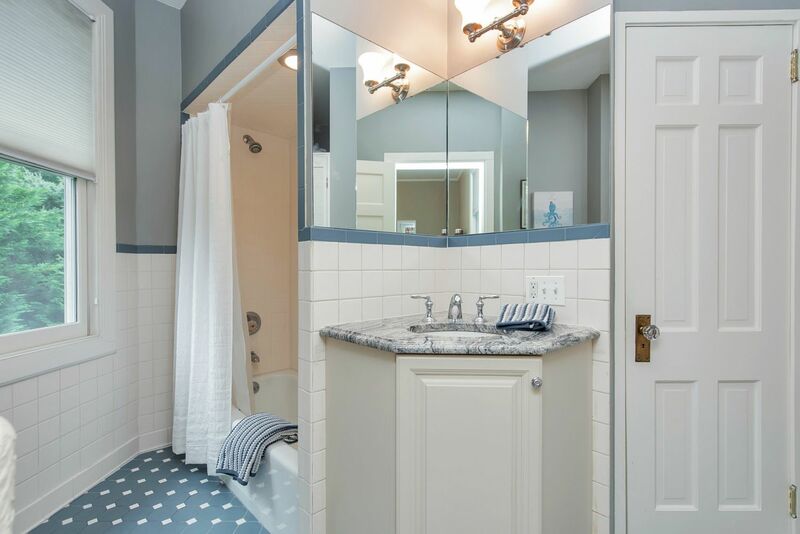 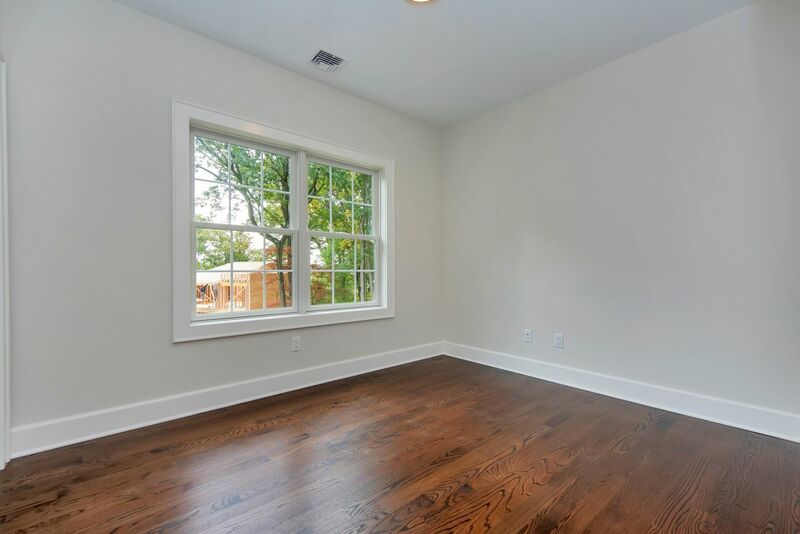 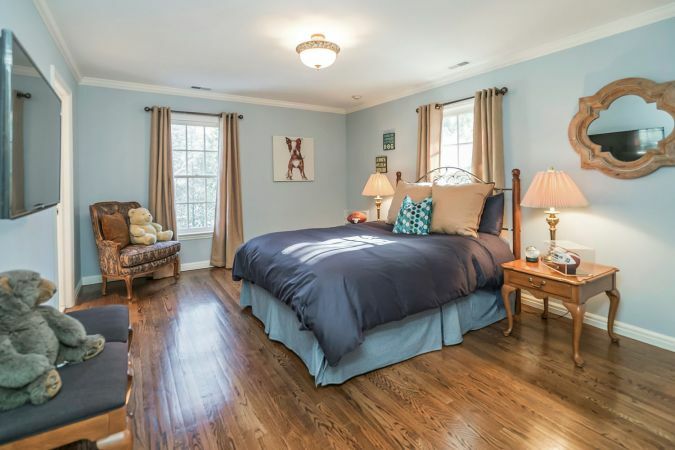 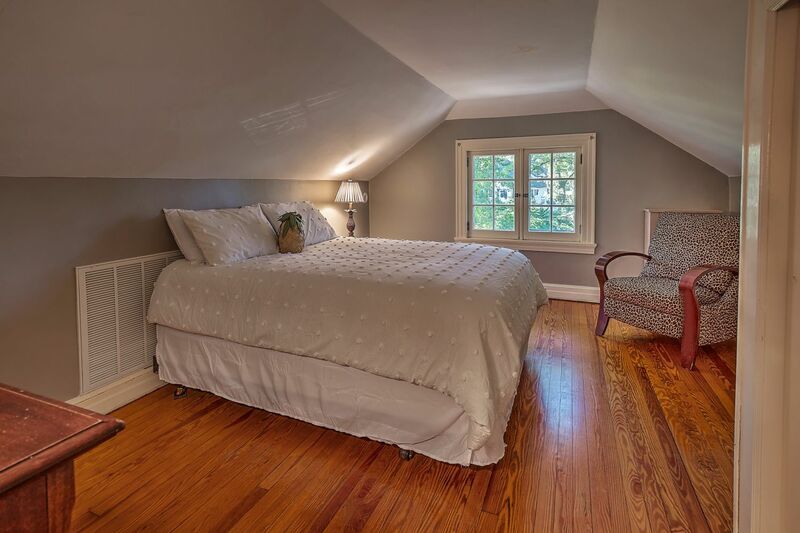 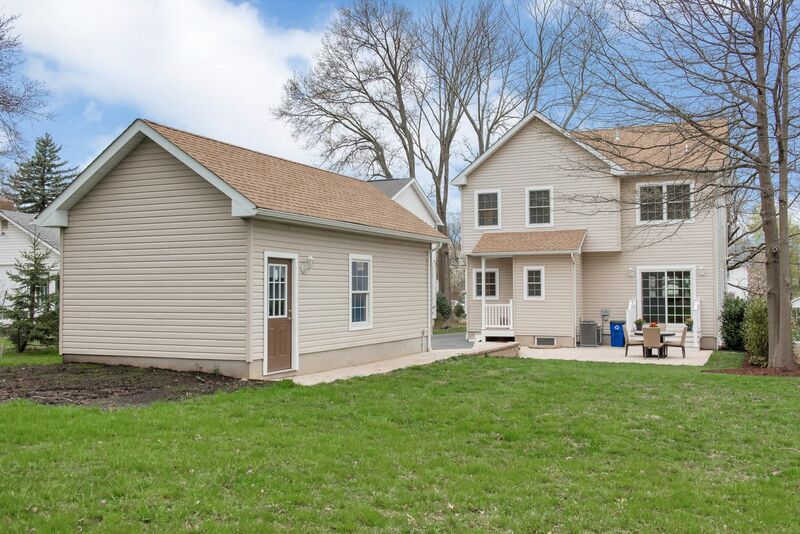 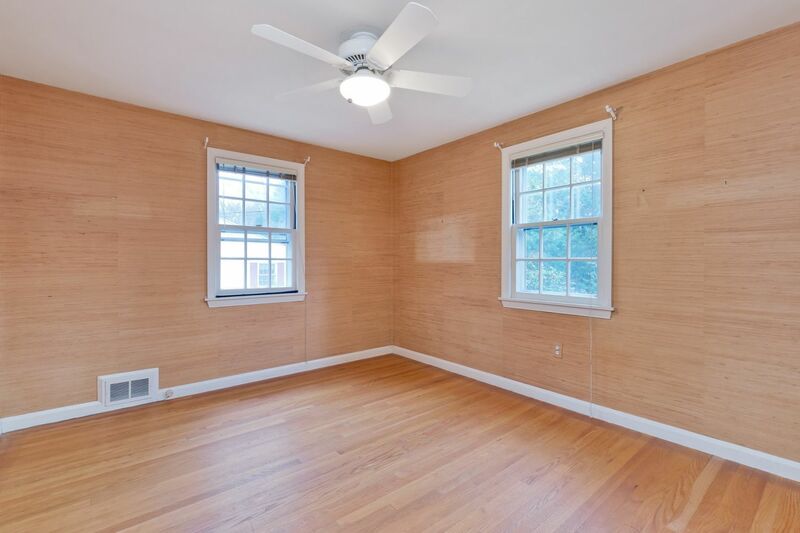 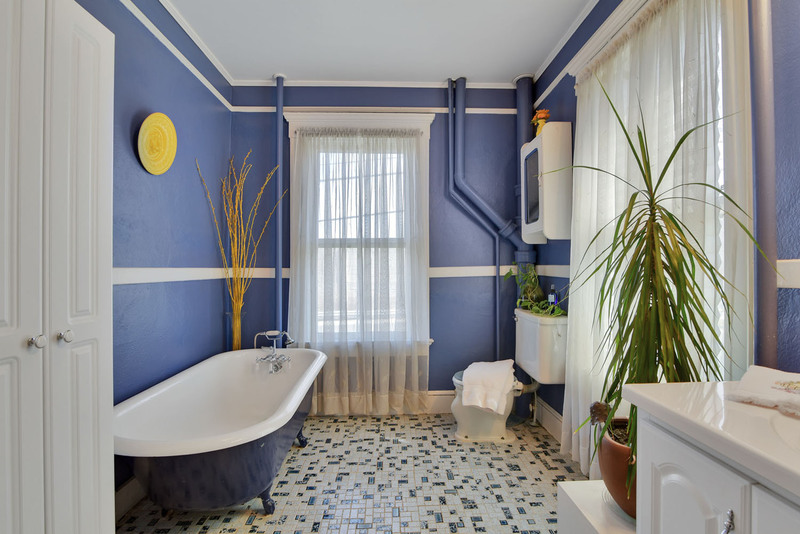 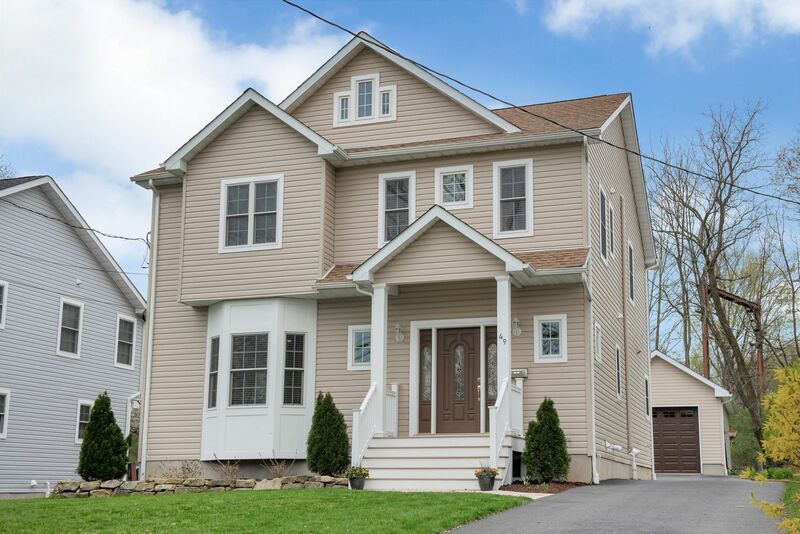 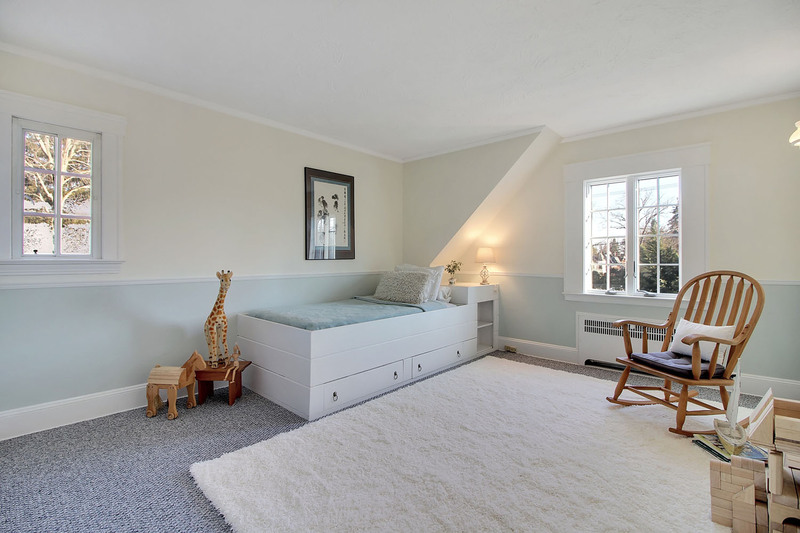 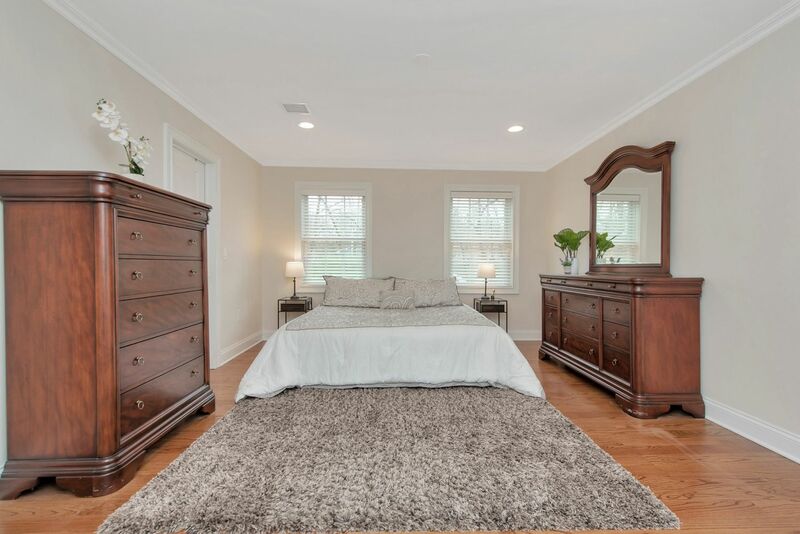 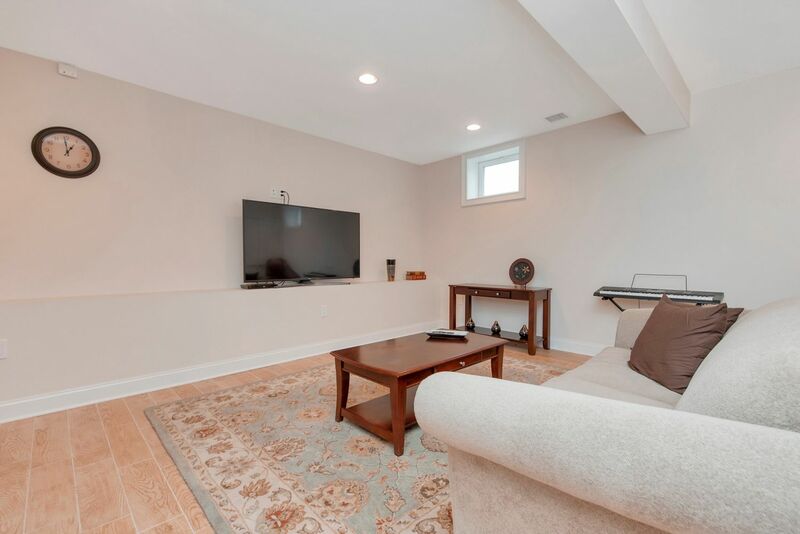 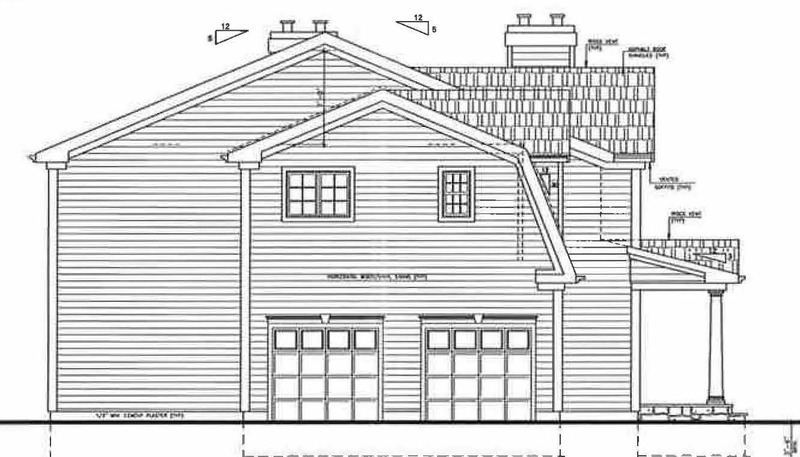 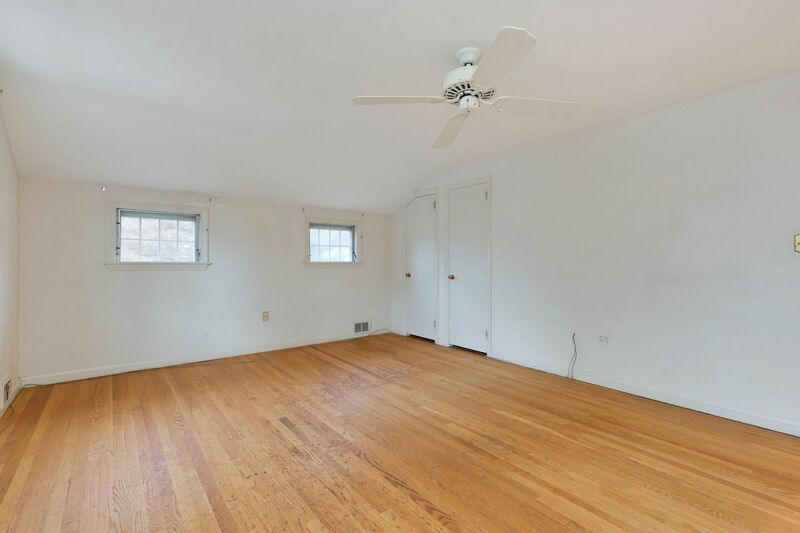 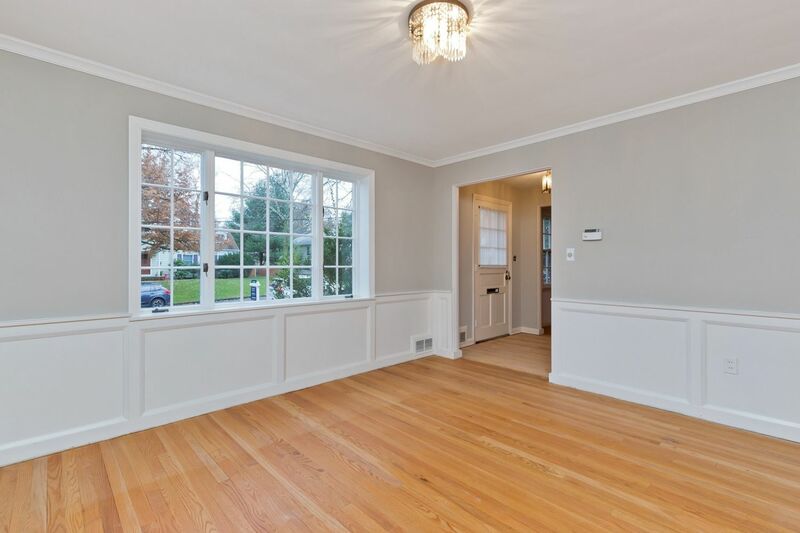 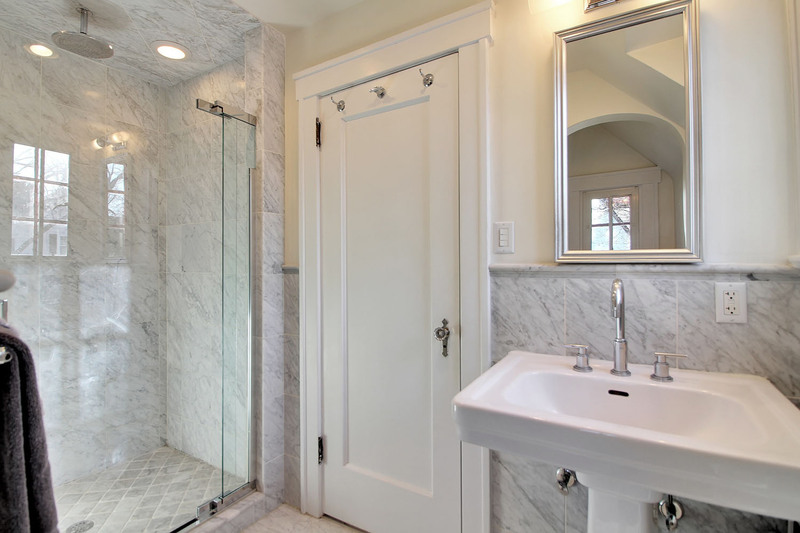 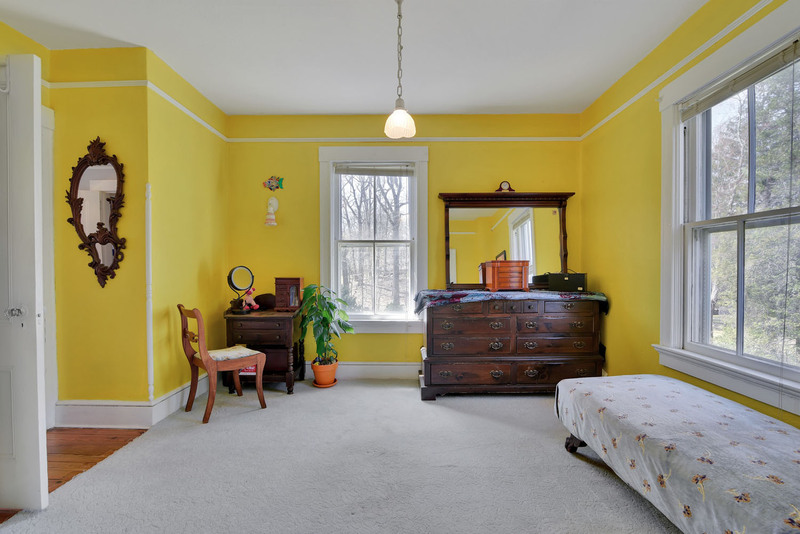 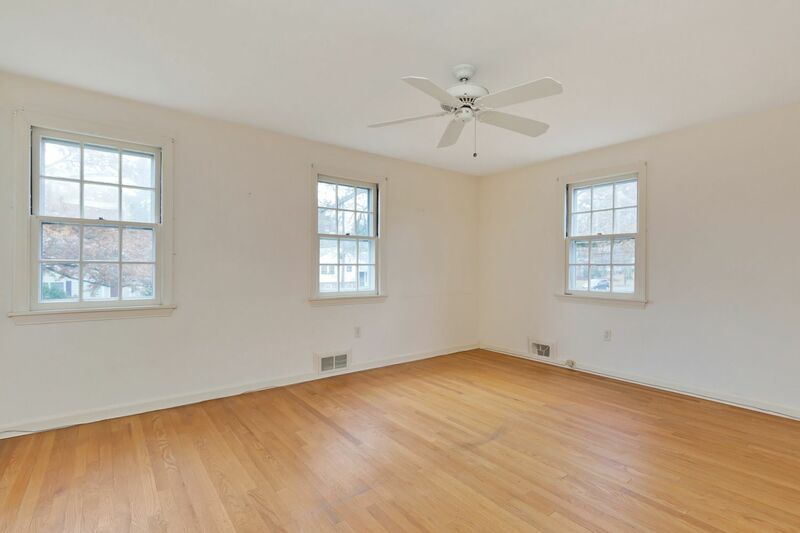 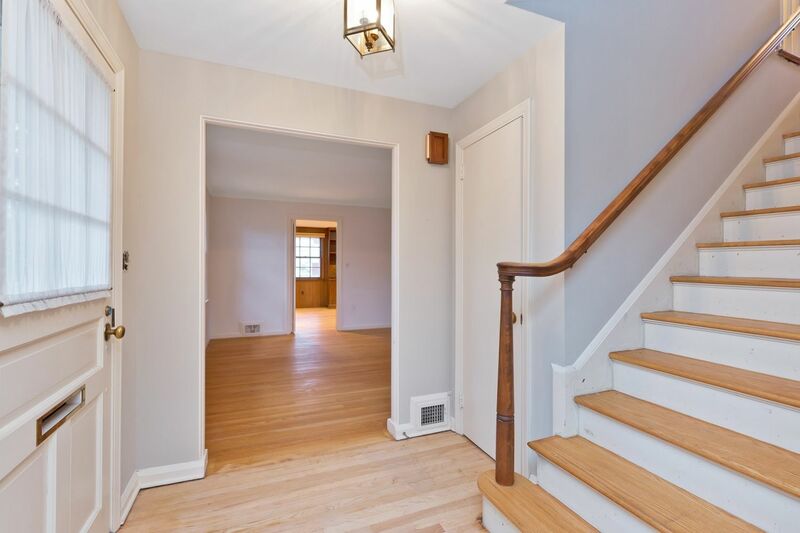 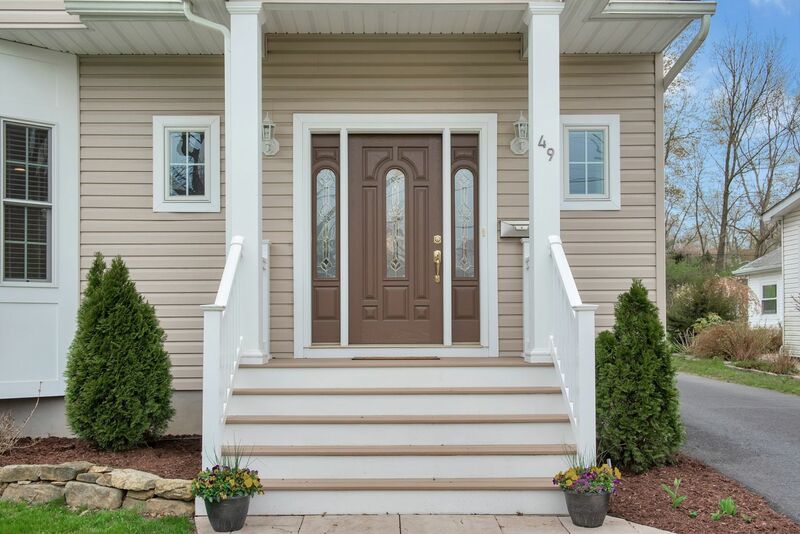 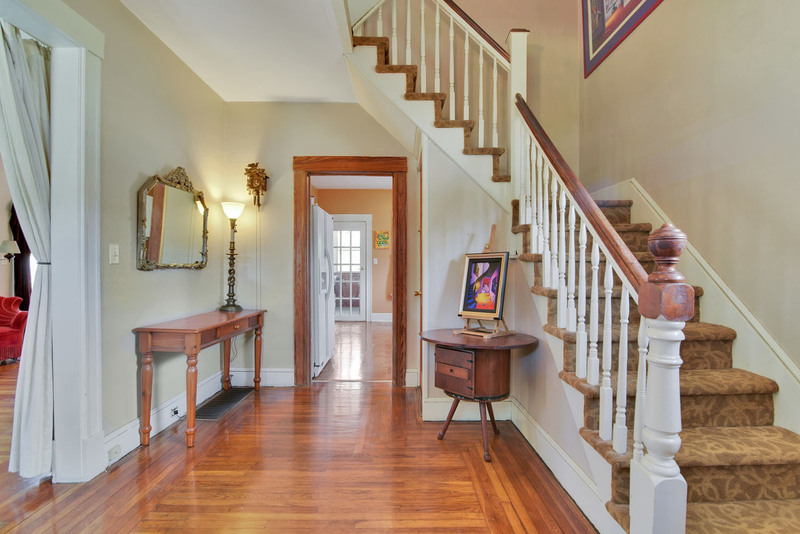 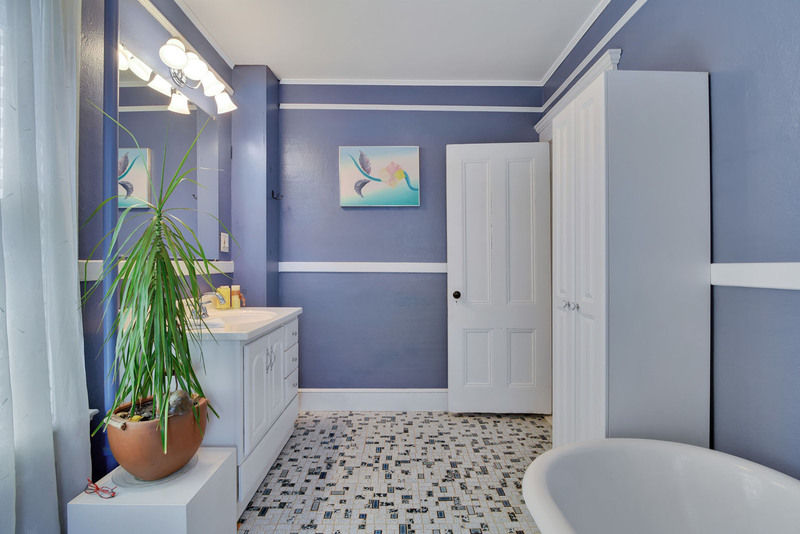 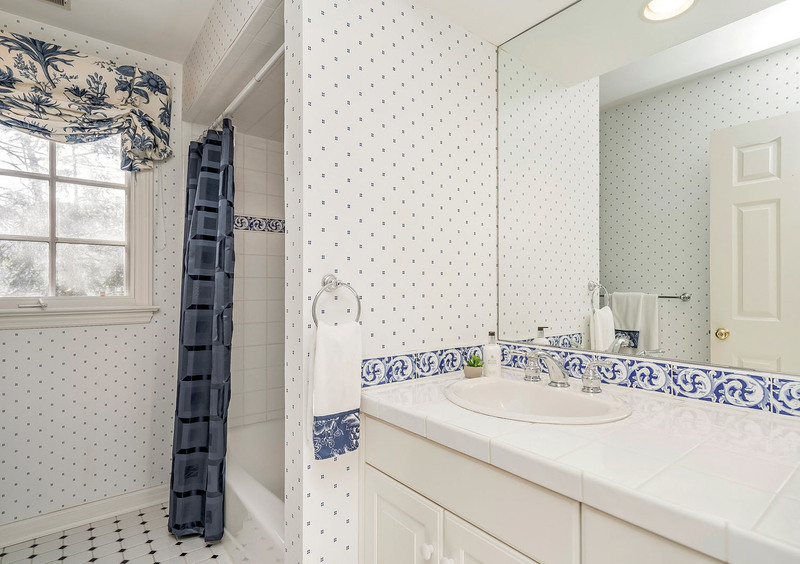 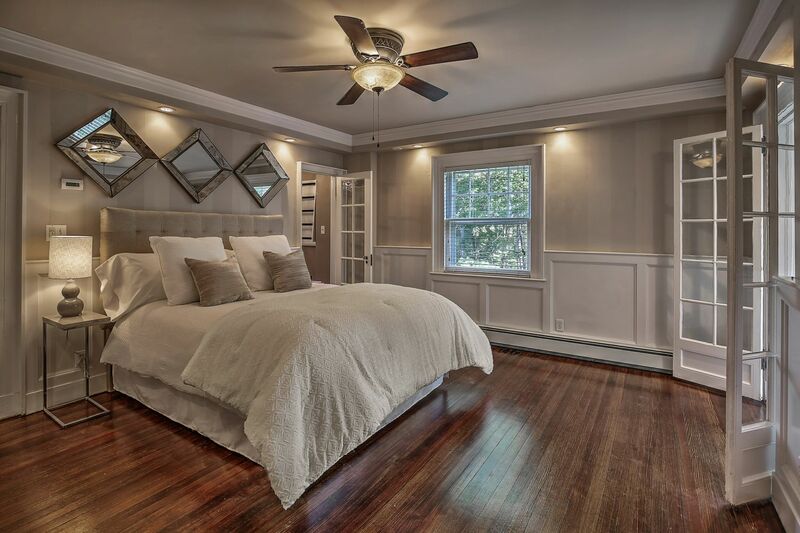 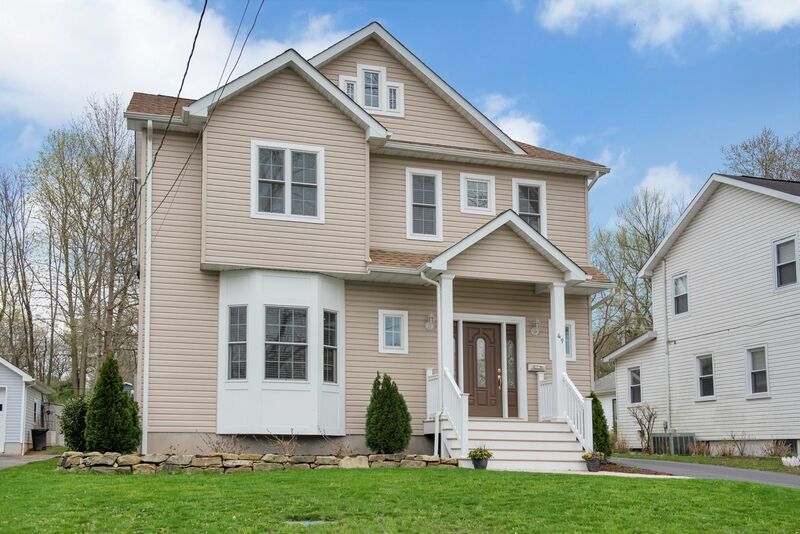 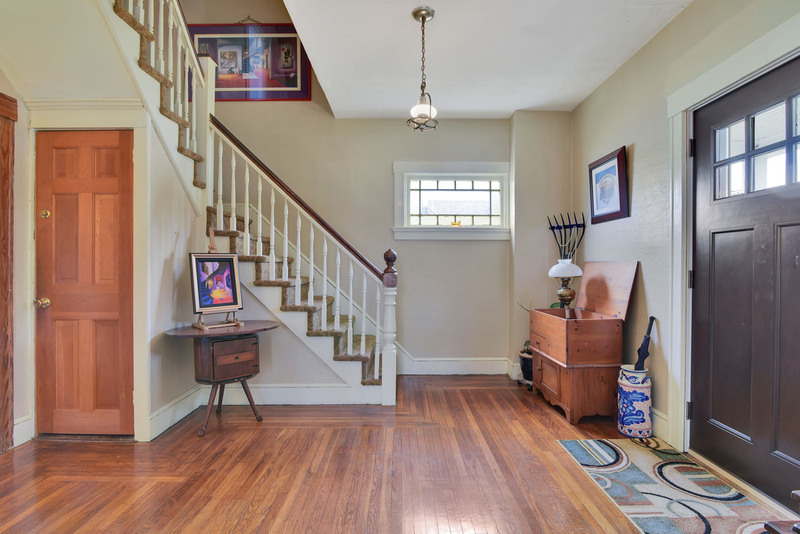 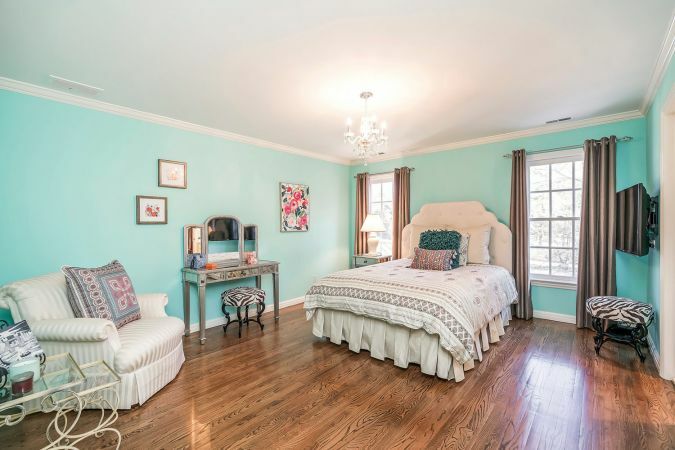 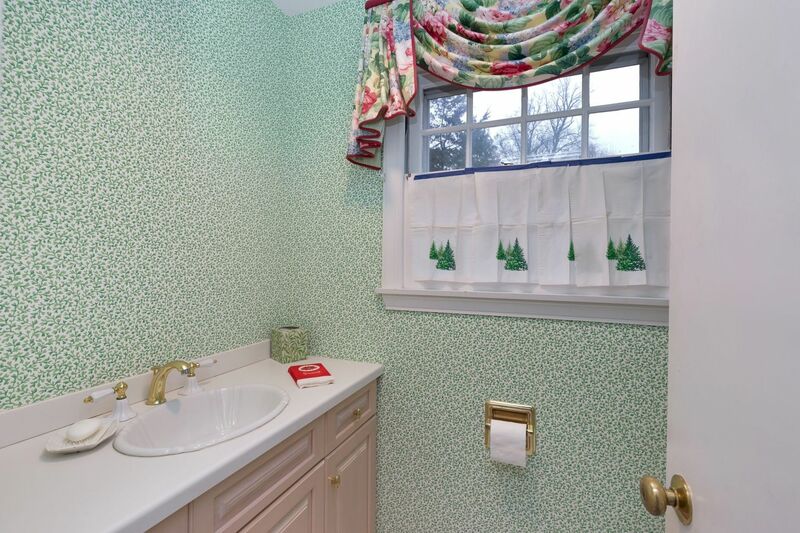 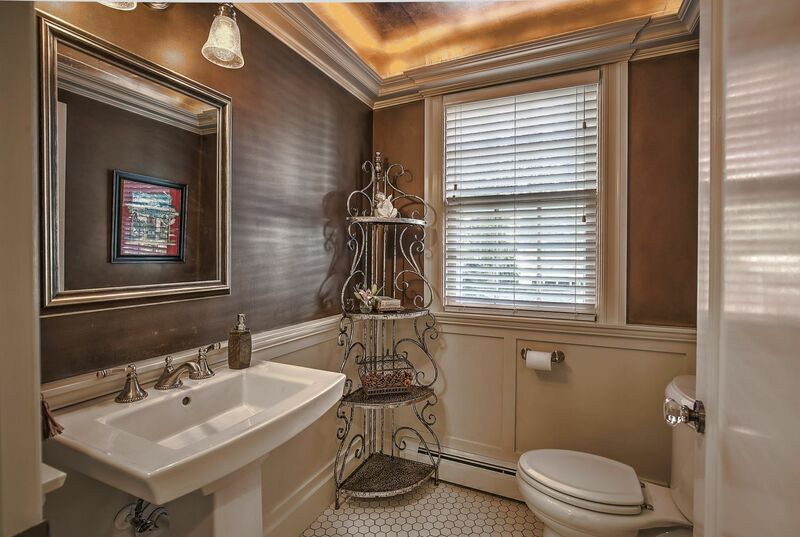 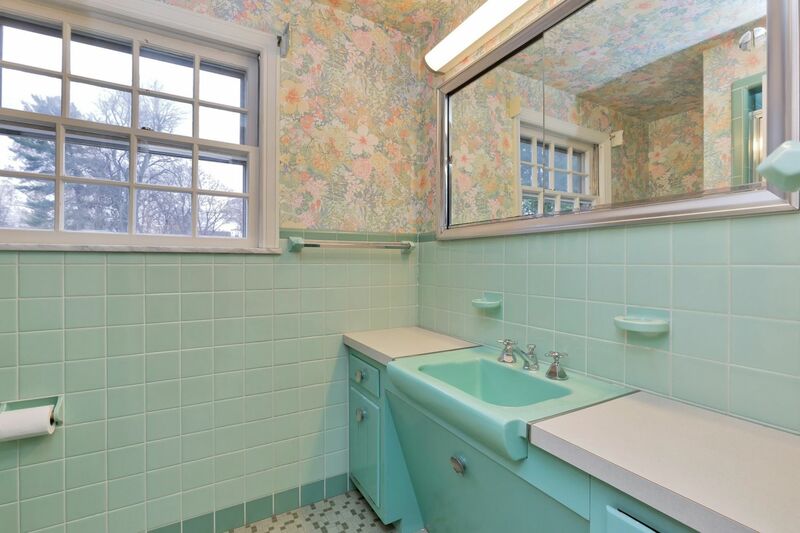 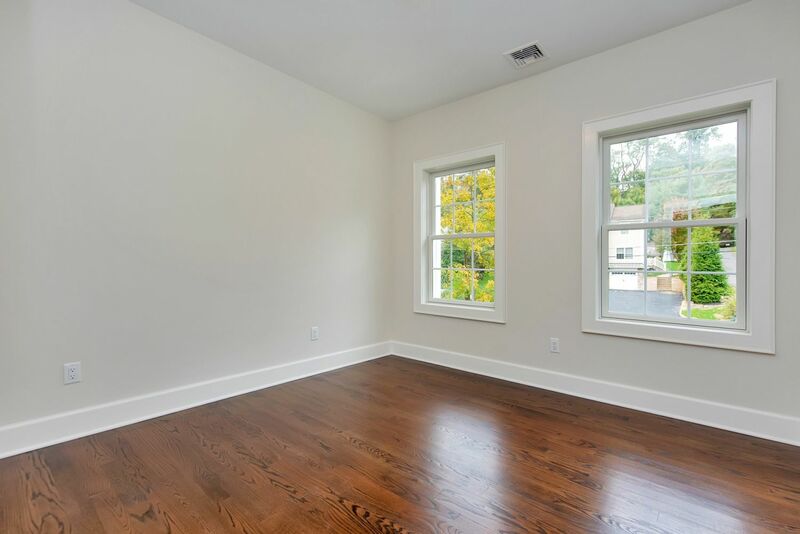 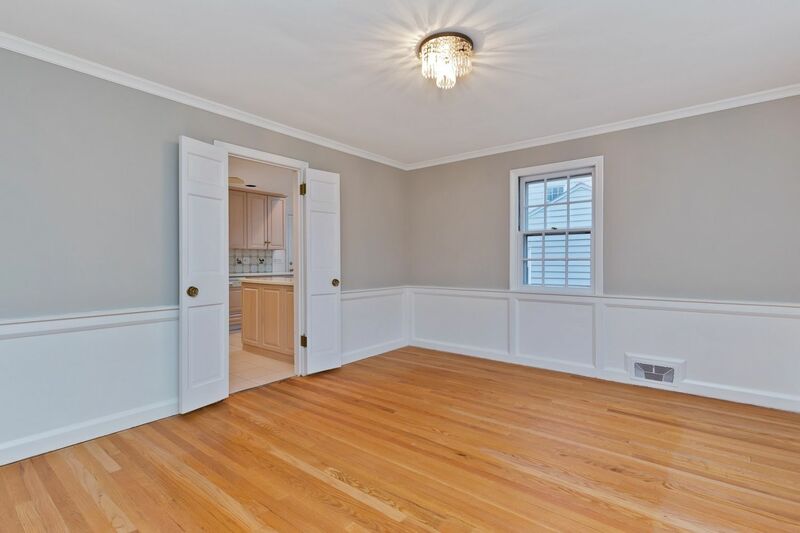 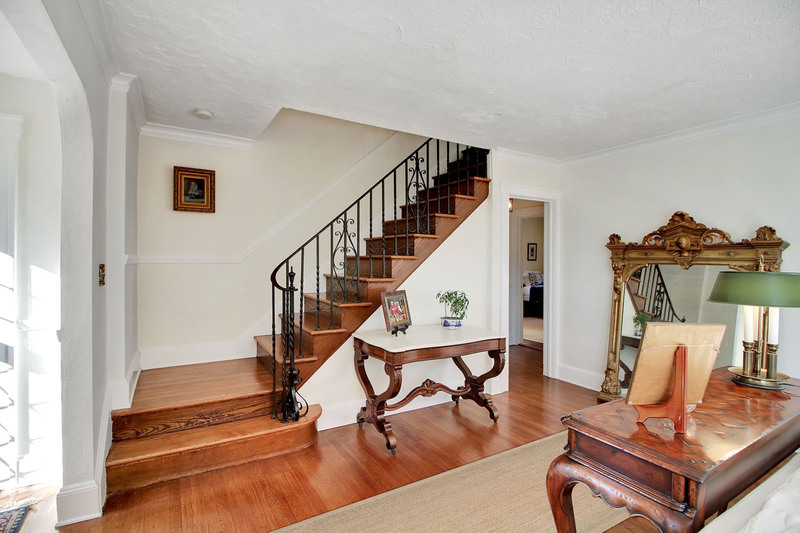 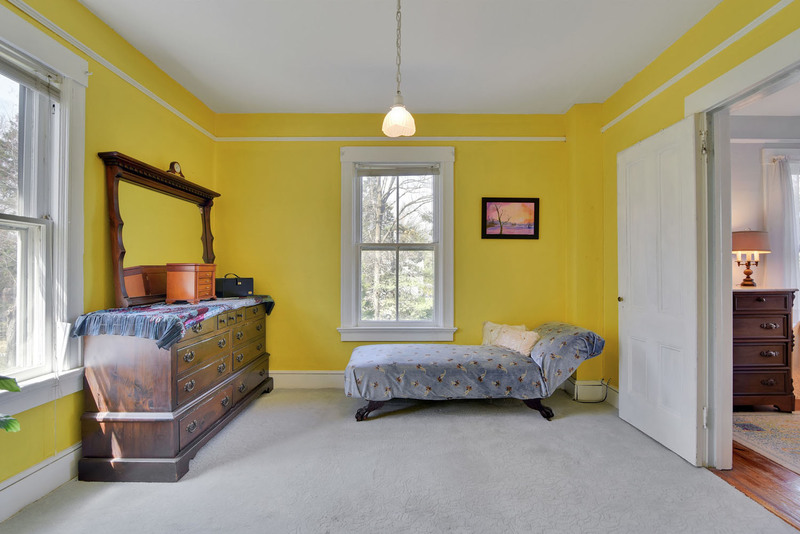 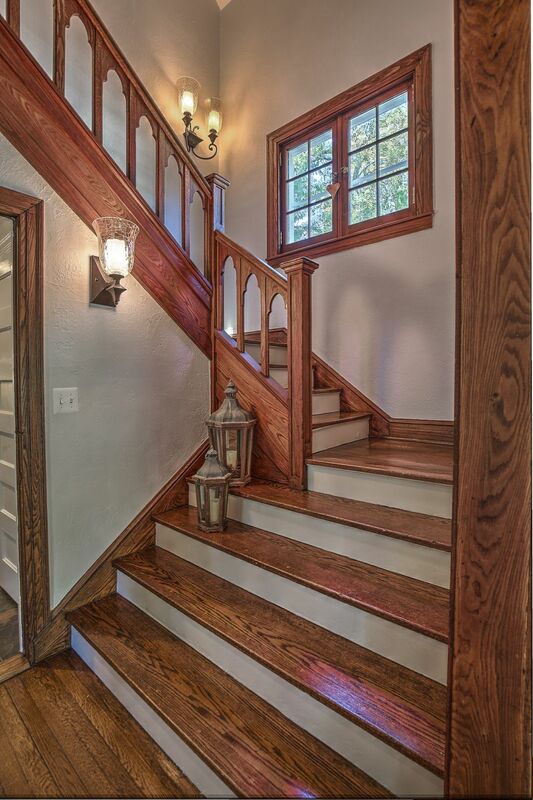 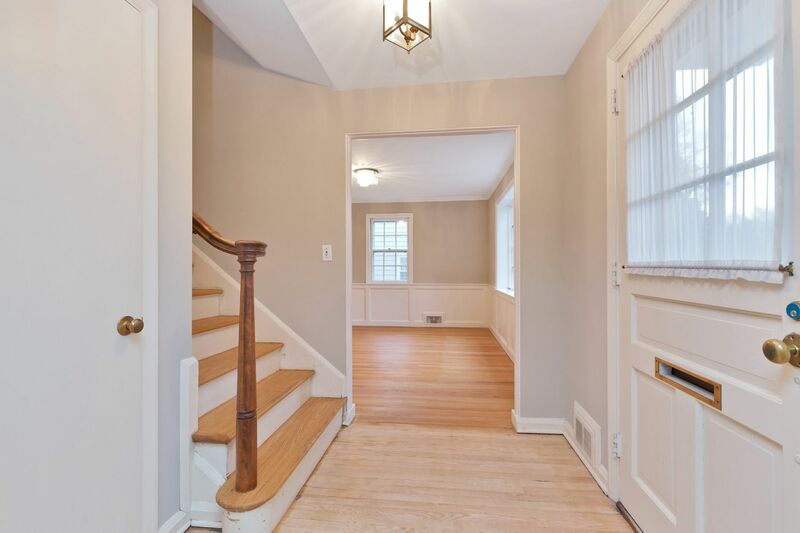 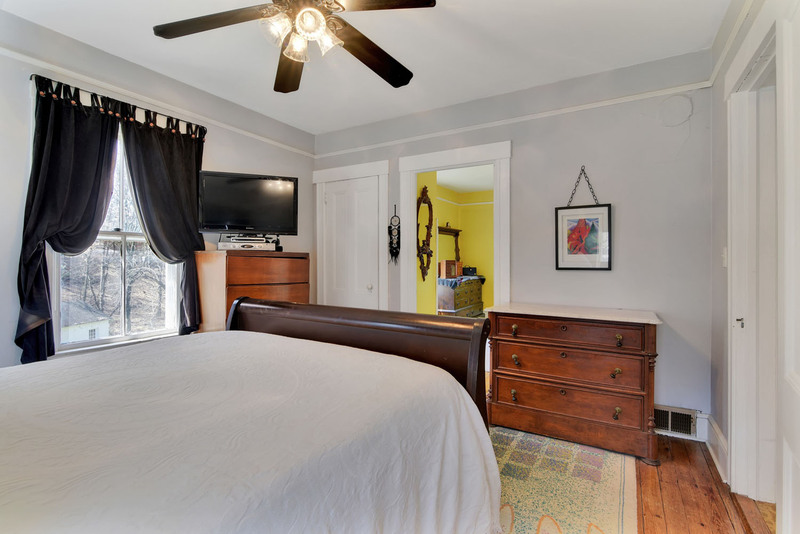 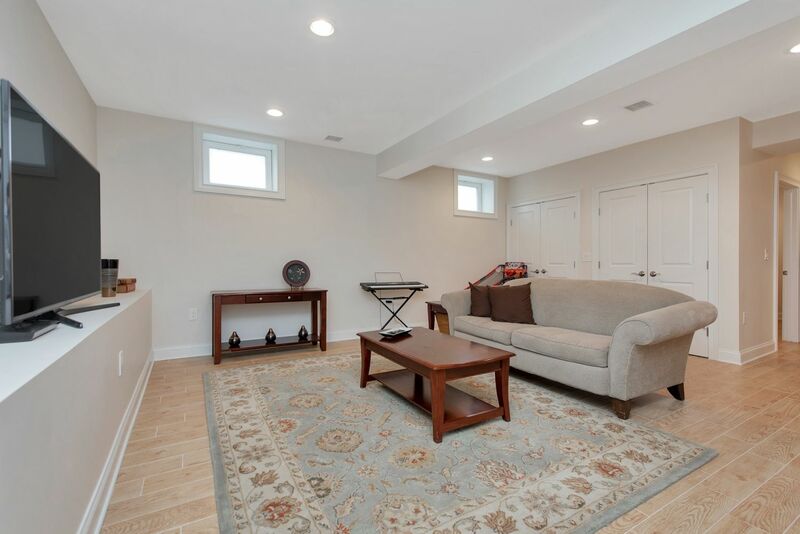 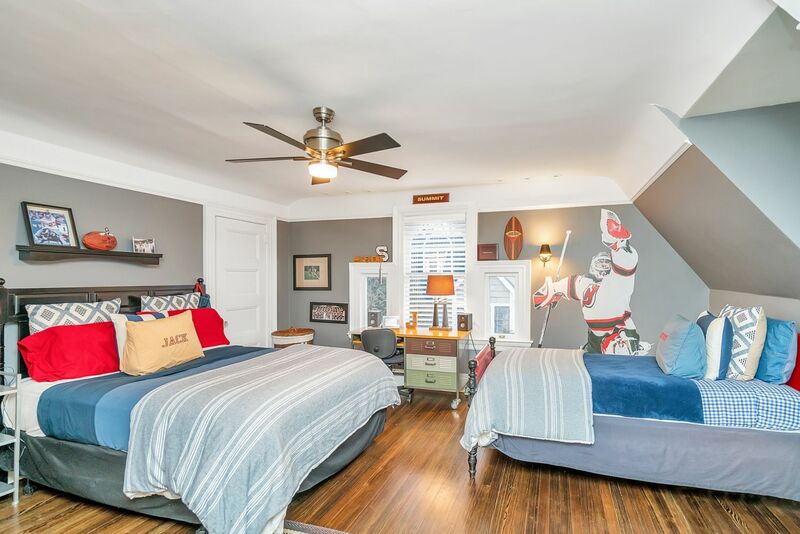 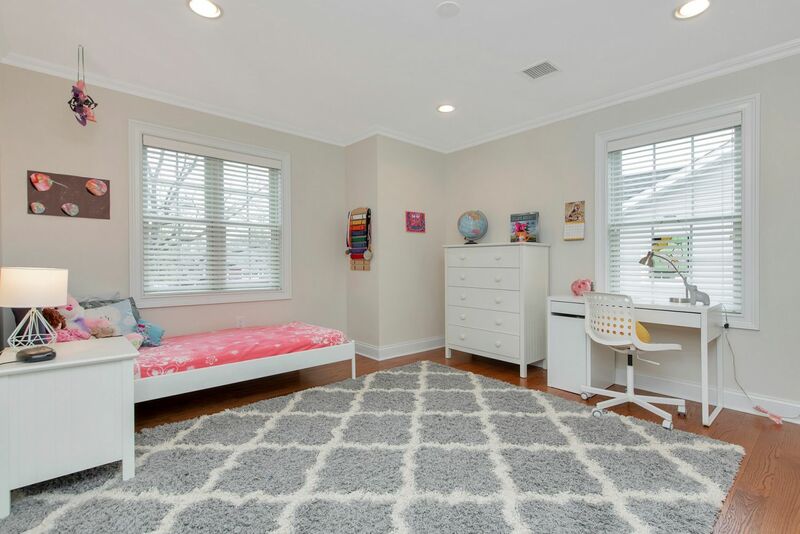 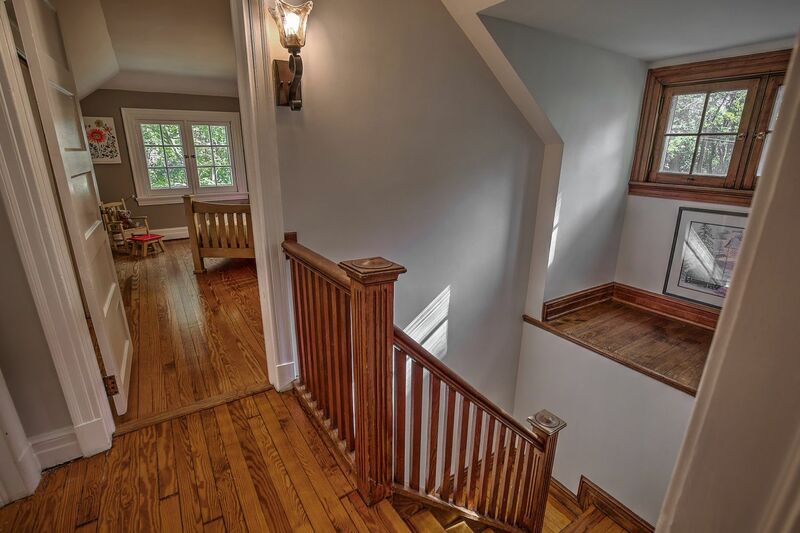 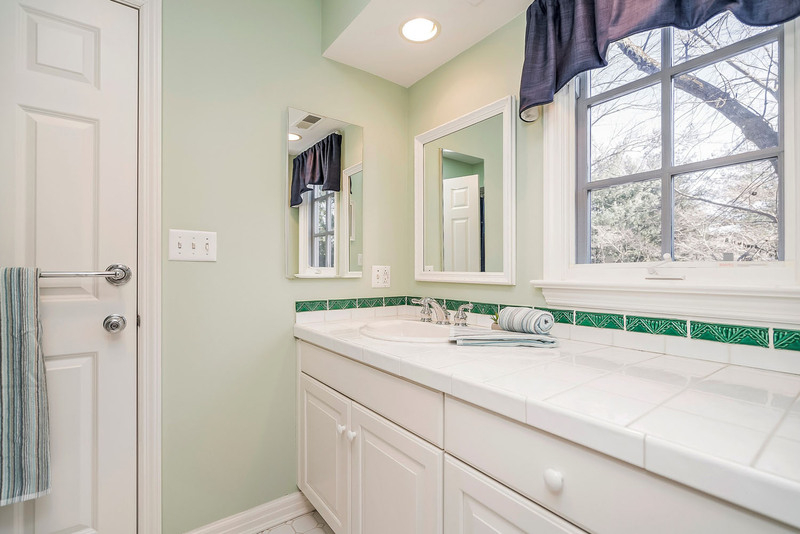 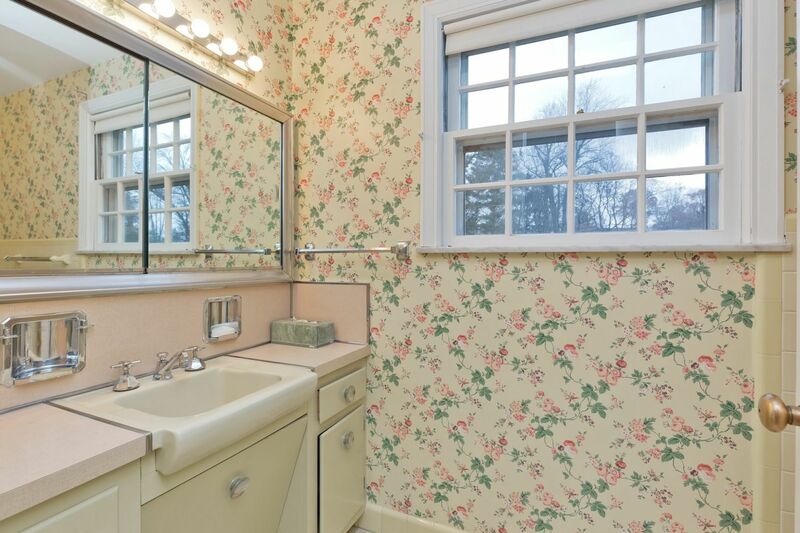 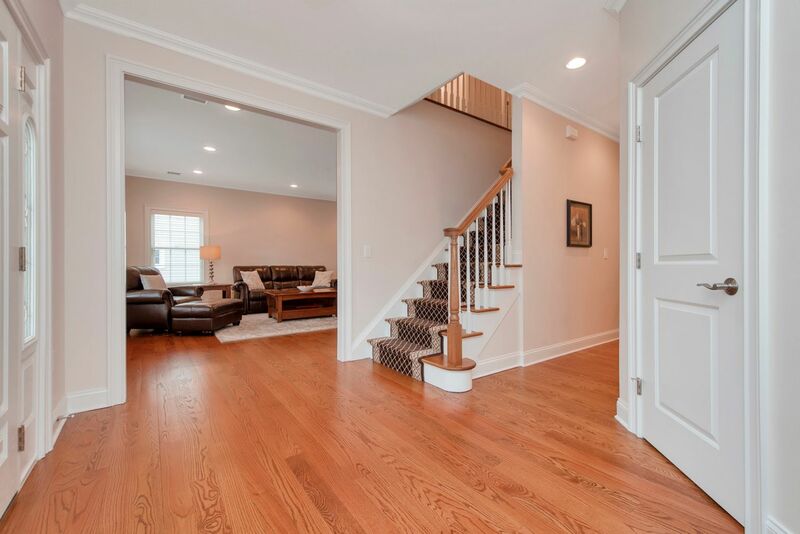 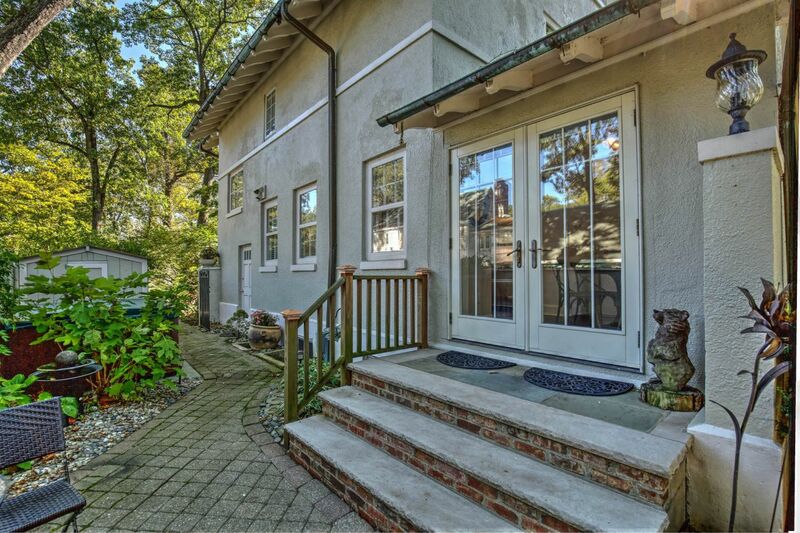 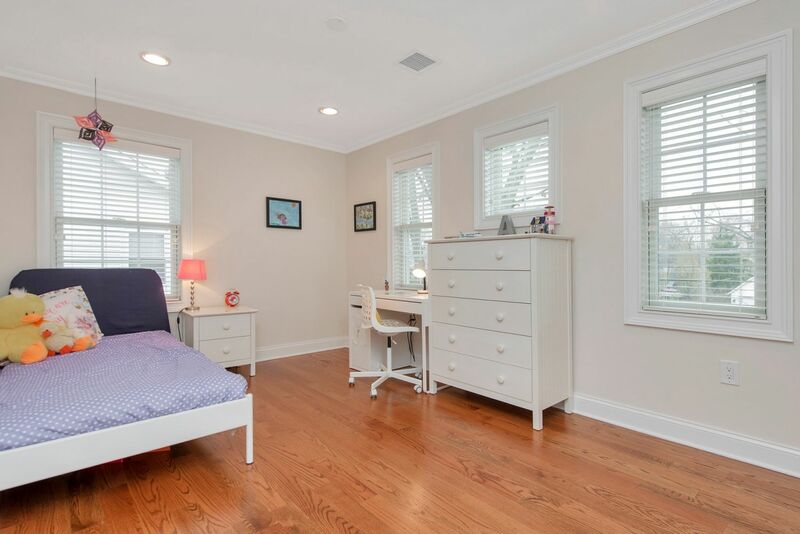 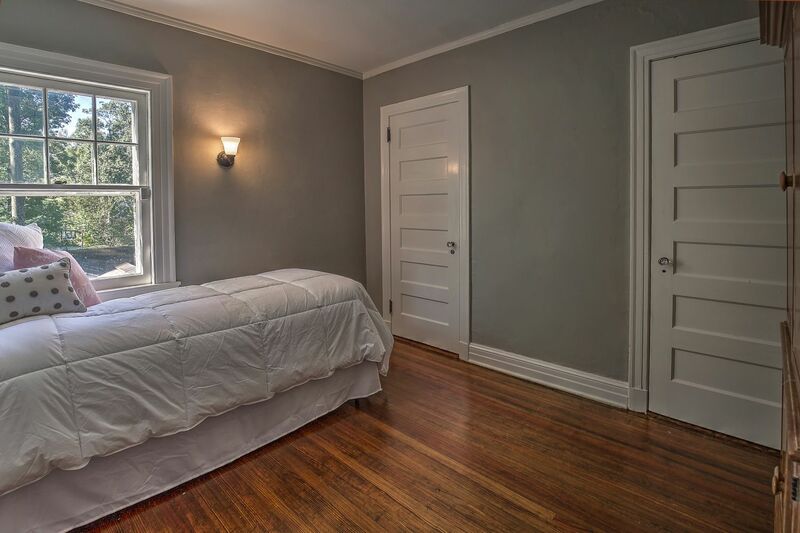 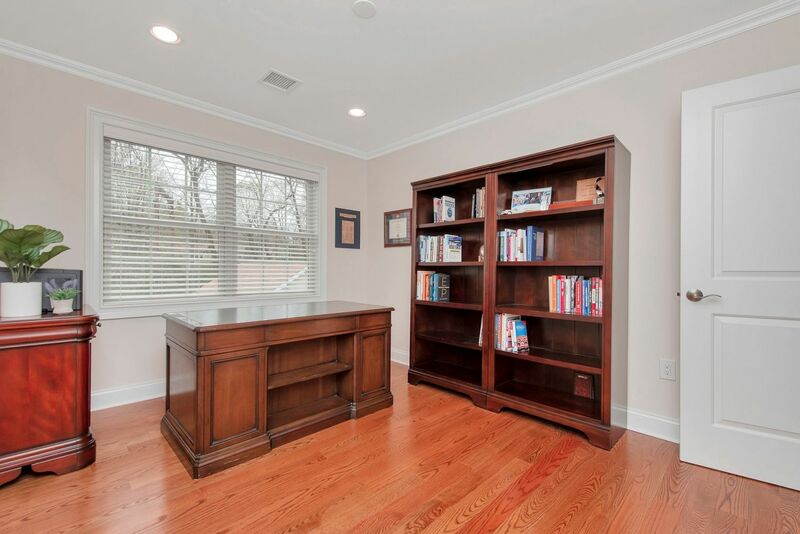 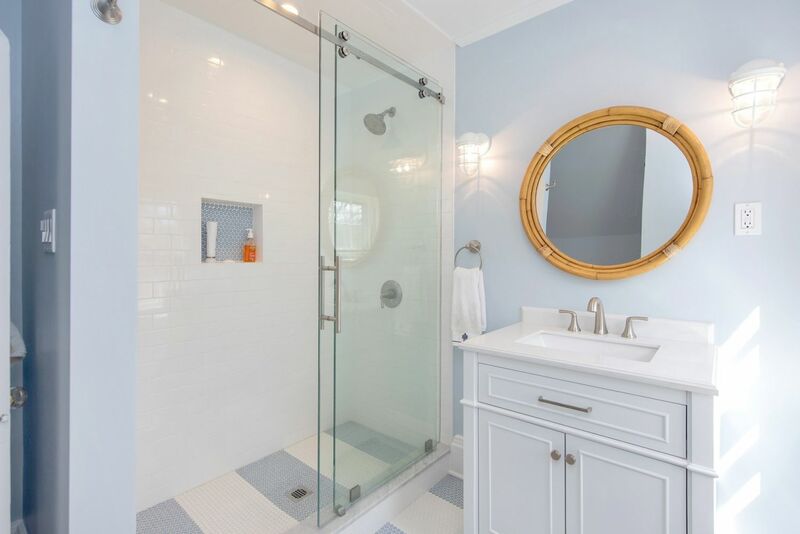 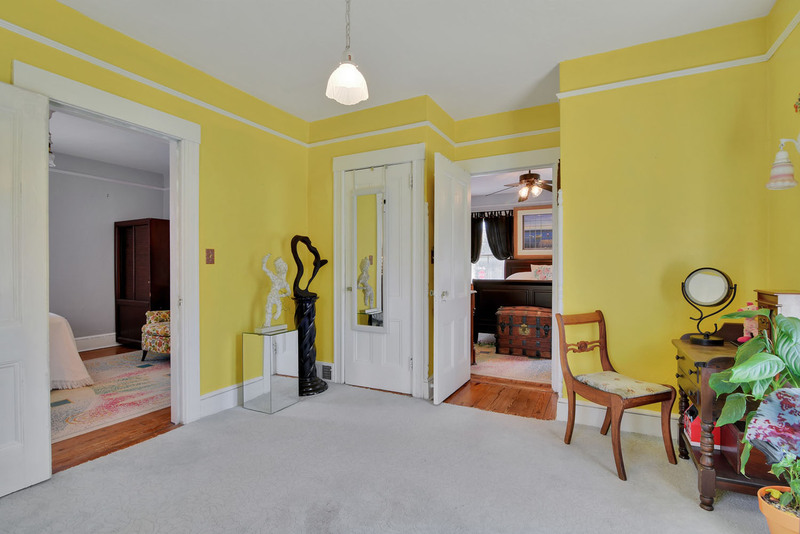 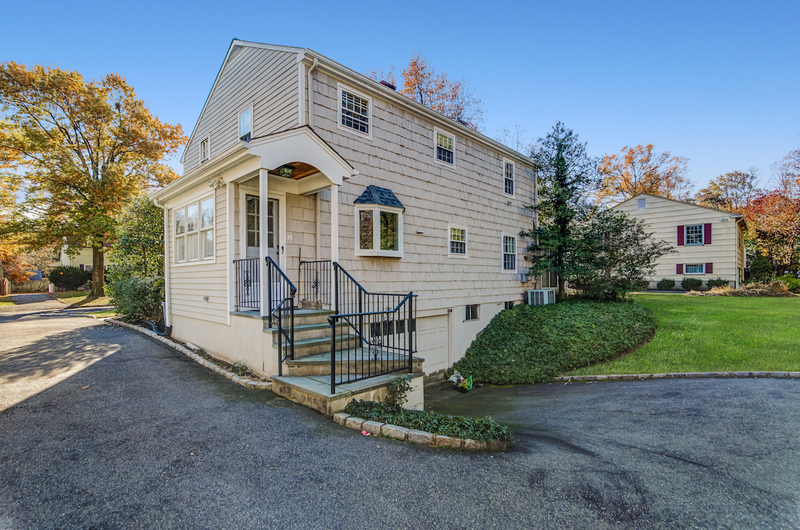 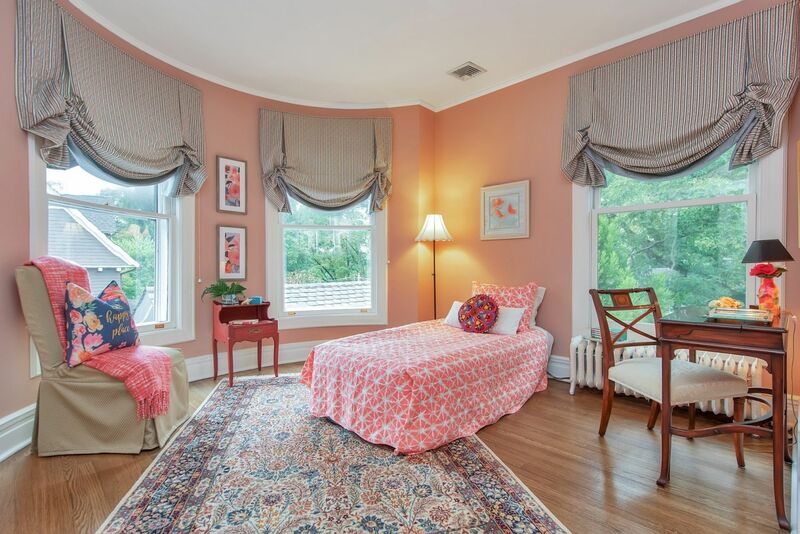 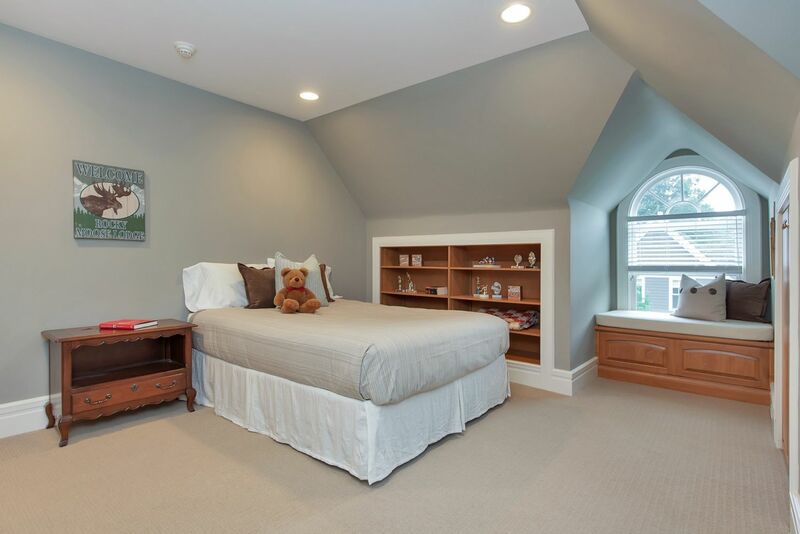 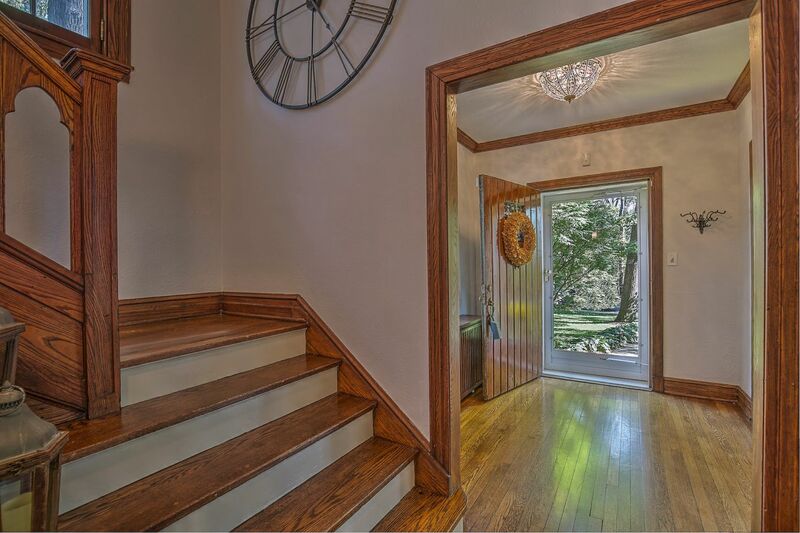 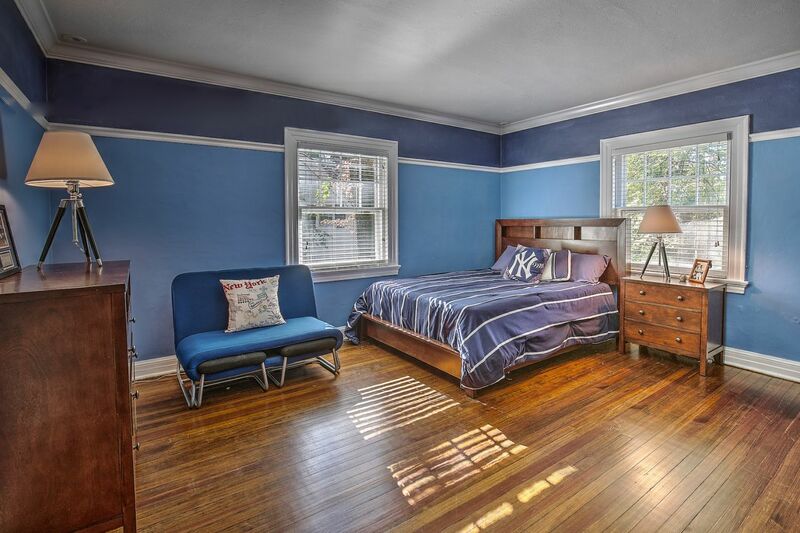 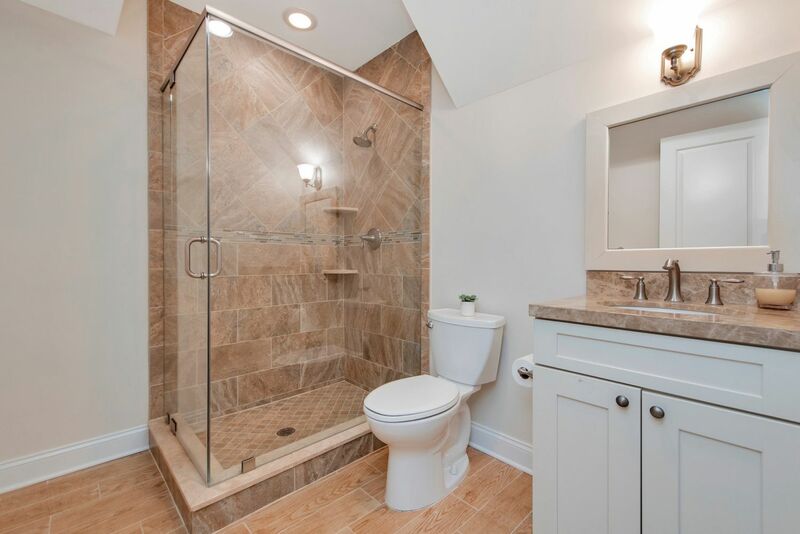 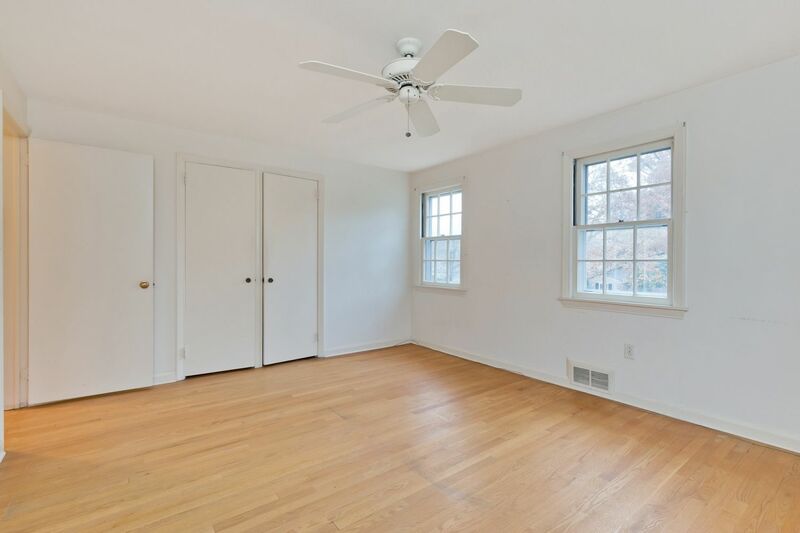 5 Bedrooms on 2nd floor plus a huge walk-up attic plumbed for additional full bath. 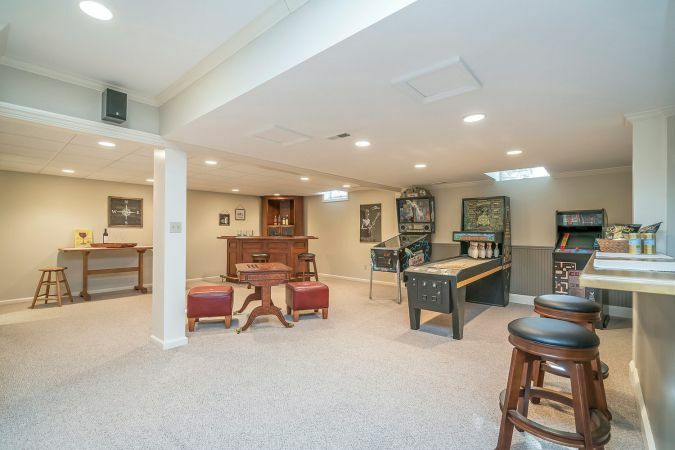 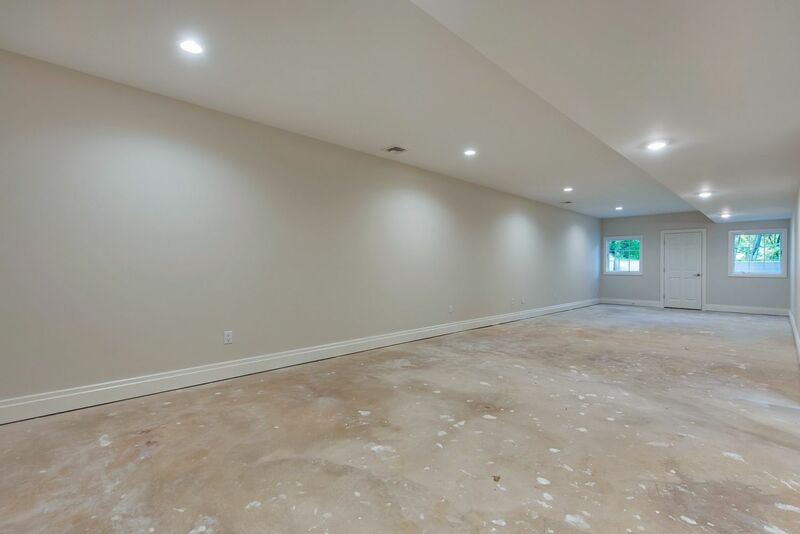 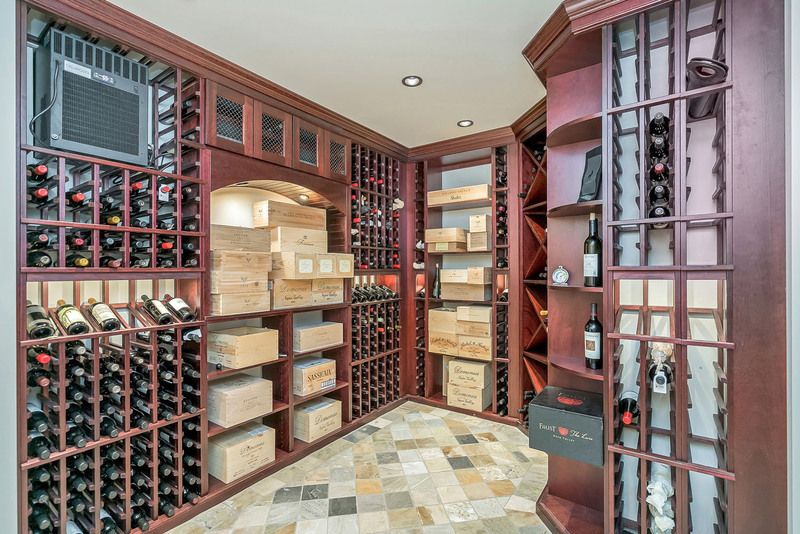 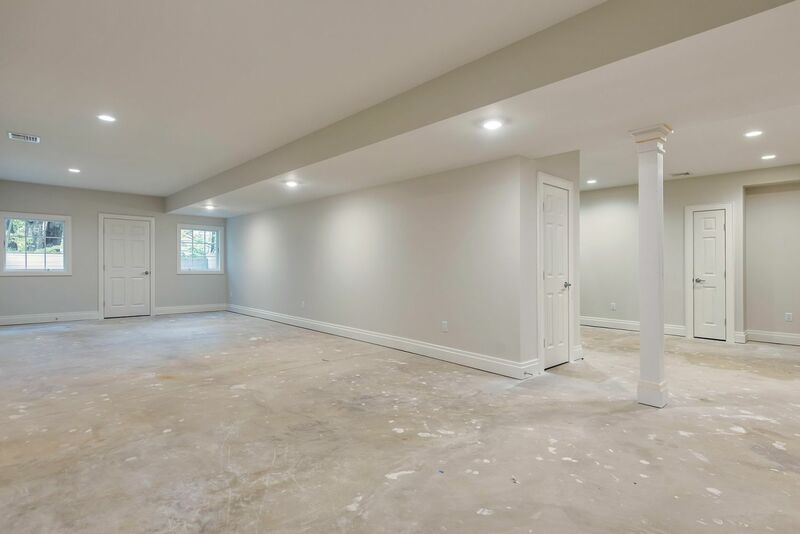 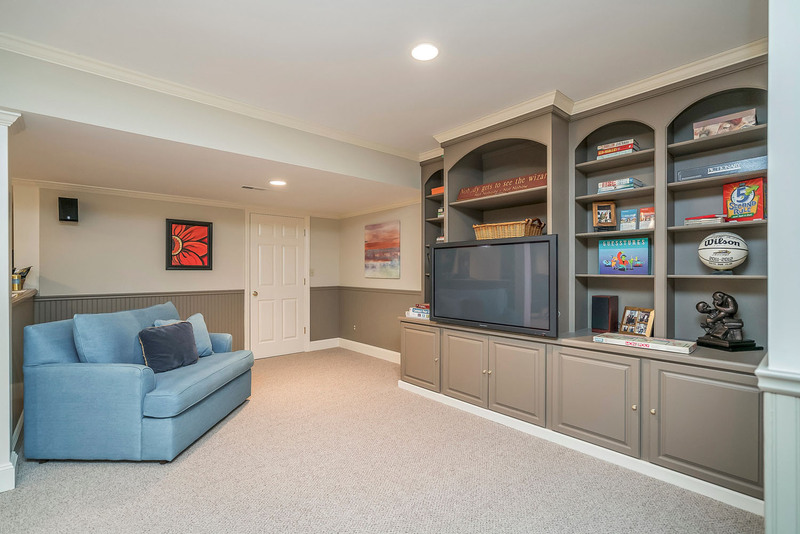 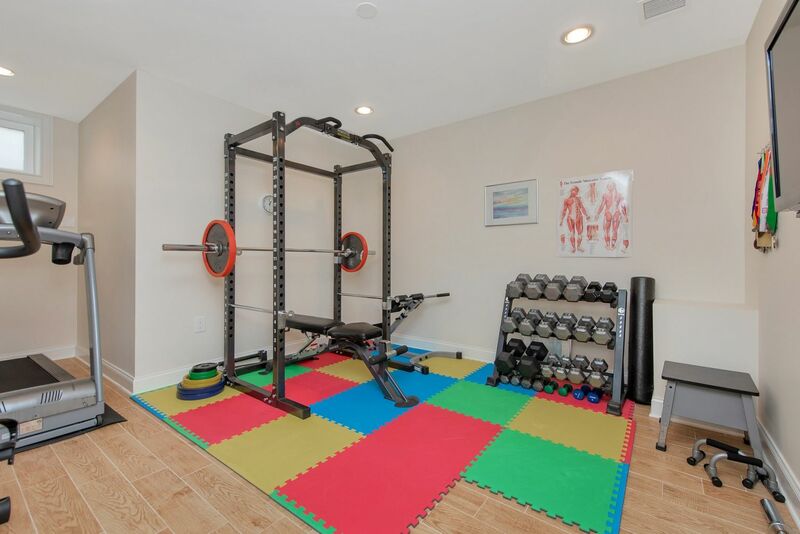 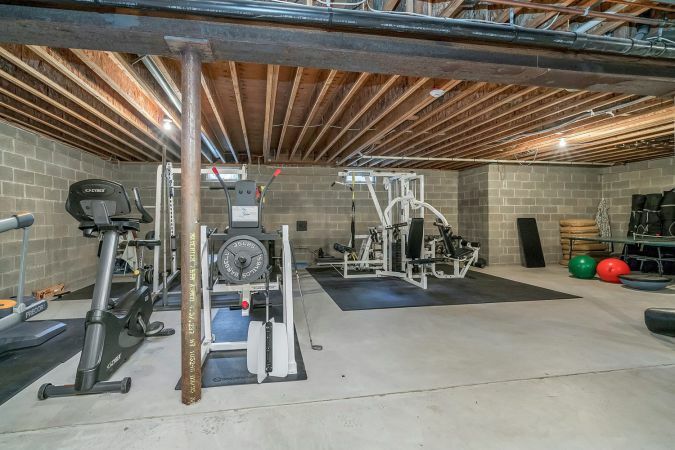 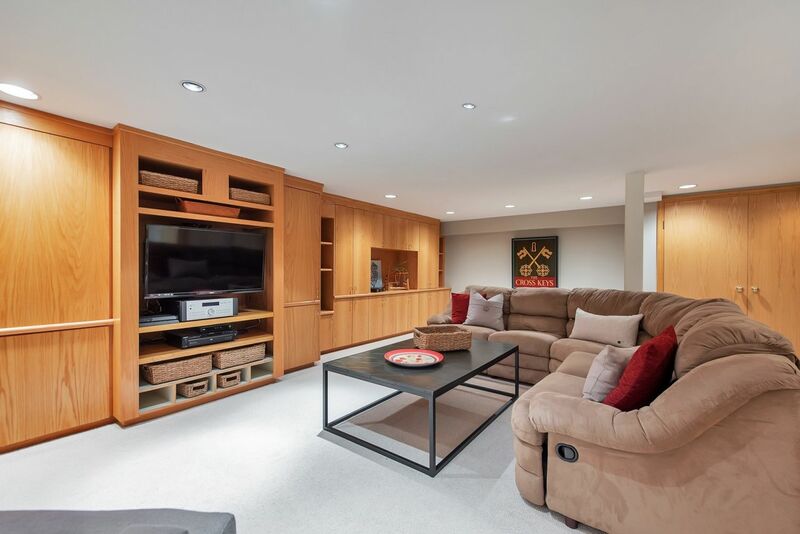 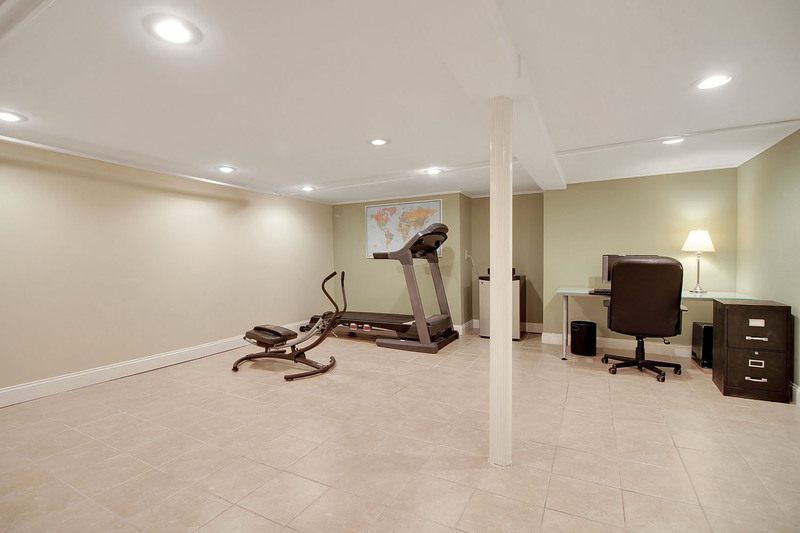 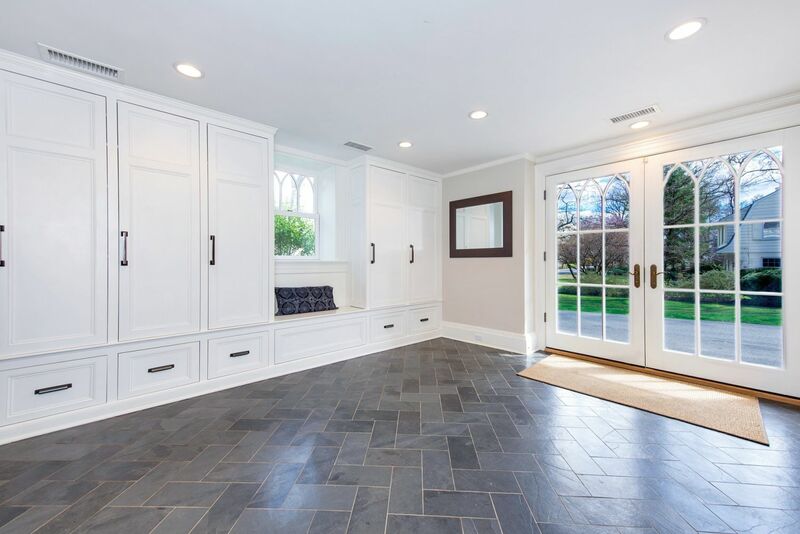 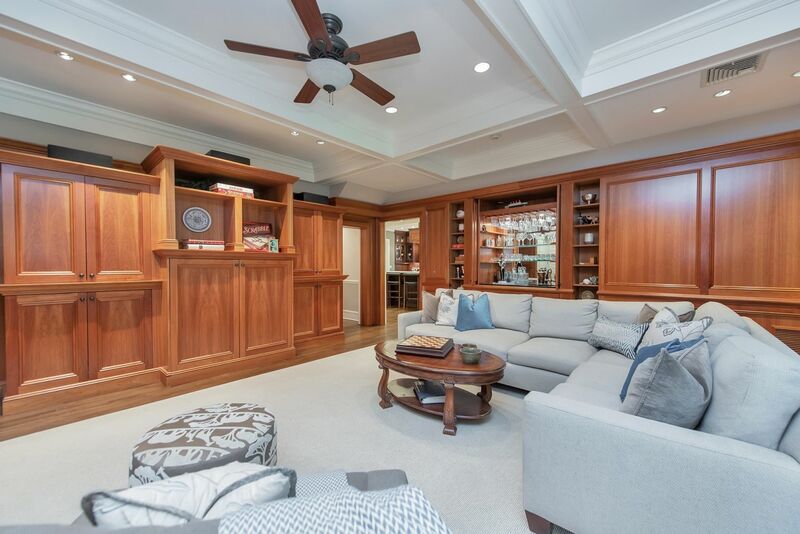 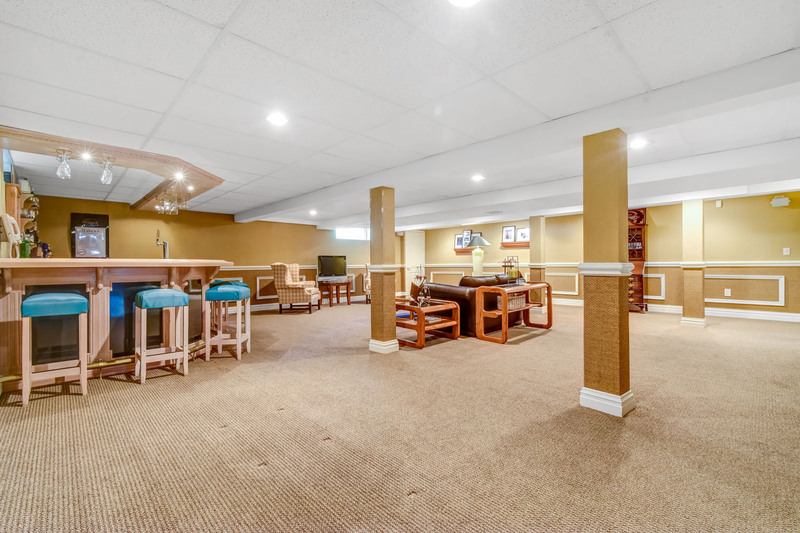 Finished Lower Level Recreation room with built-ins, climate controlled custom wine cellar, 35'x35' unfinished storage room currently used as exercise room. 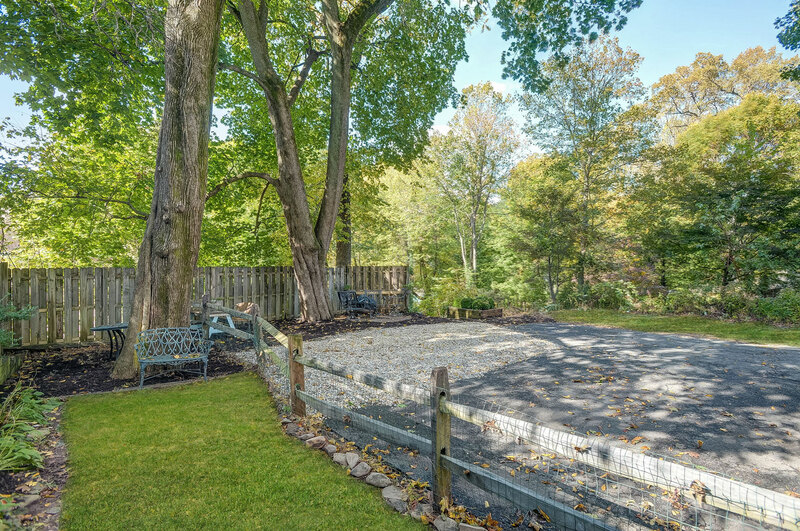 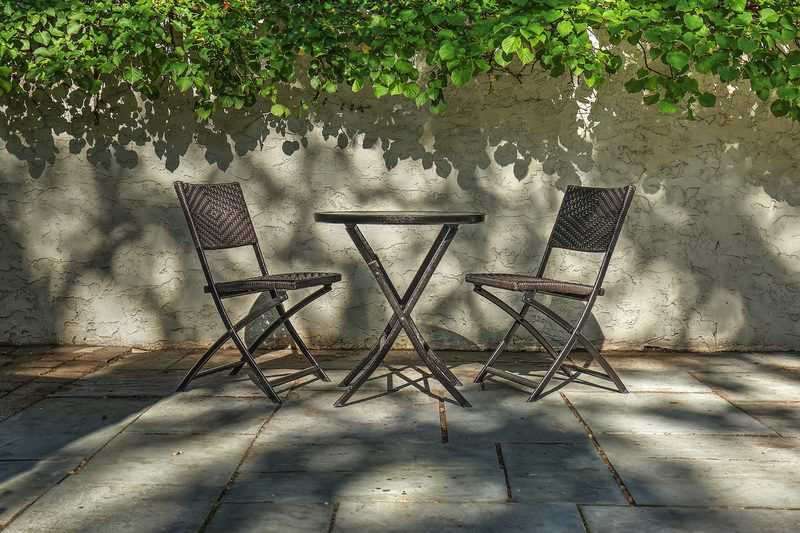 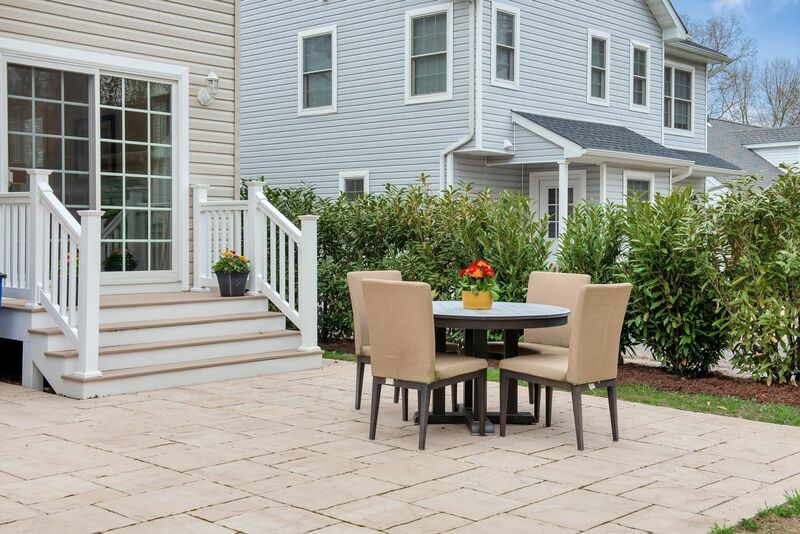 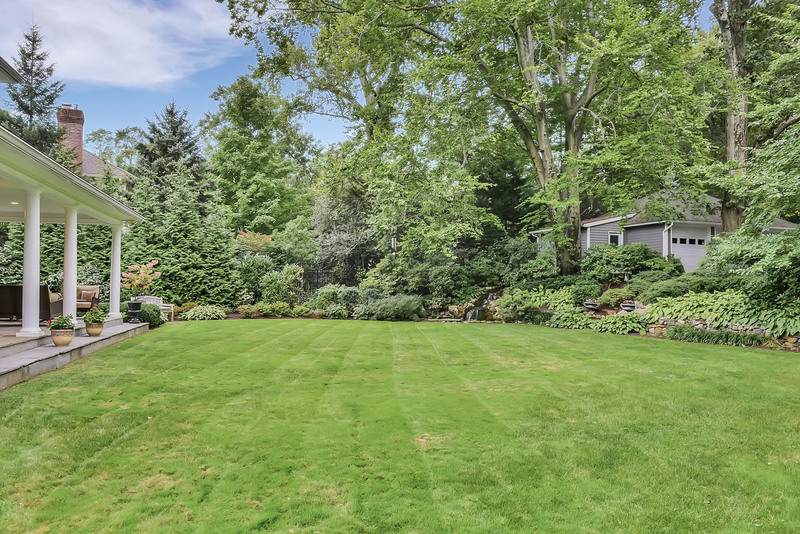 Beautiful lush grounds, 2 tiered bluestone patio set on 2/3 of an acre. 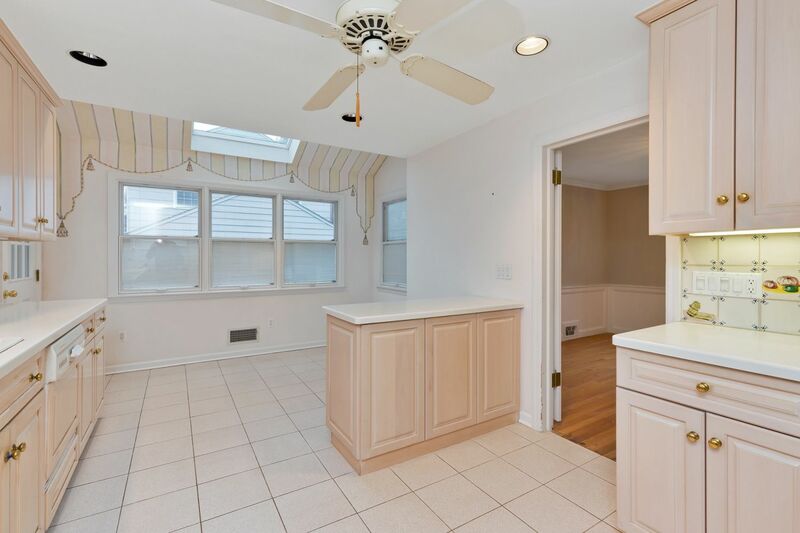 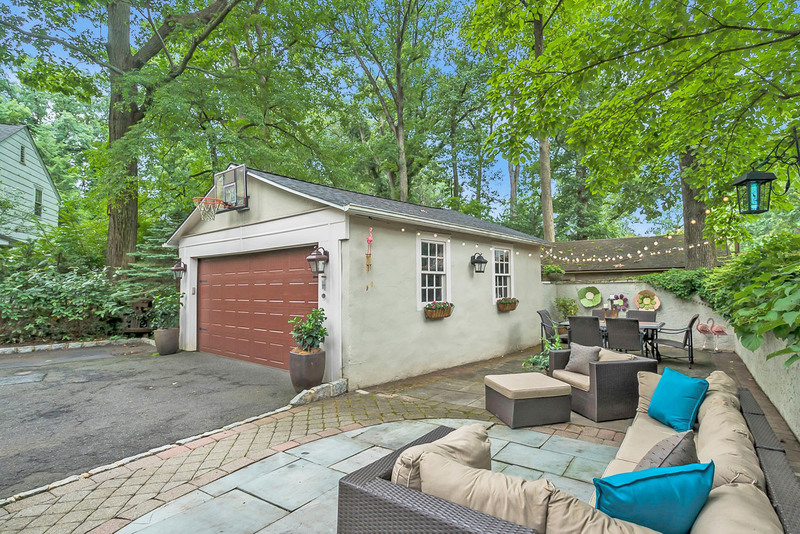 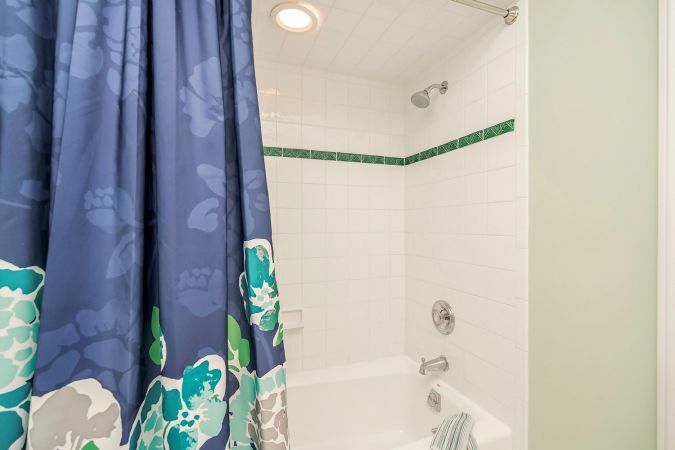 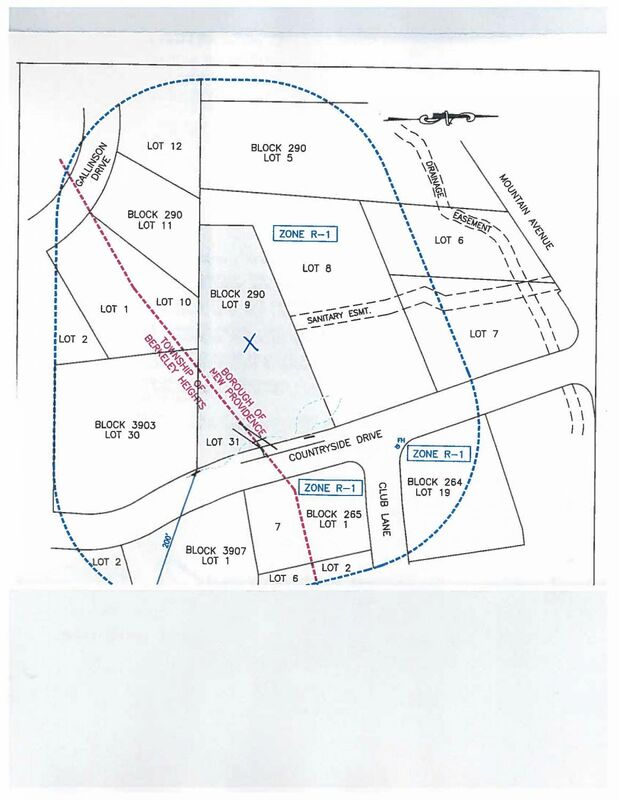 Quick access to RT24 & Newark Liberty International Airport. 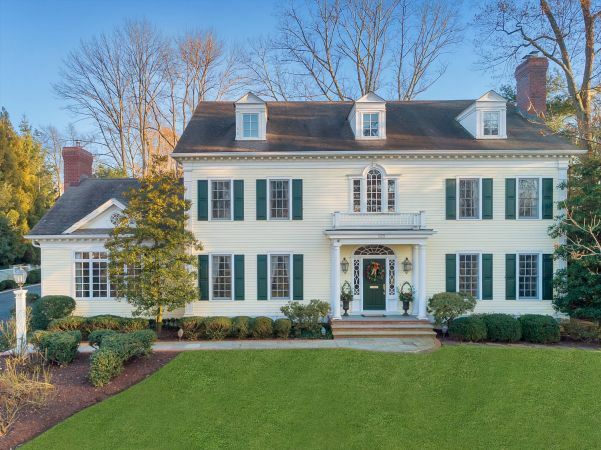 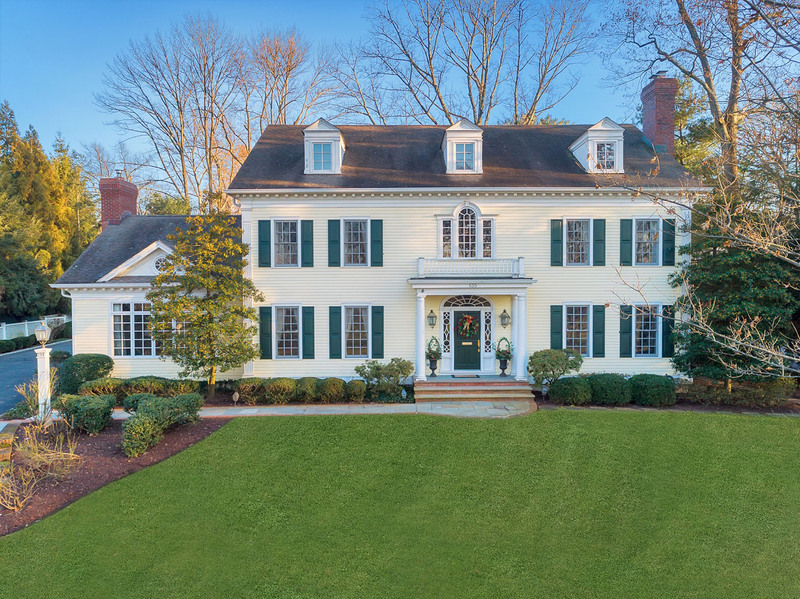 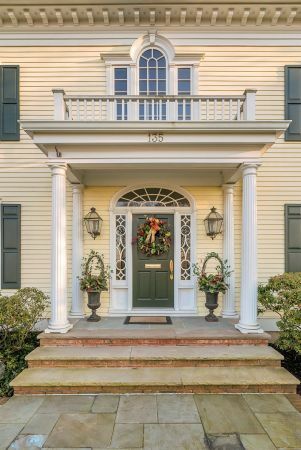 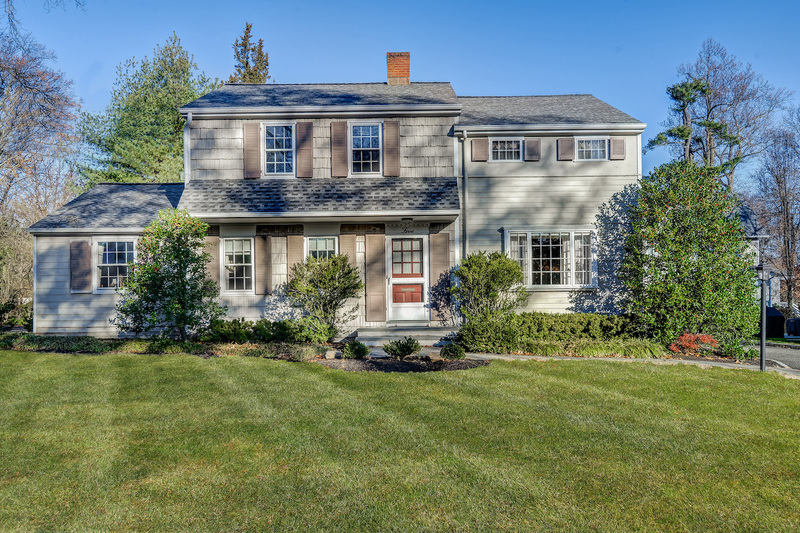 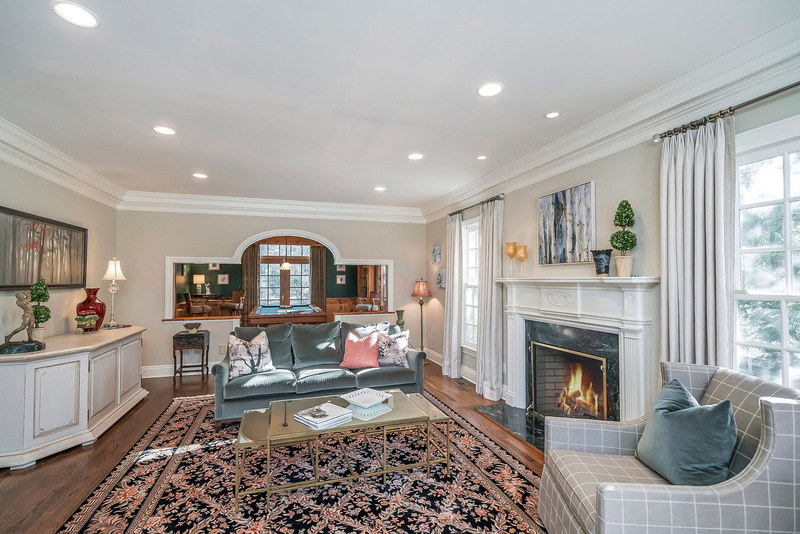 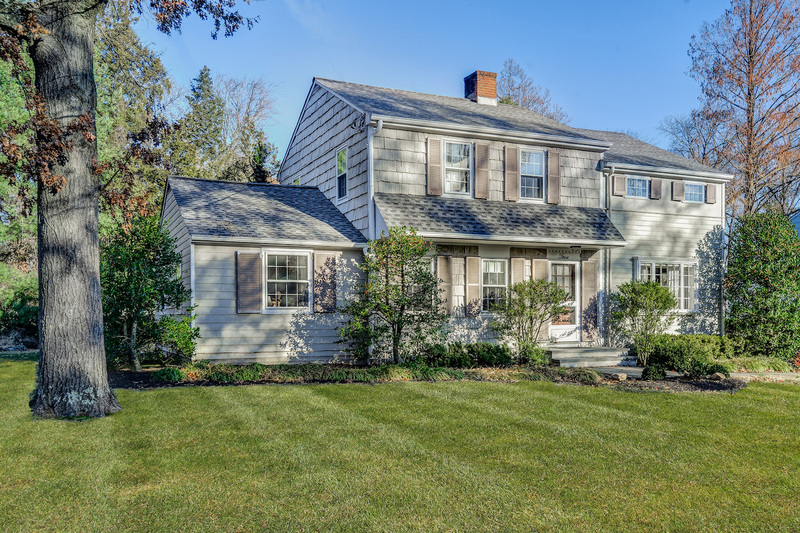 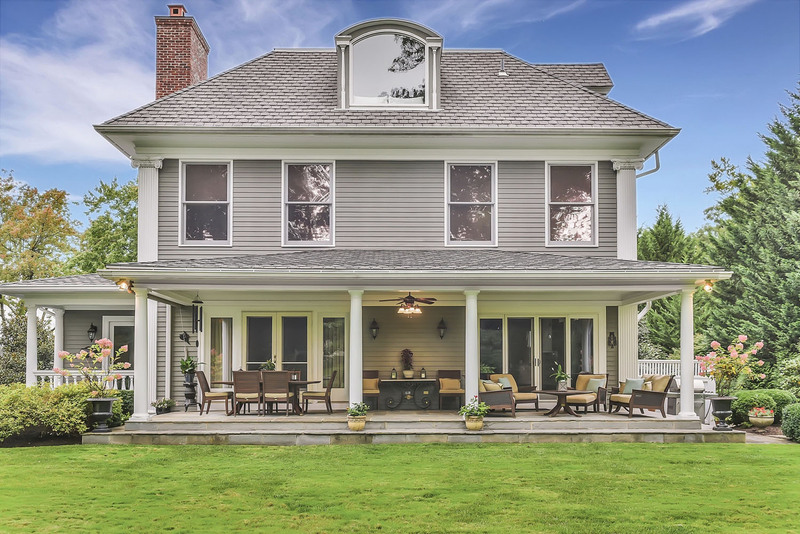 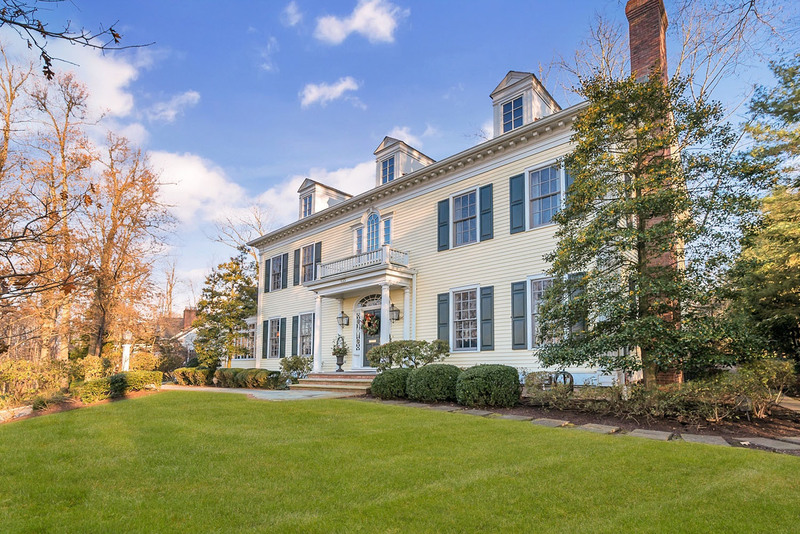 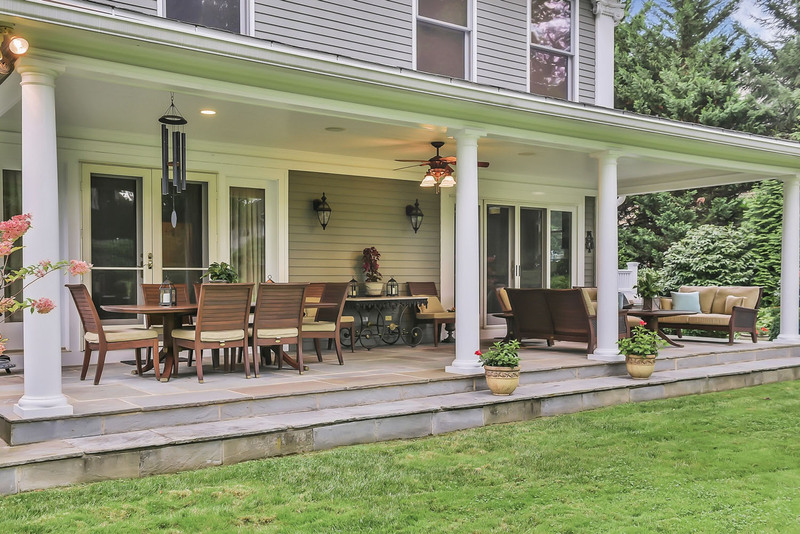 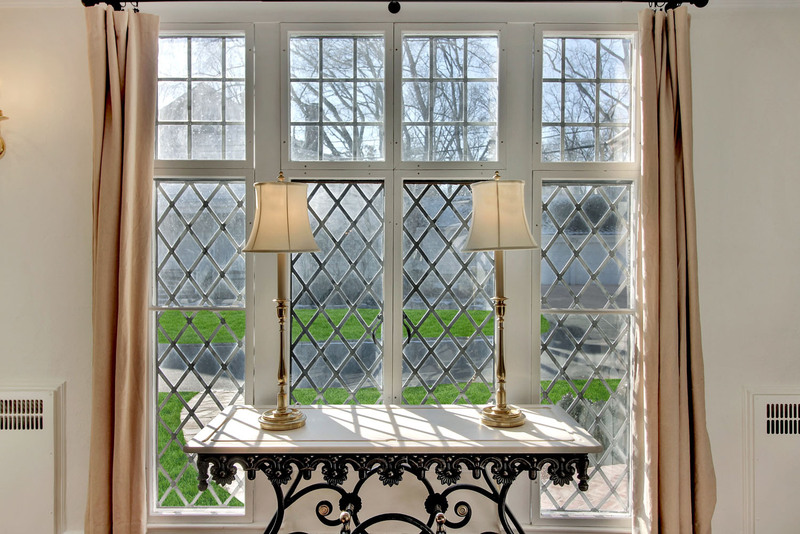 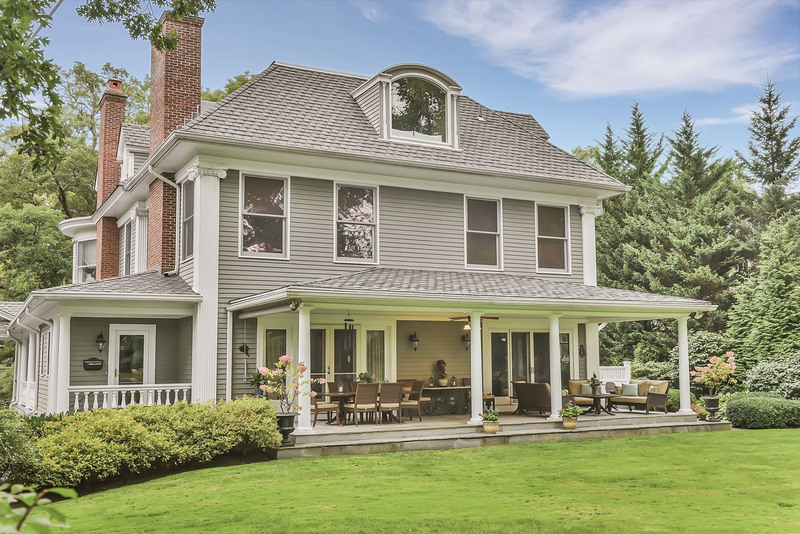 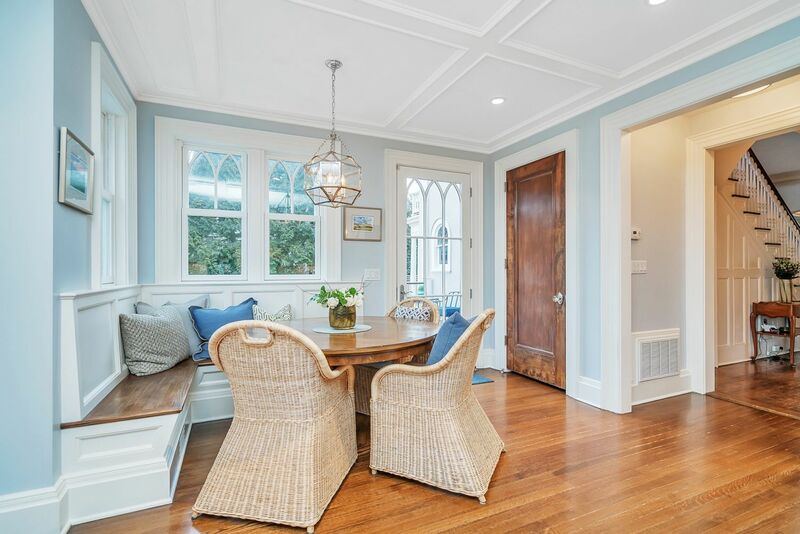 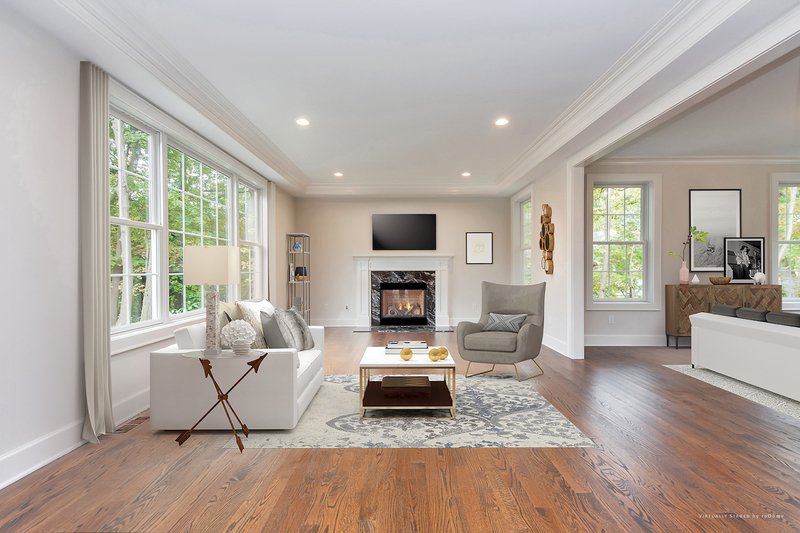 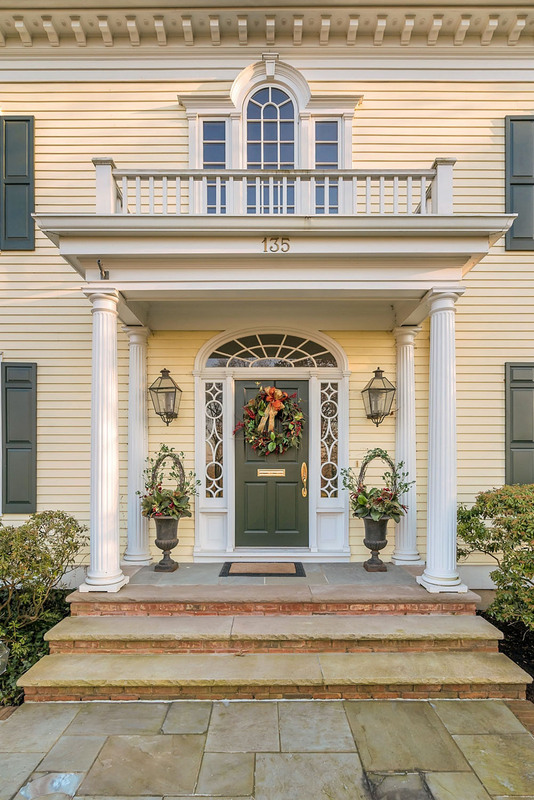 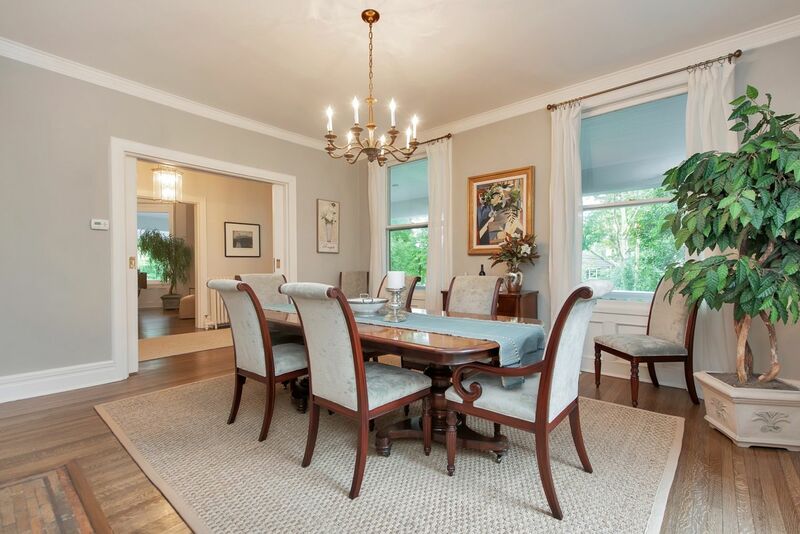 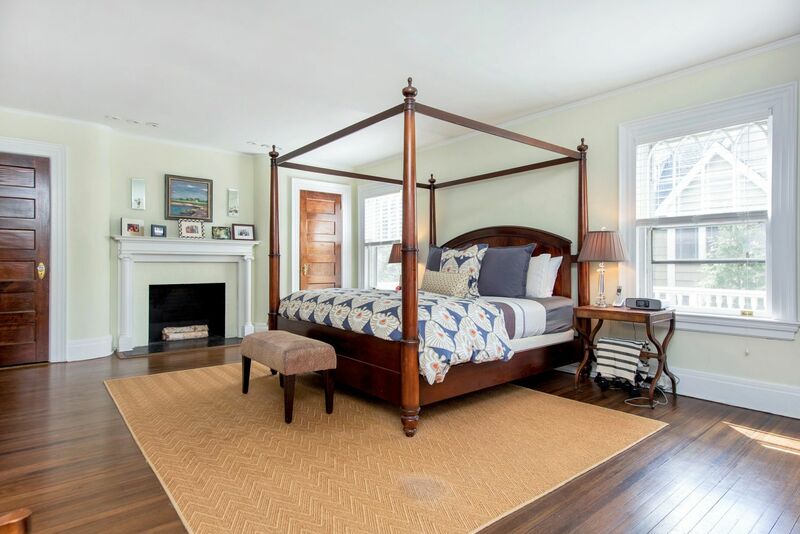 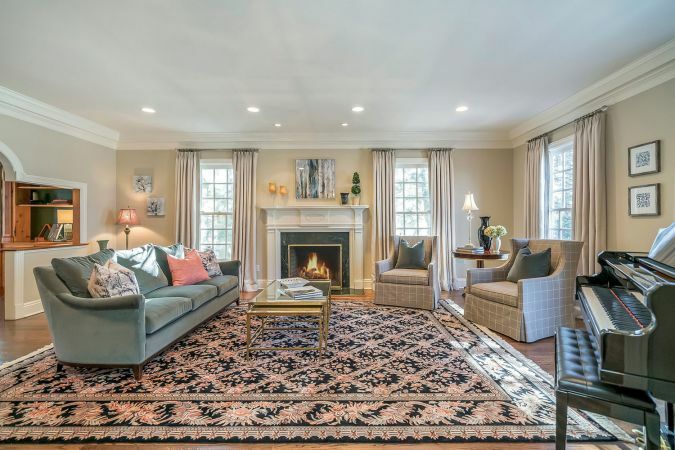 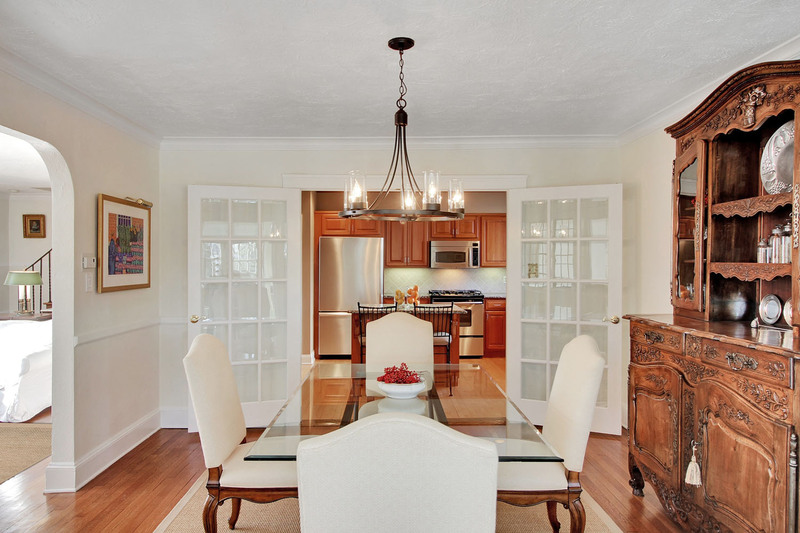 With tasteful views of the fairway, this stately Dixon Peer Colonial offers effortless elegance and a pedigree to match. 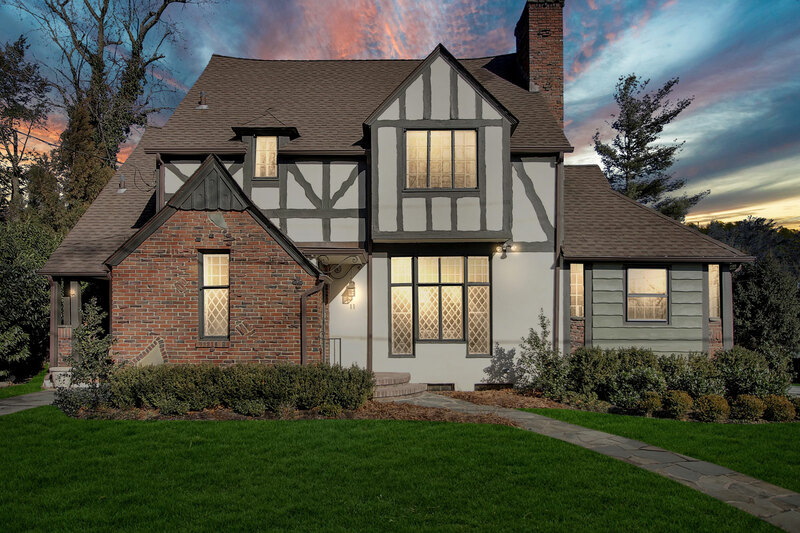 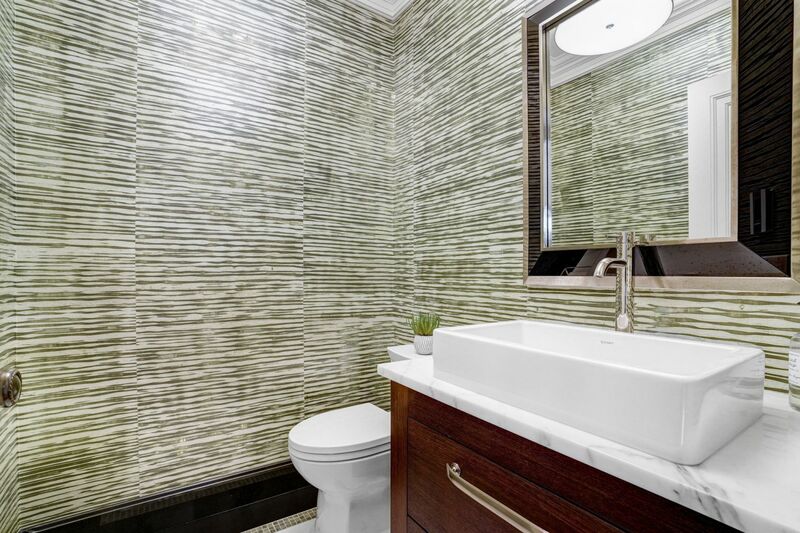 Combining compelling architectural craftsmanship with an ideal flow for today’s lifestyle, this impressive home strikes a balance between the refined and the casual to resist stuffiness. 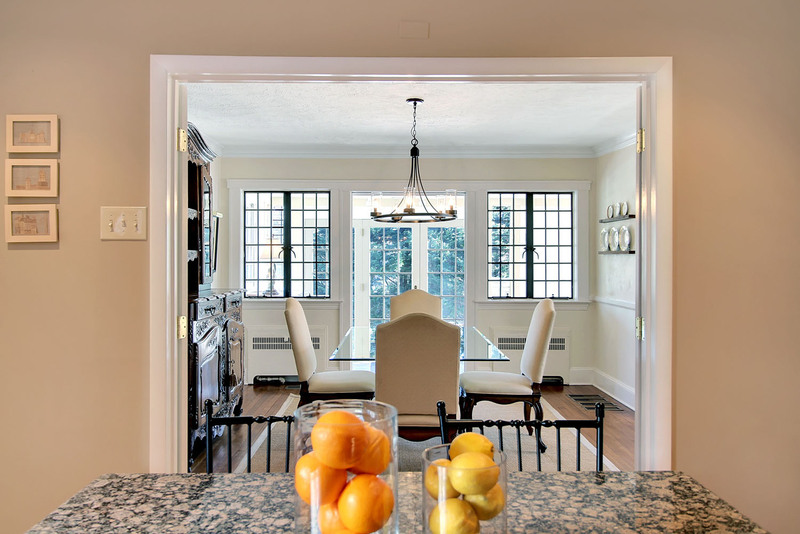 The generously-sized foyer and cocktail party-ready reception spaces offer welcoming views across the home. 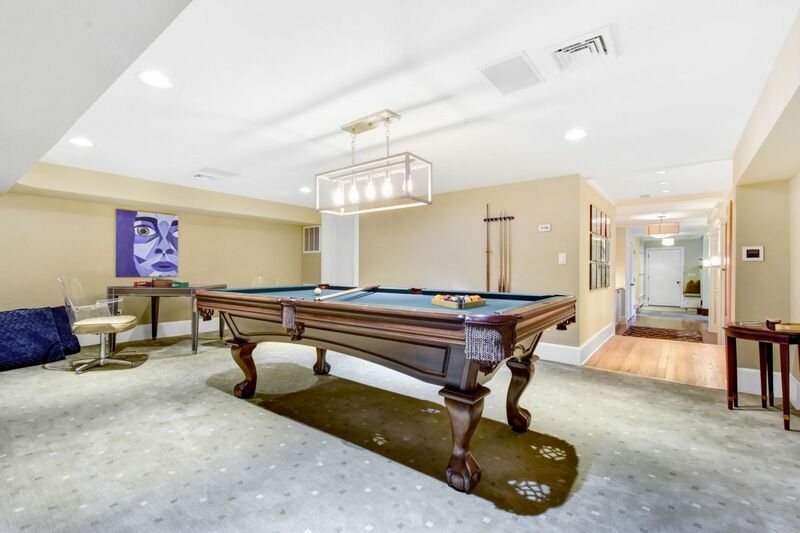 The family room and billiards room are perfect for relaxed gathering and fun. 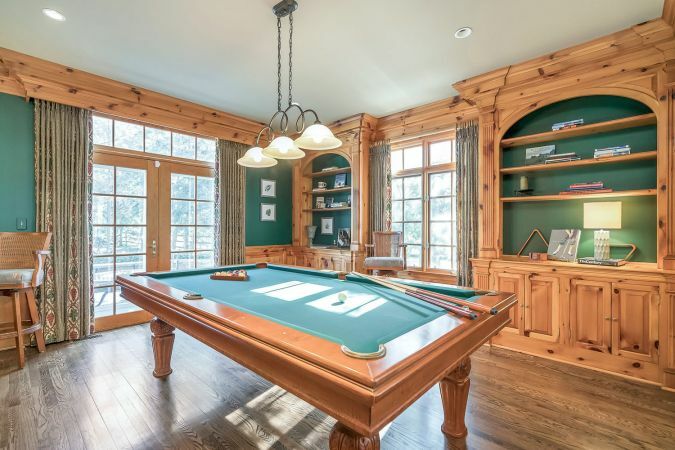 If pool is not your game, its handsome built-ins and French door closure make the billiards room an ideal study. 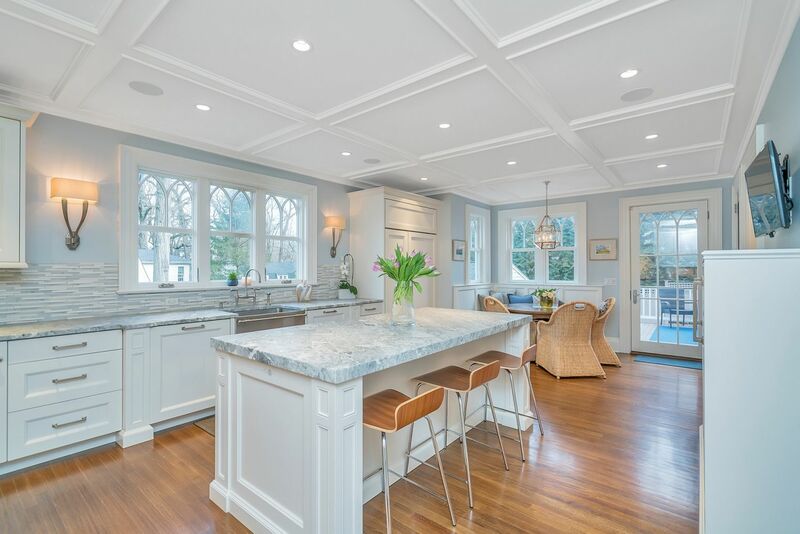 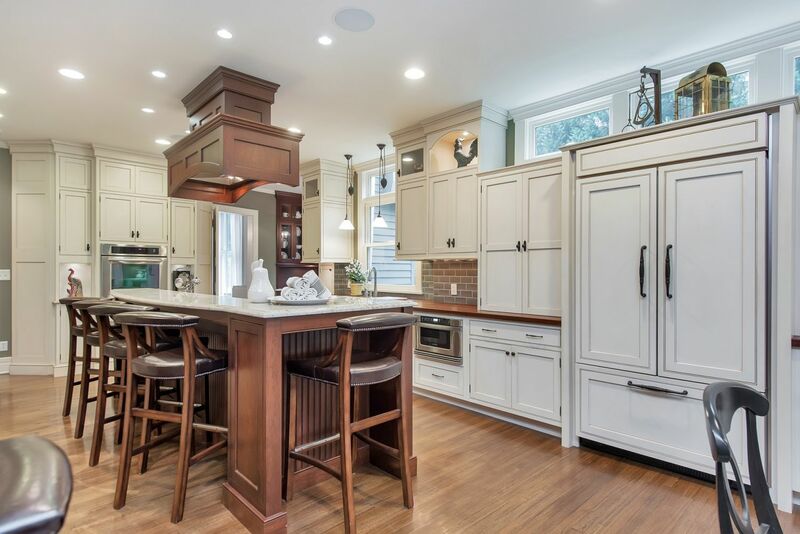 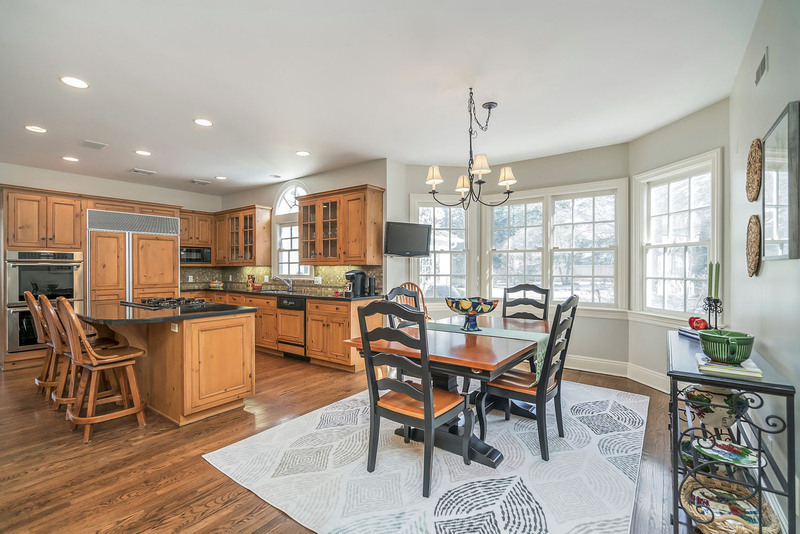 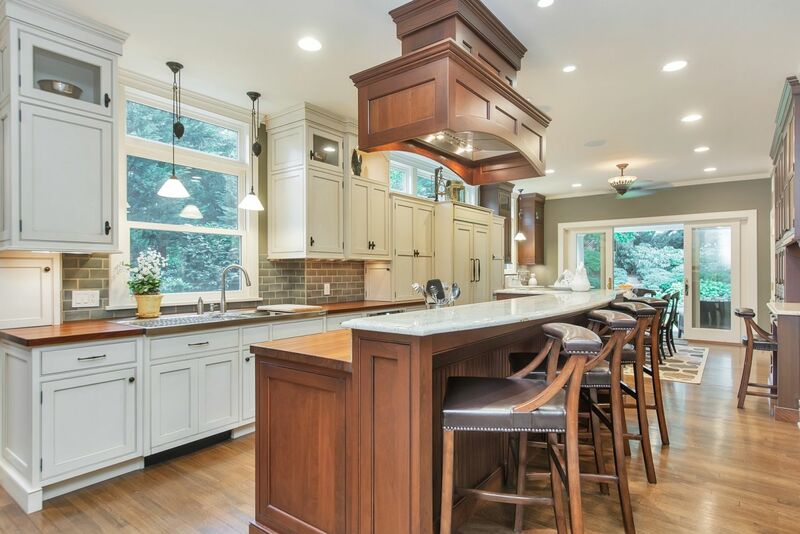 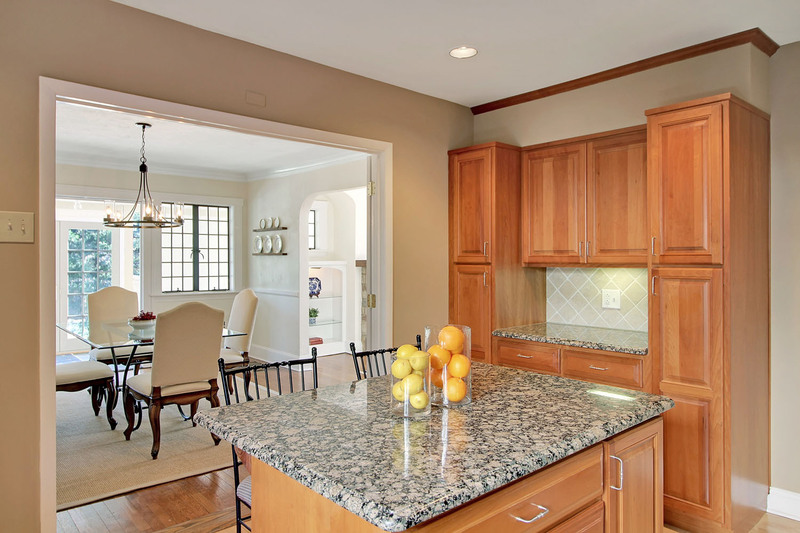 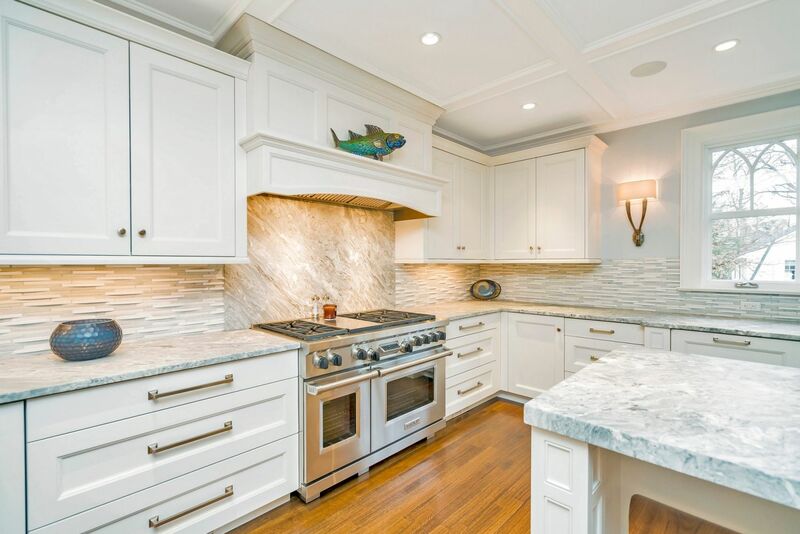 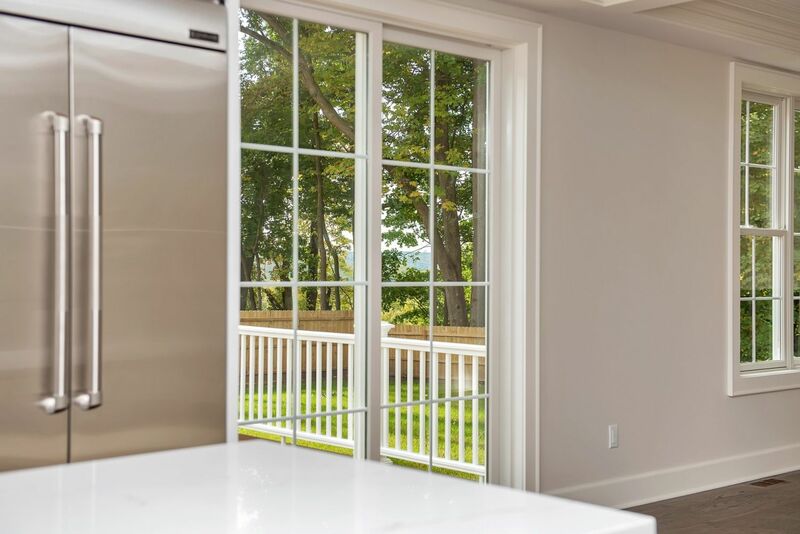 The spaces flow easily into the spacious kitchen where guests can congregate around an expansive center island and breakfast area with views out to the enticing backyard. 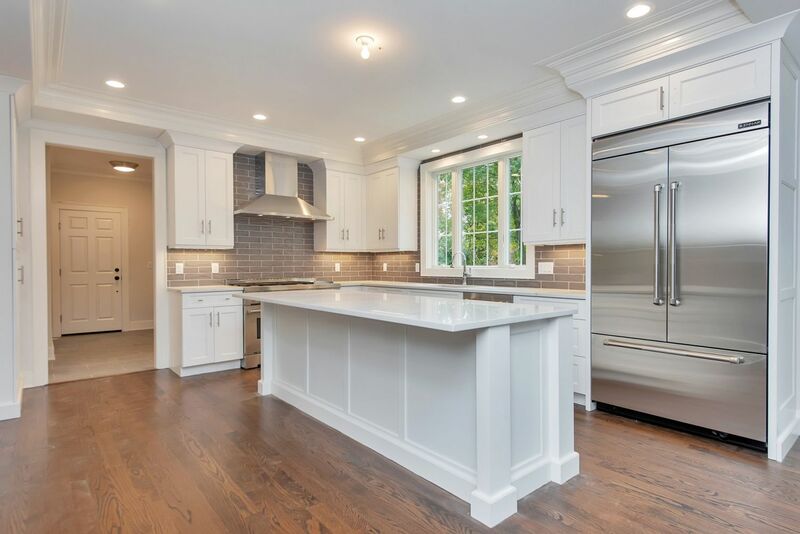 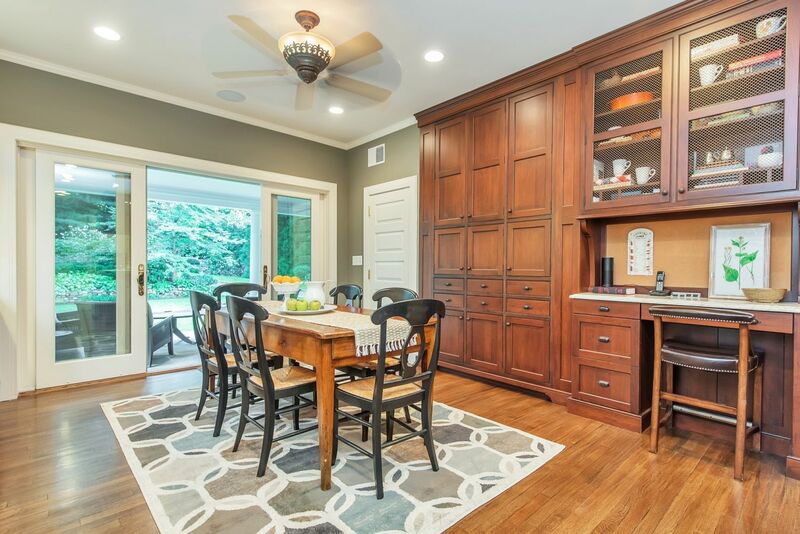 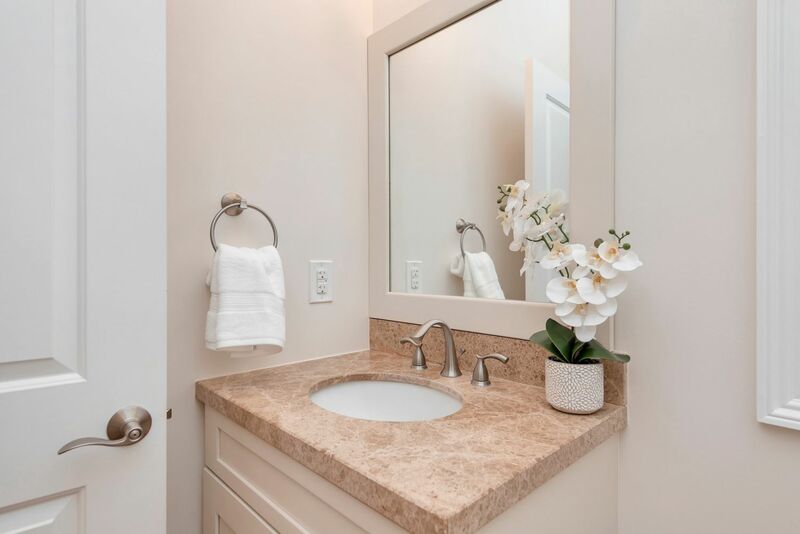 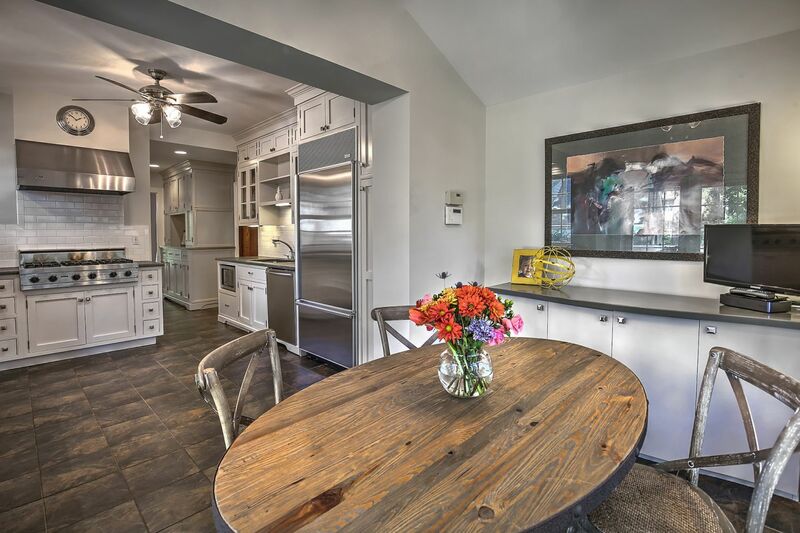 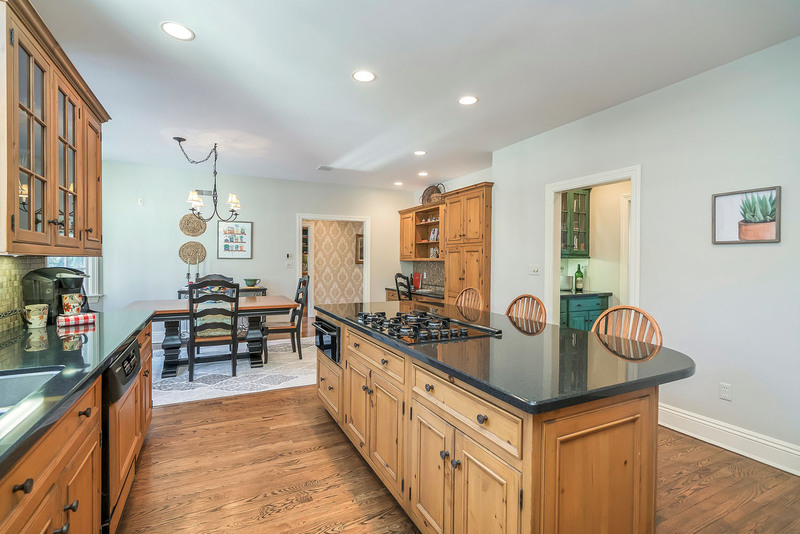 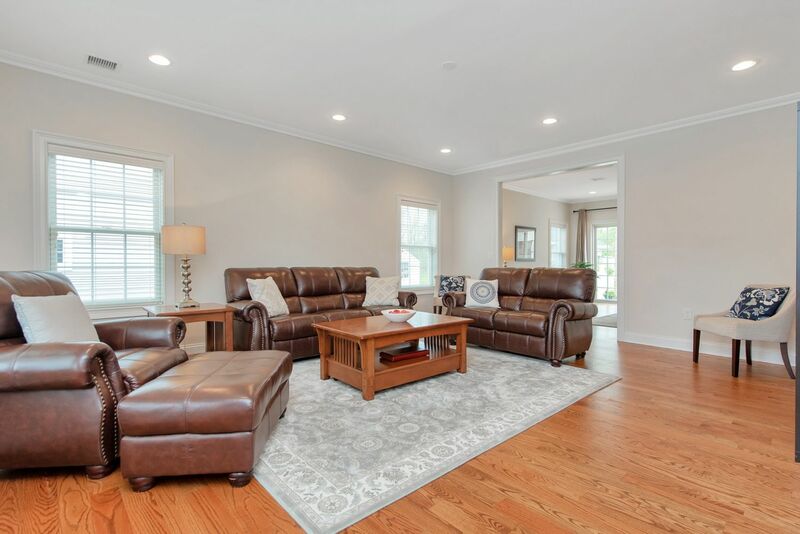 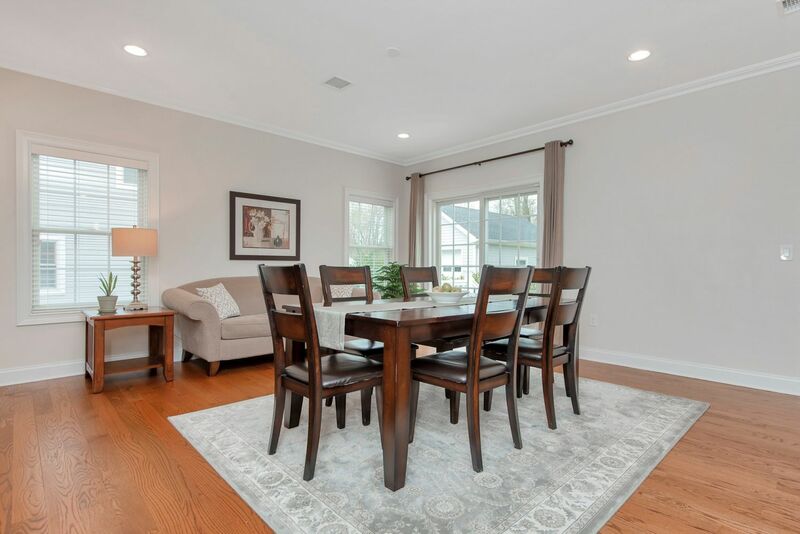 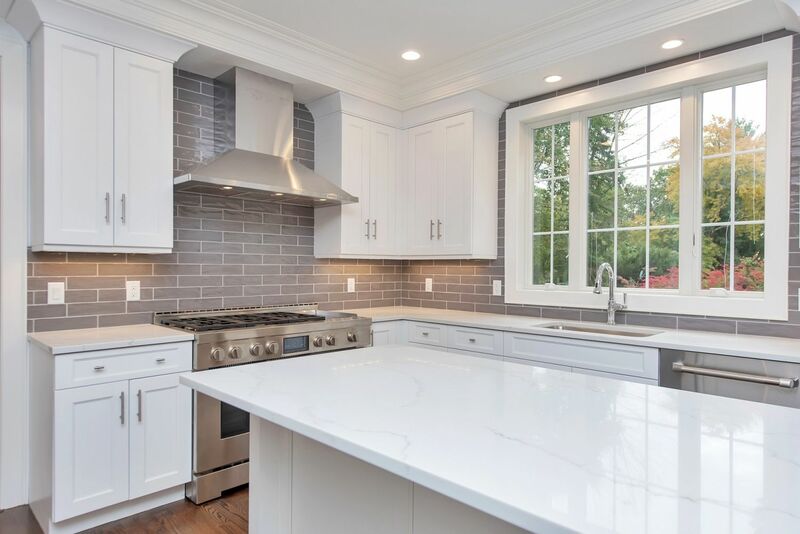 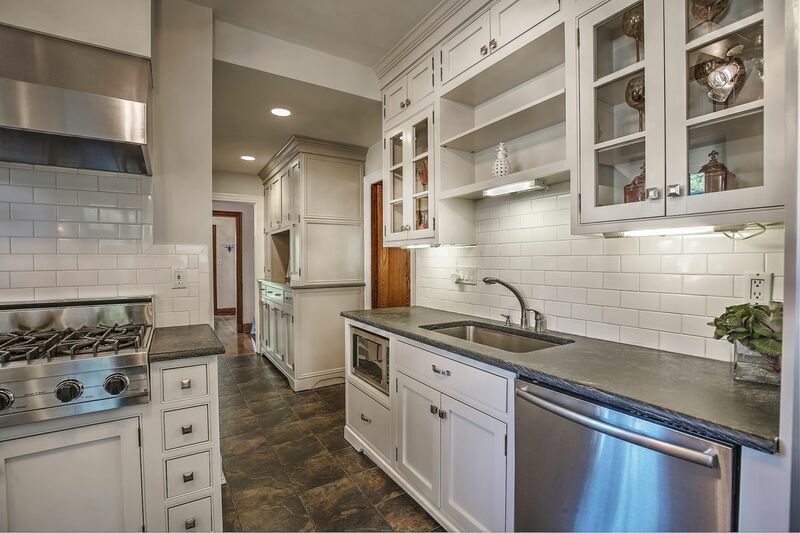 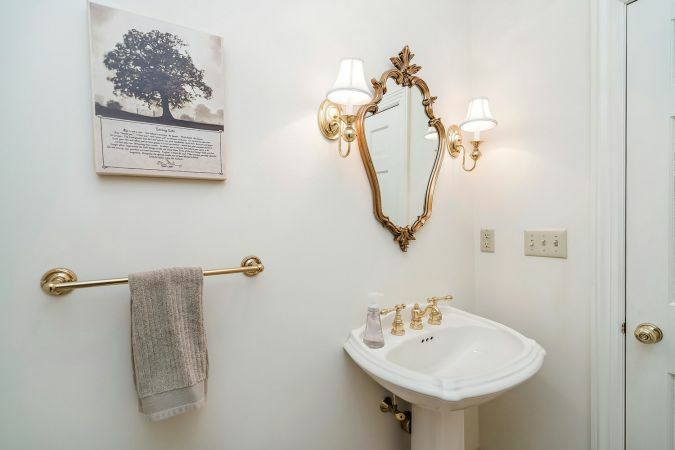 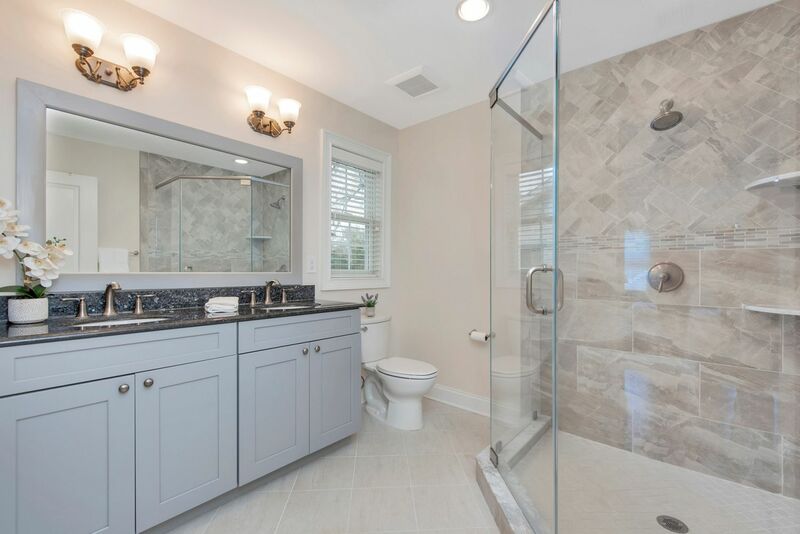 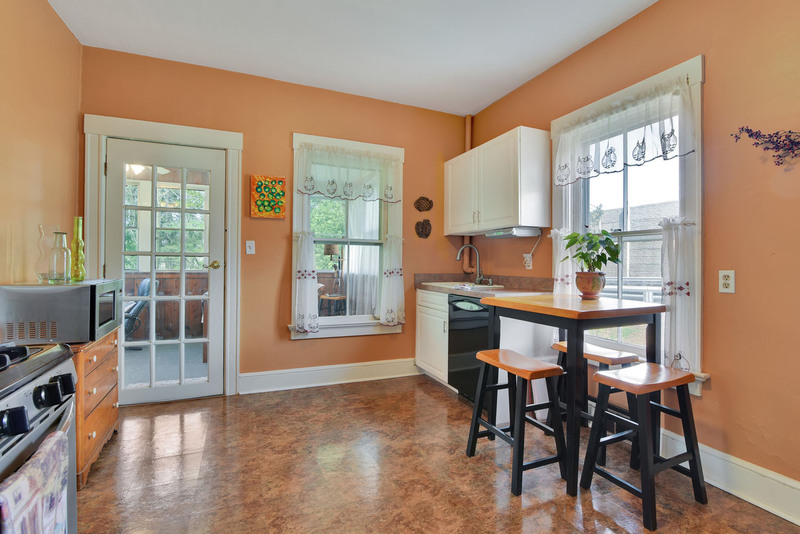 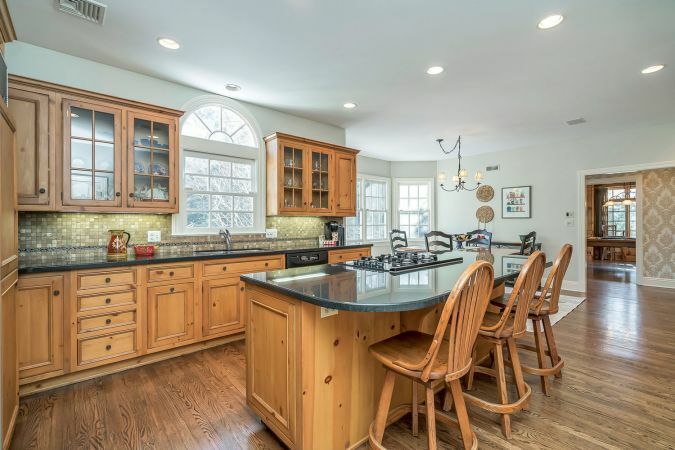 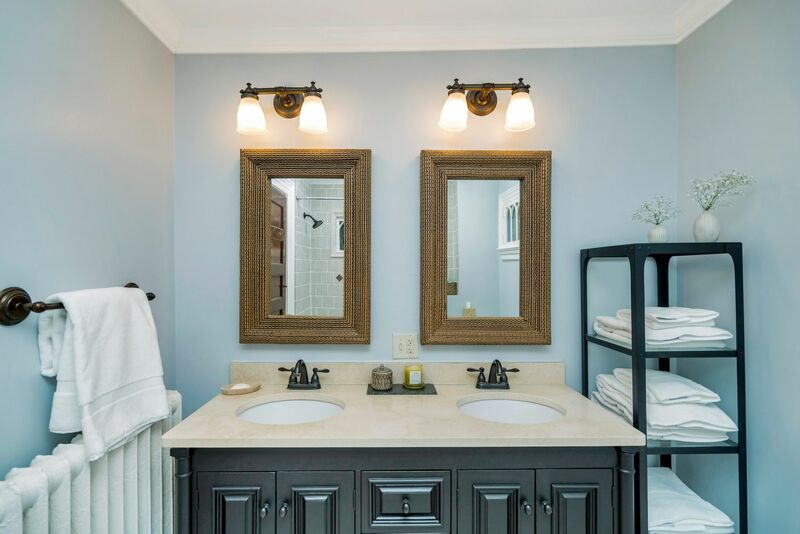 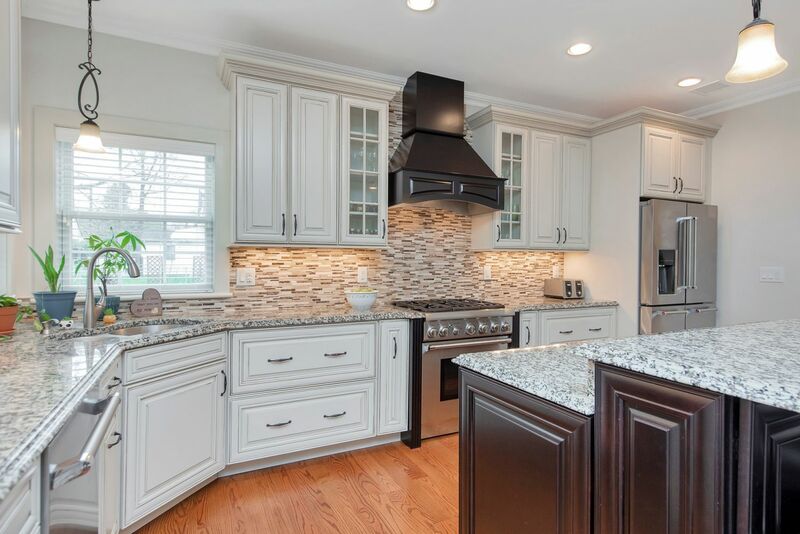 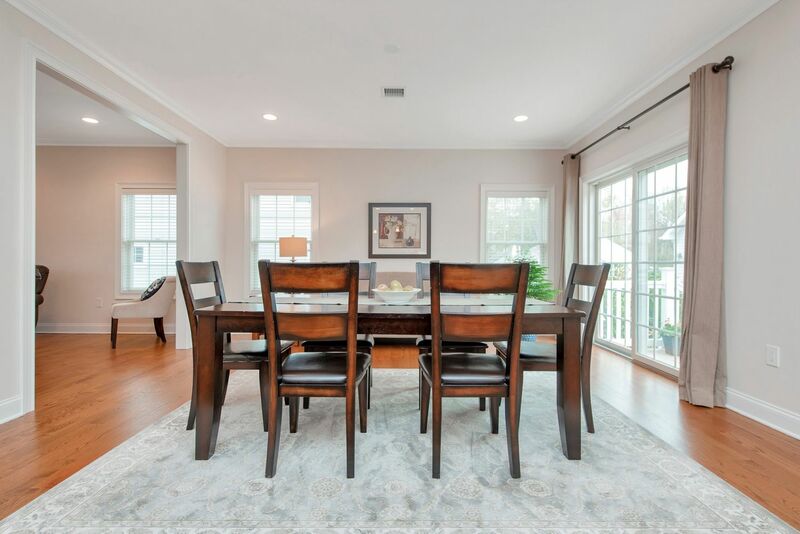 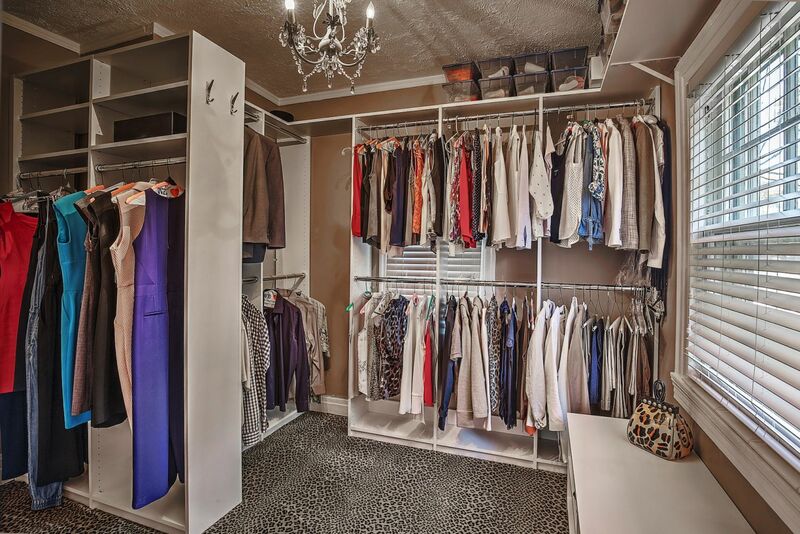 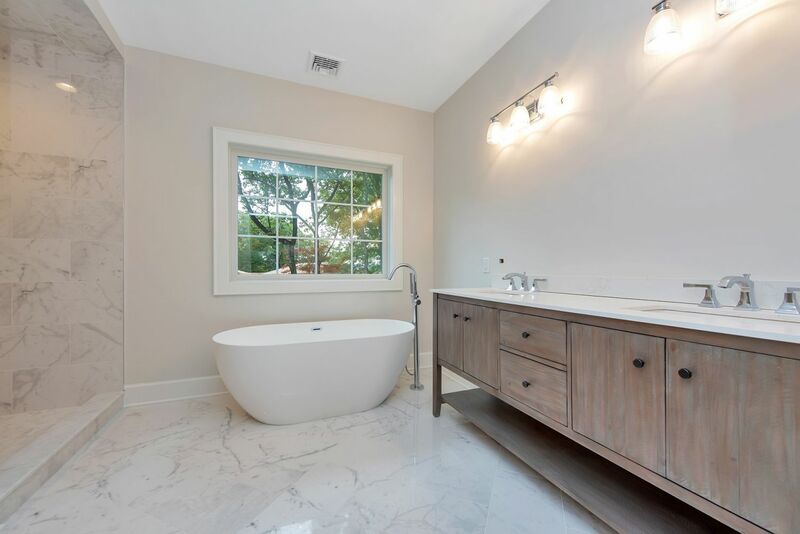 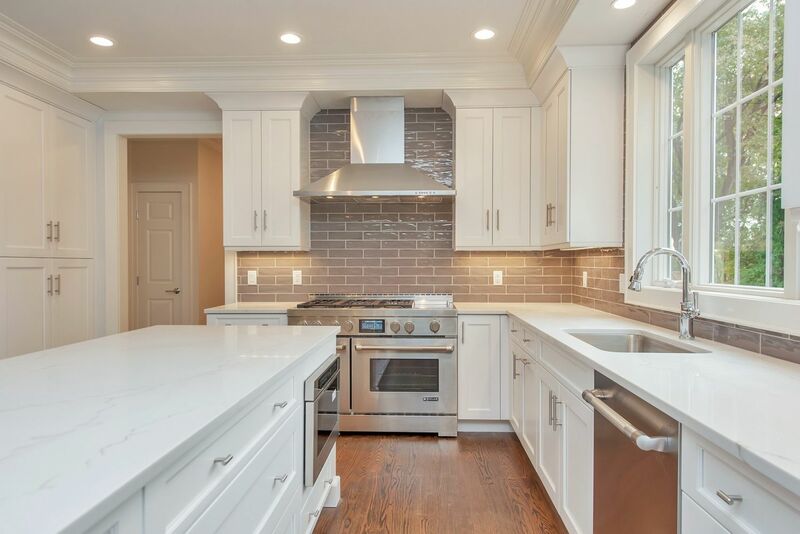 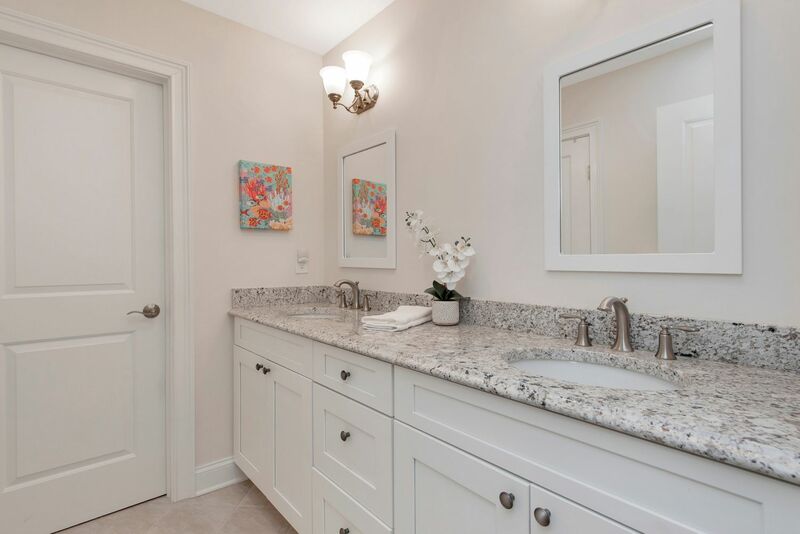 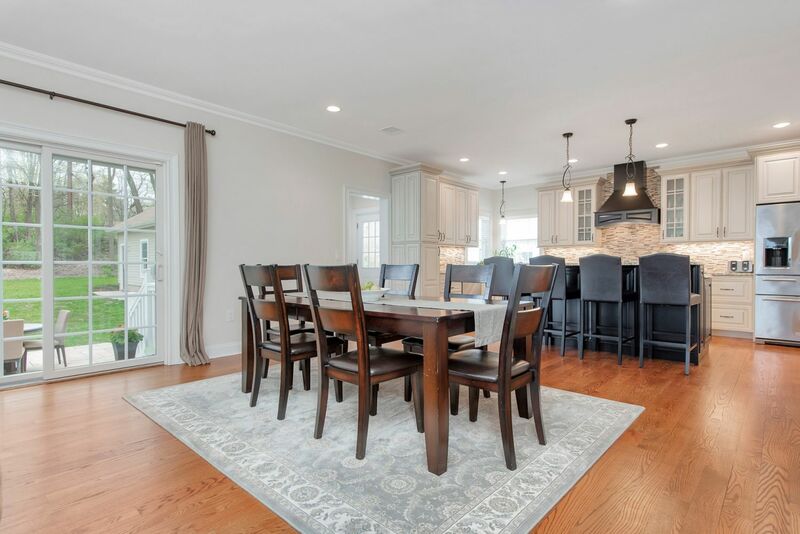 Served by a walk-in pantry, full butler’s pantry with wet bar, and convenient access to the mud room, three-car garage and patio, the kitchen promises effortless hosting. 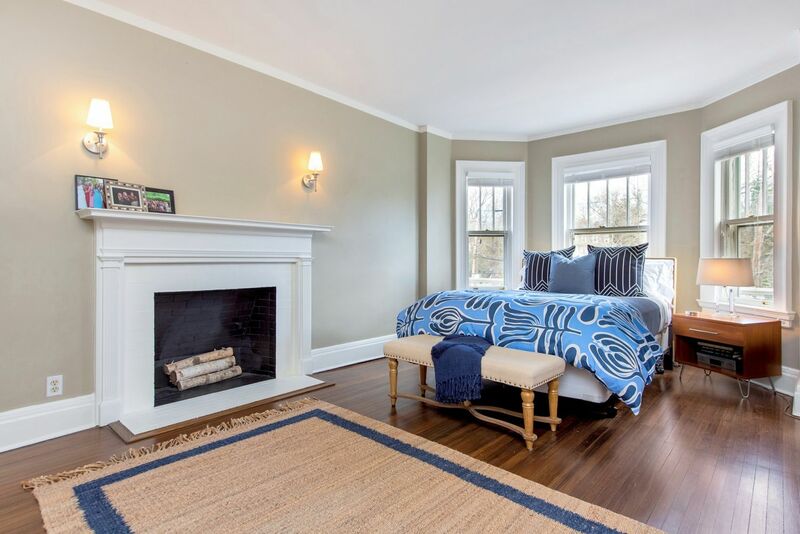 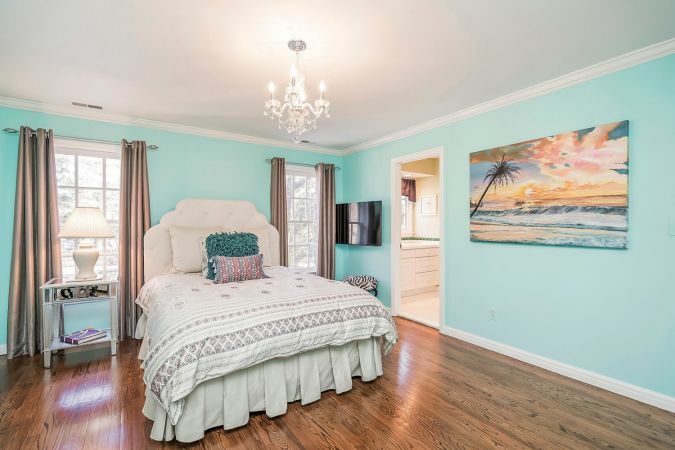 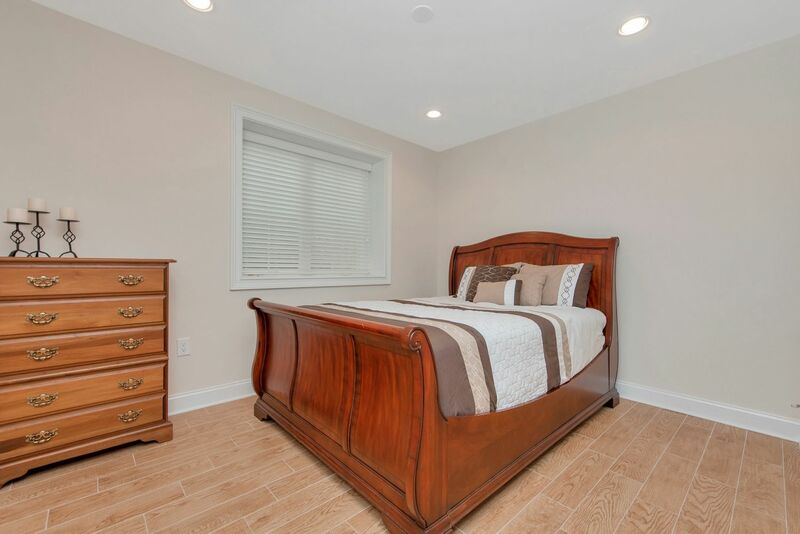 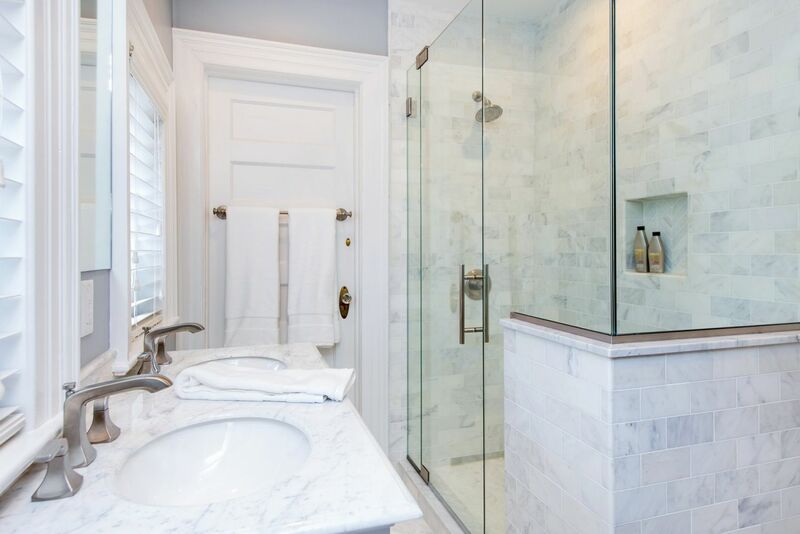 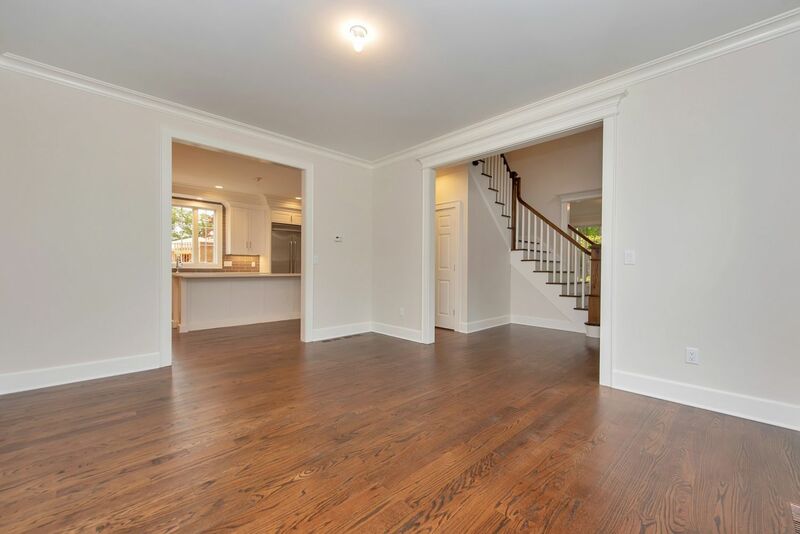 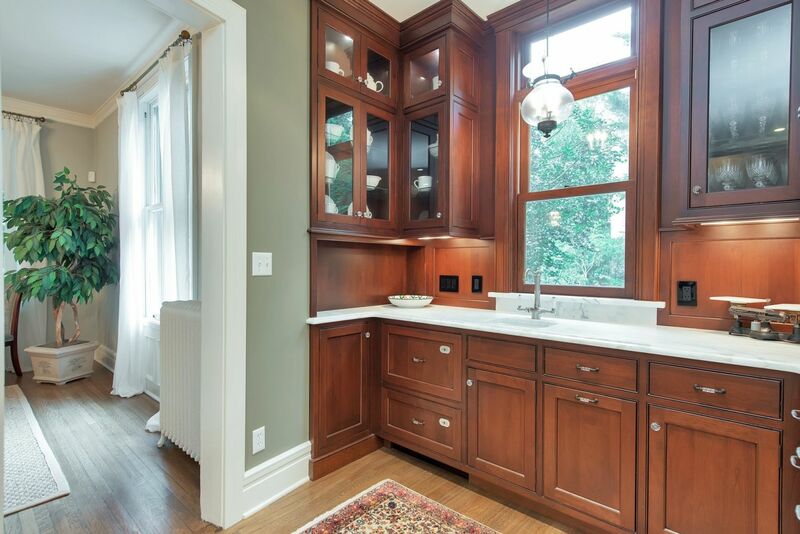 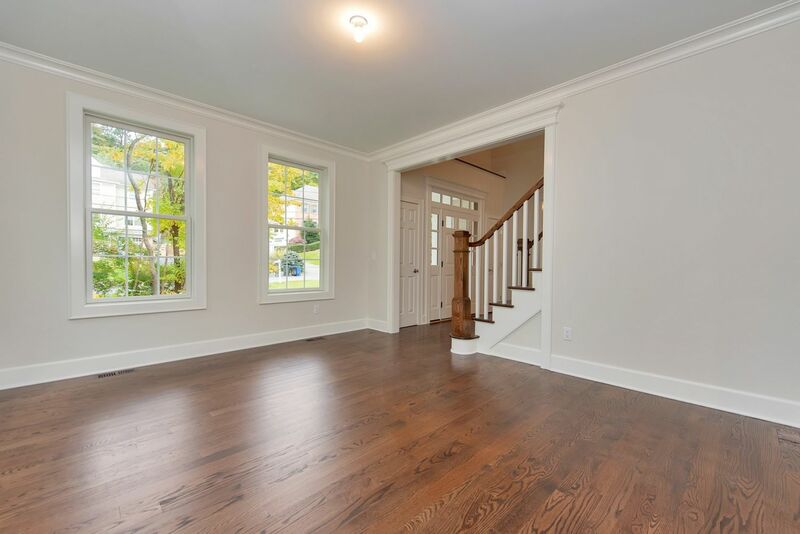 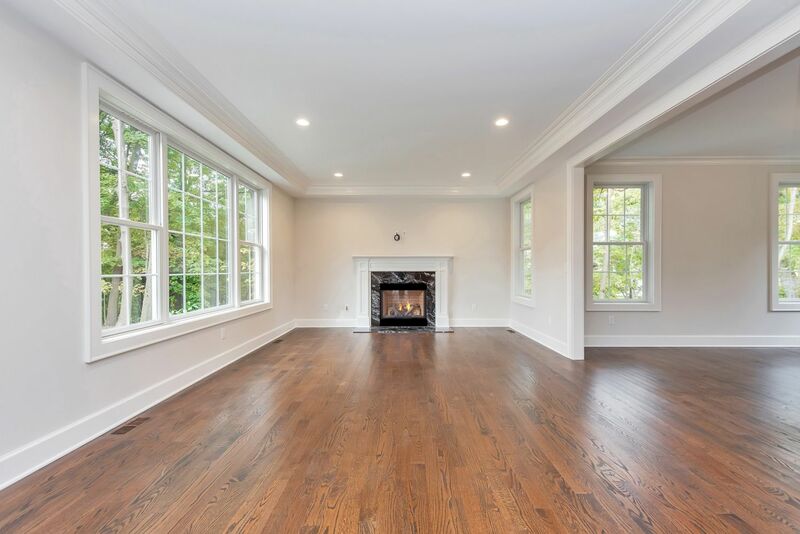 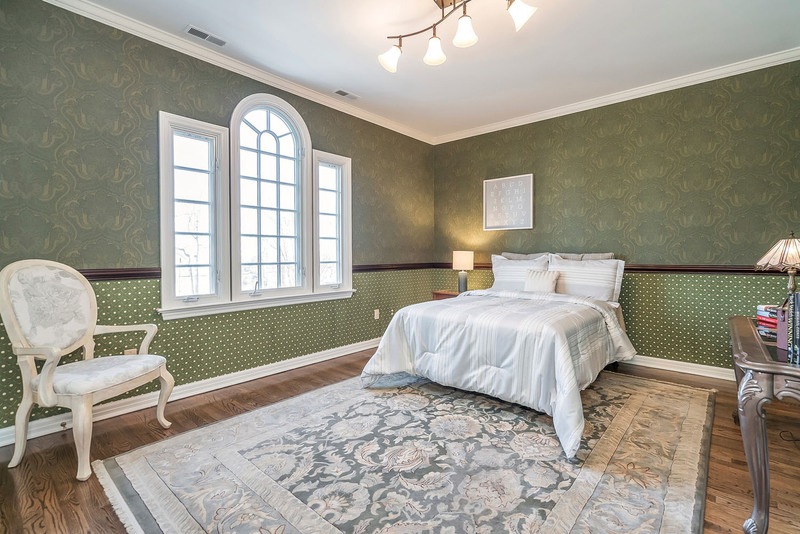 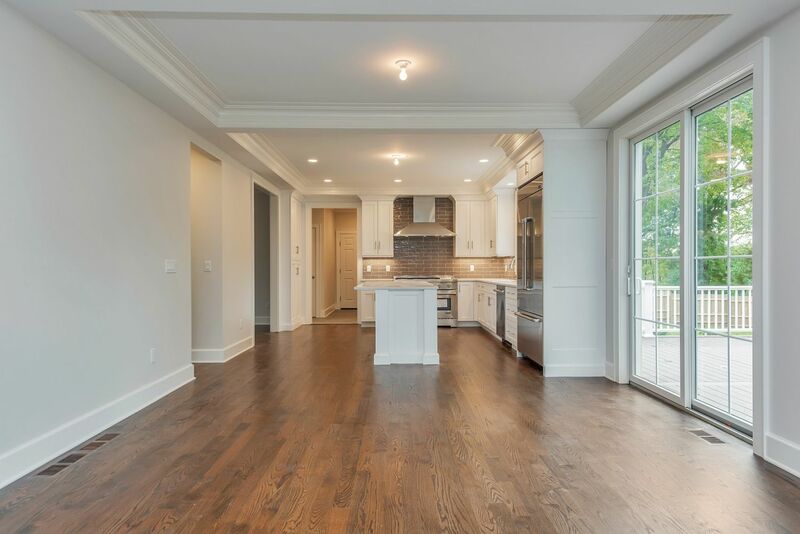 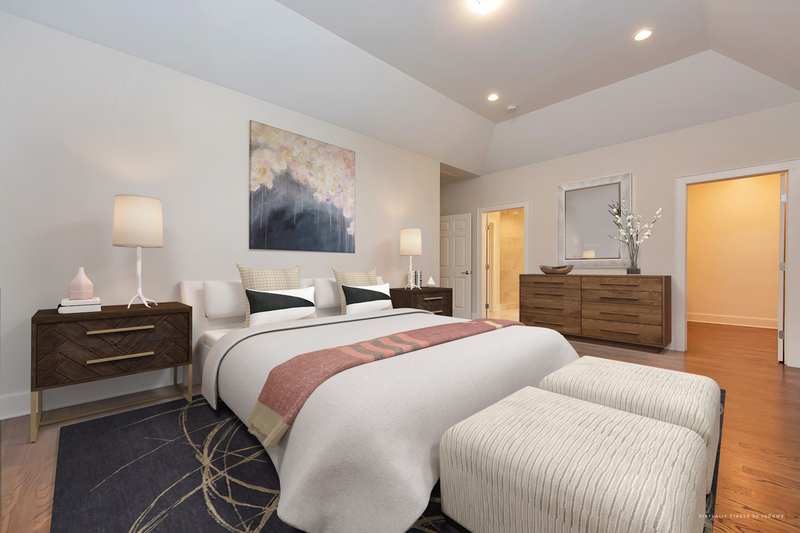 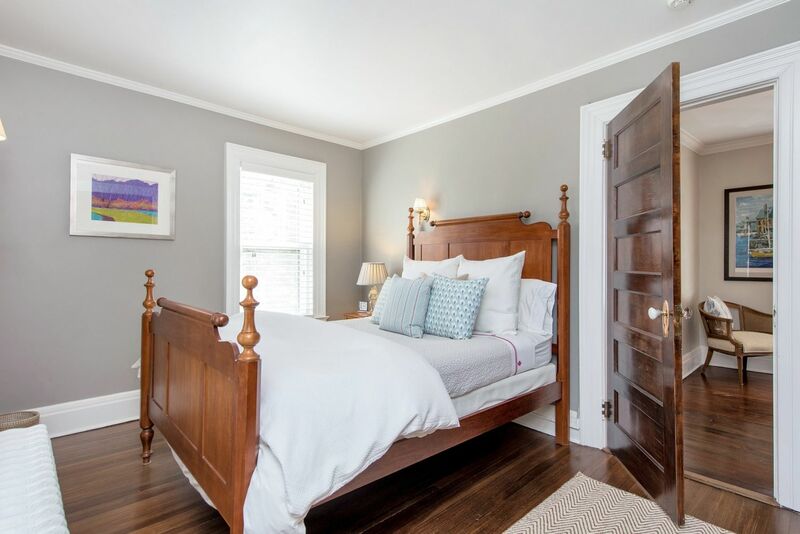 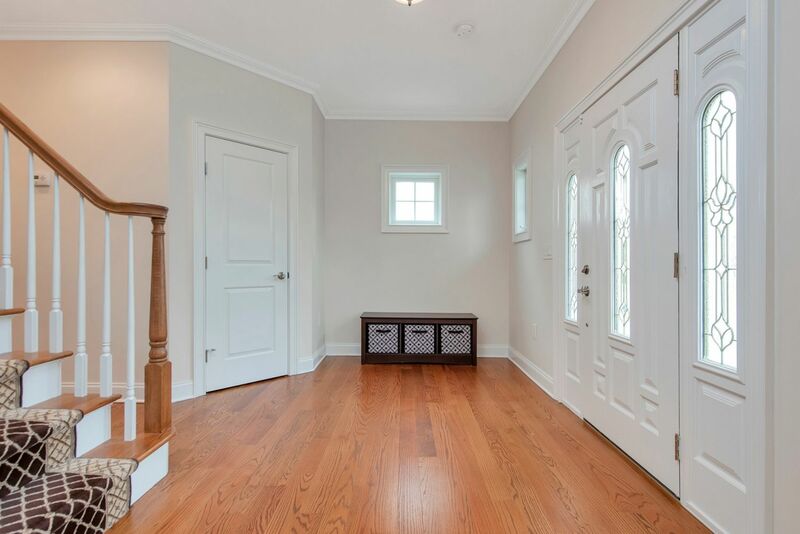 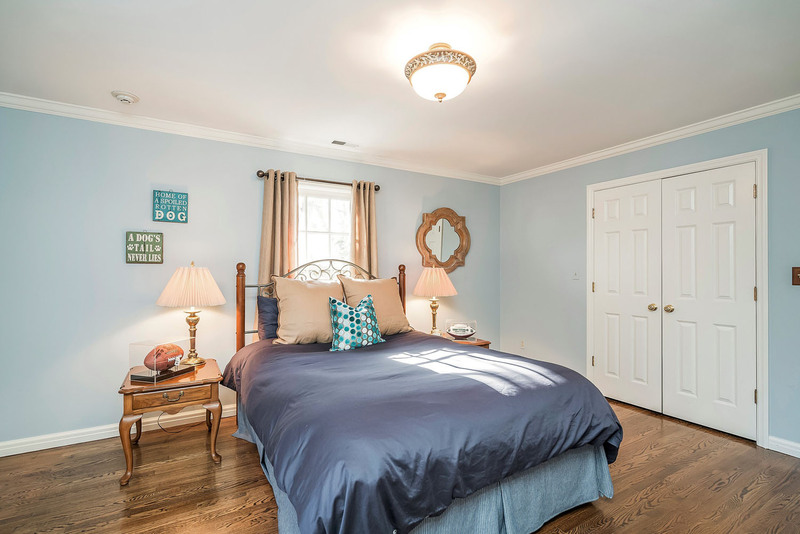 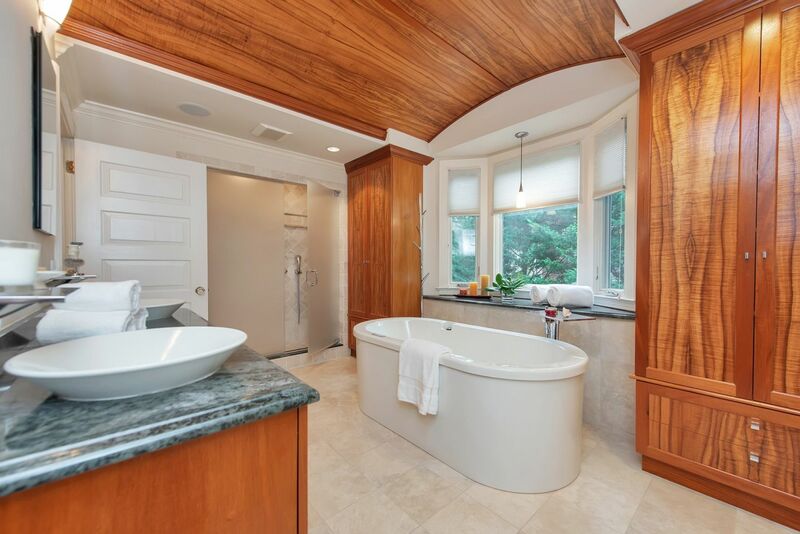 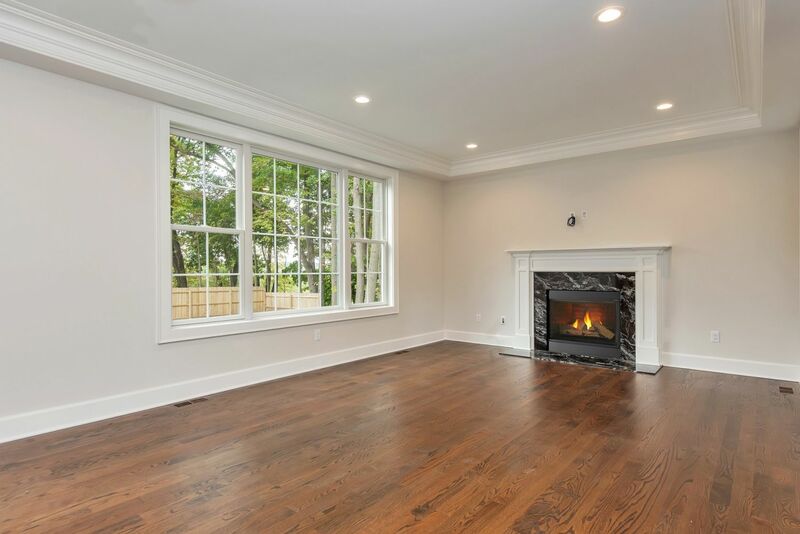 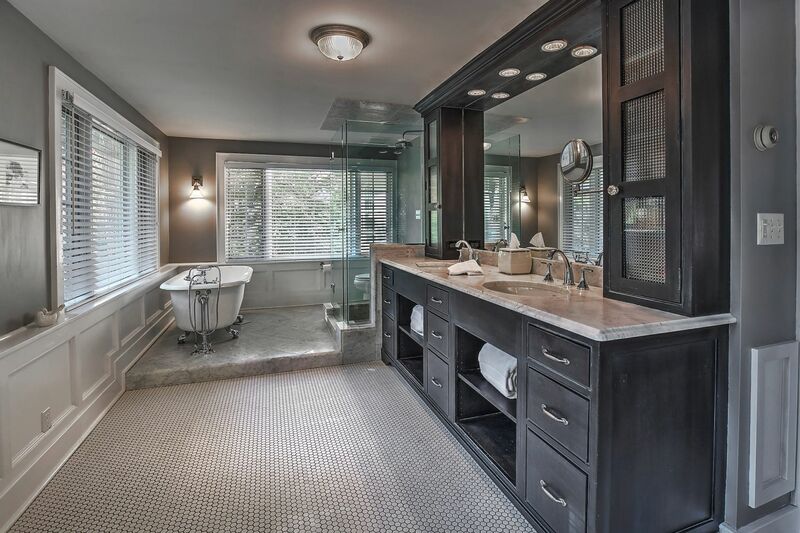 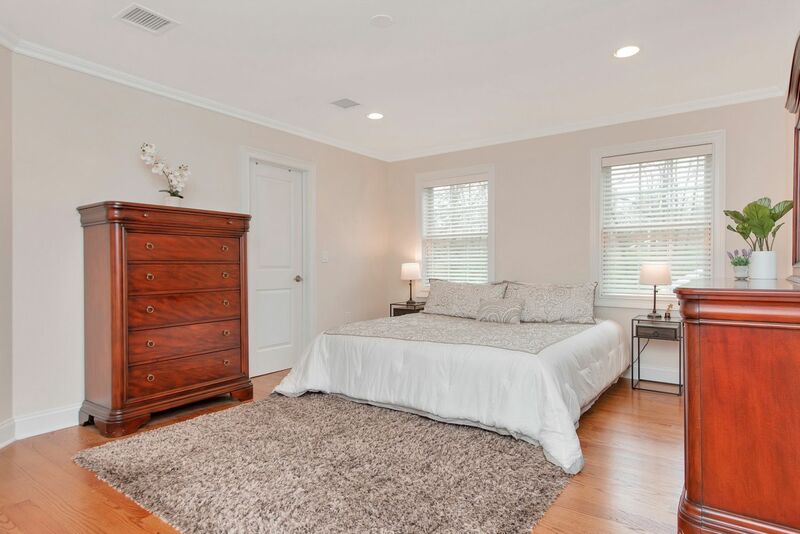 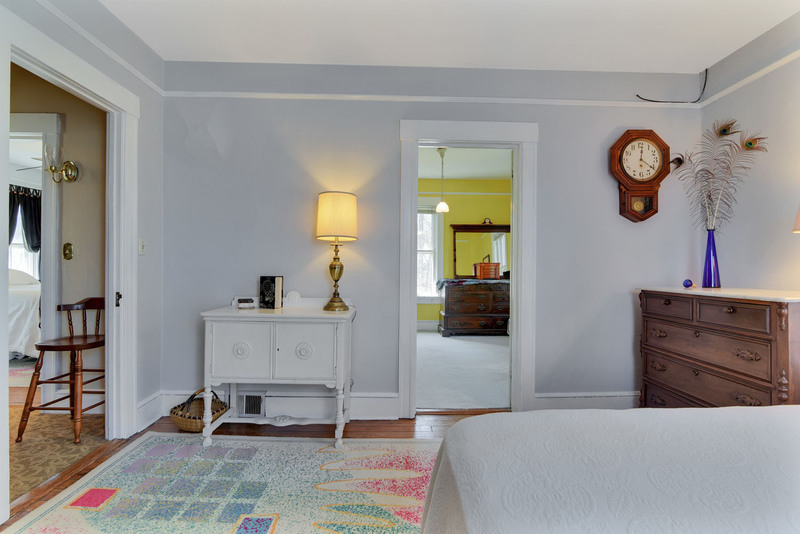 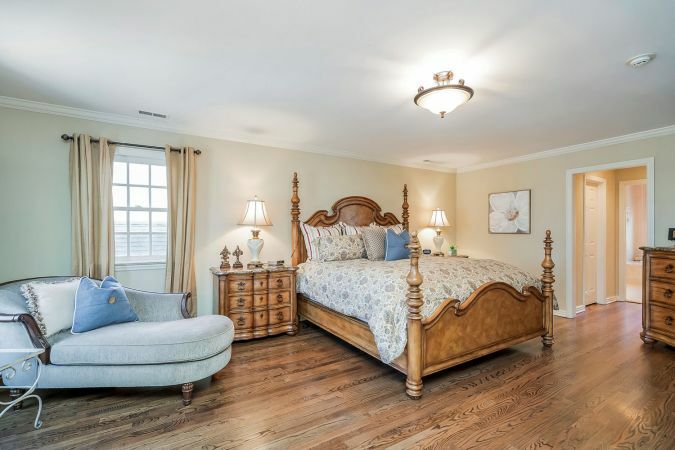 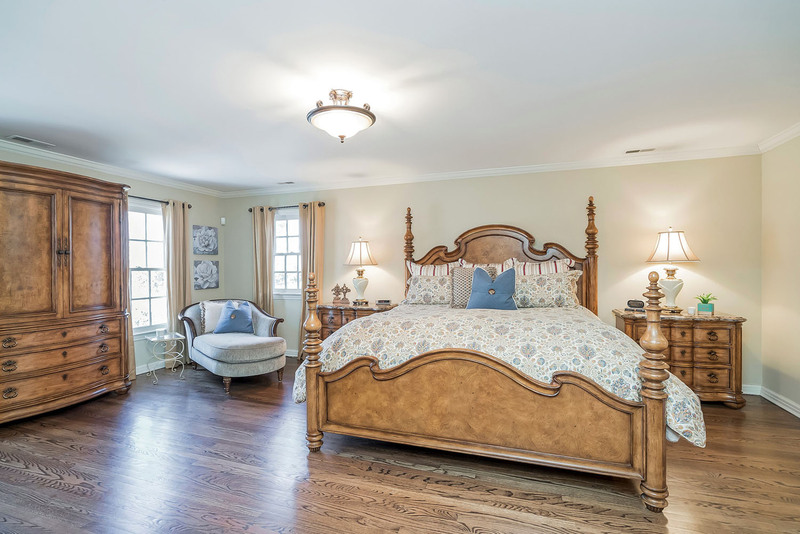 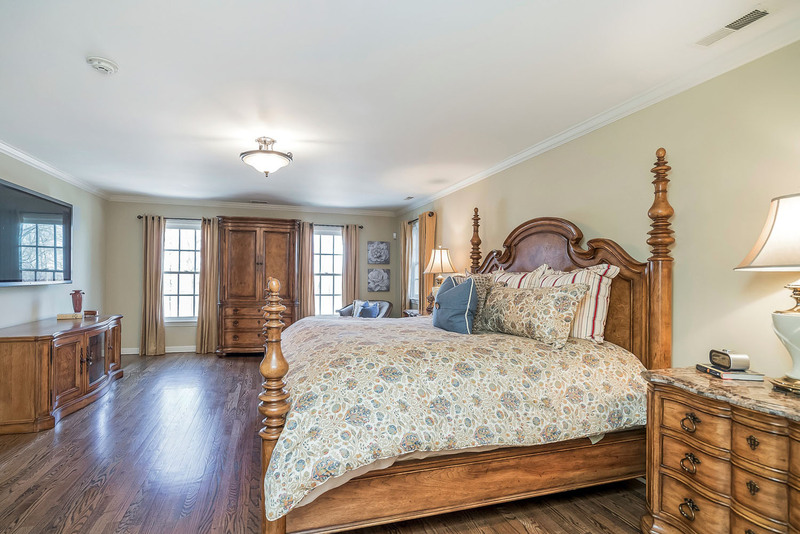 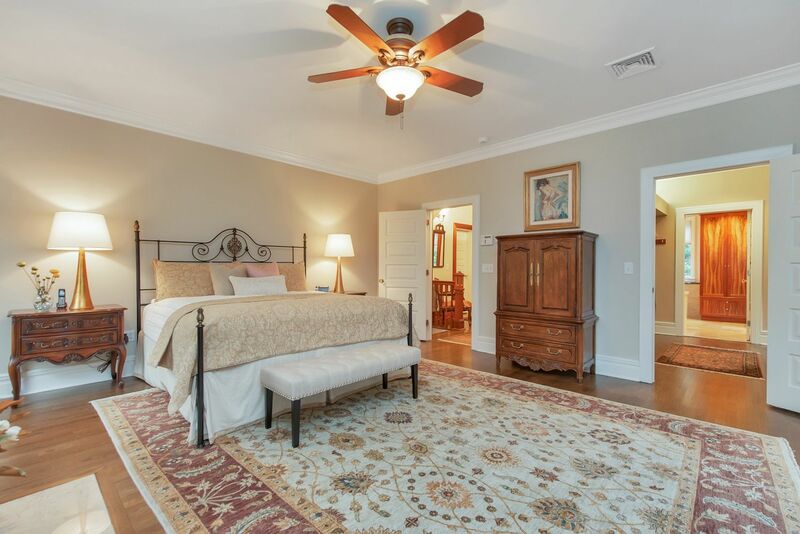 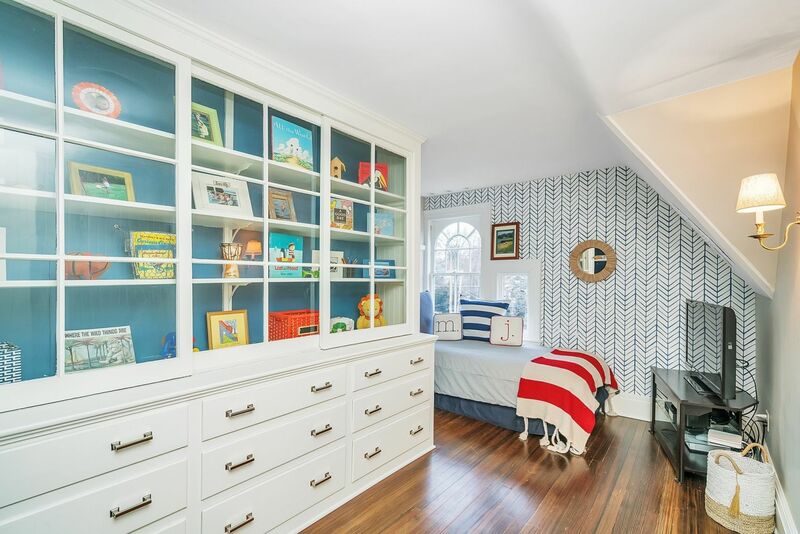 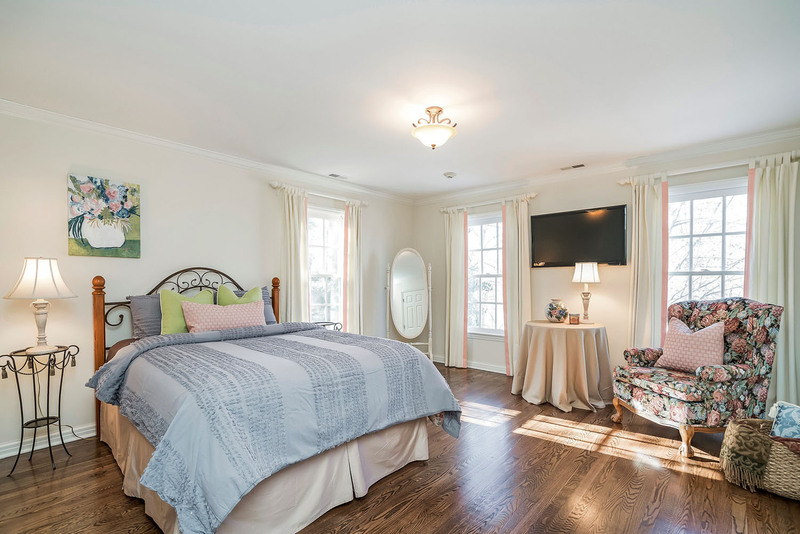 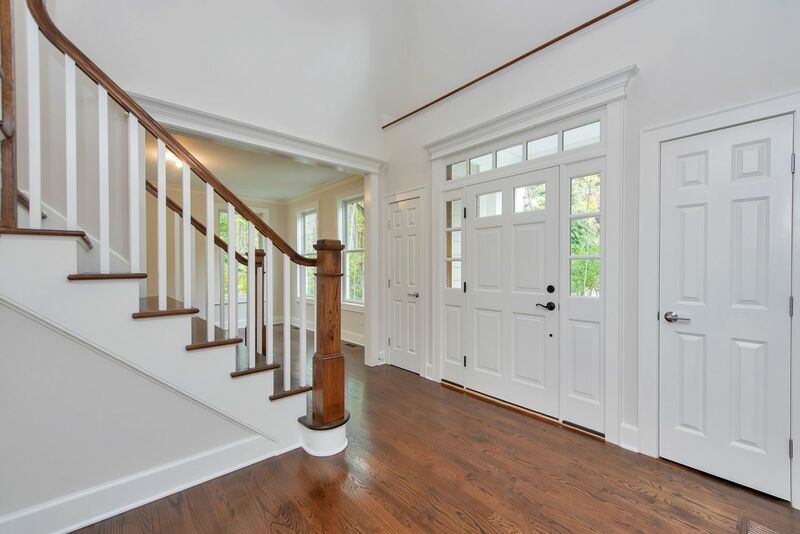 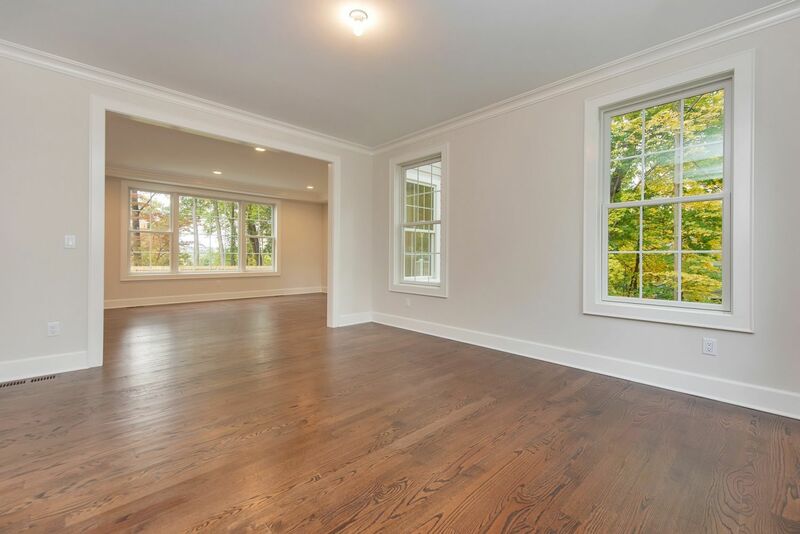 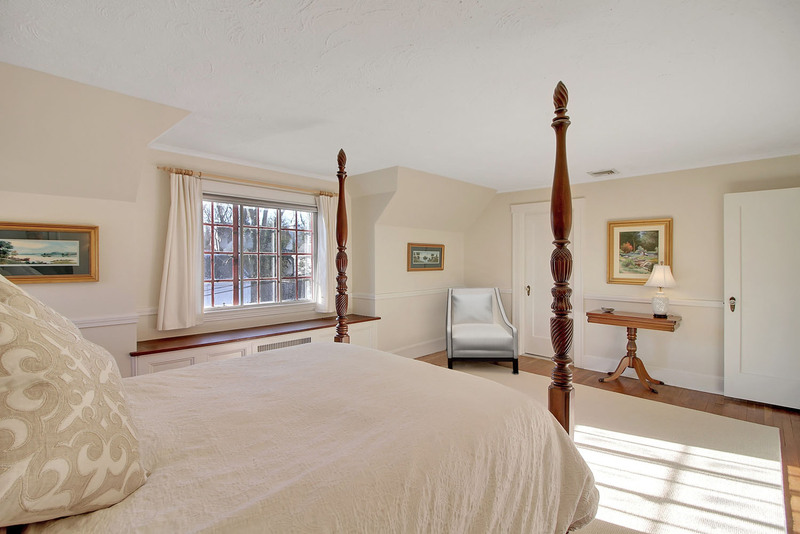 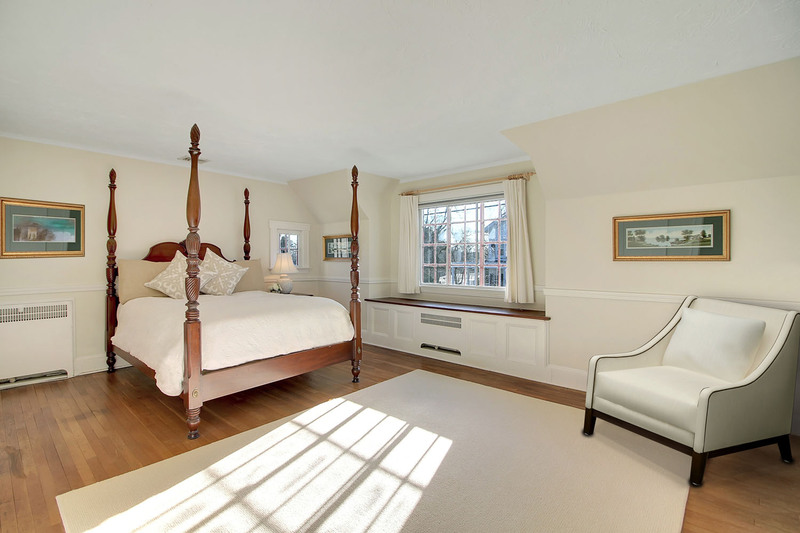 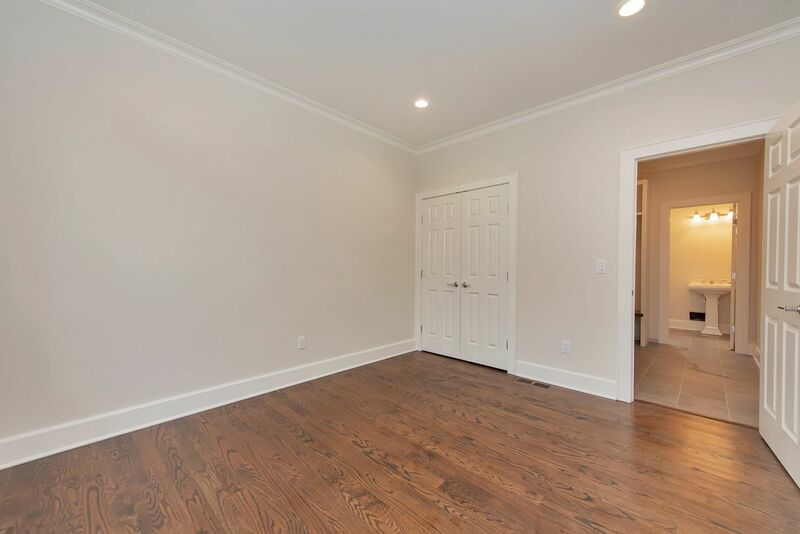 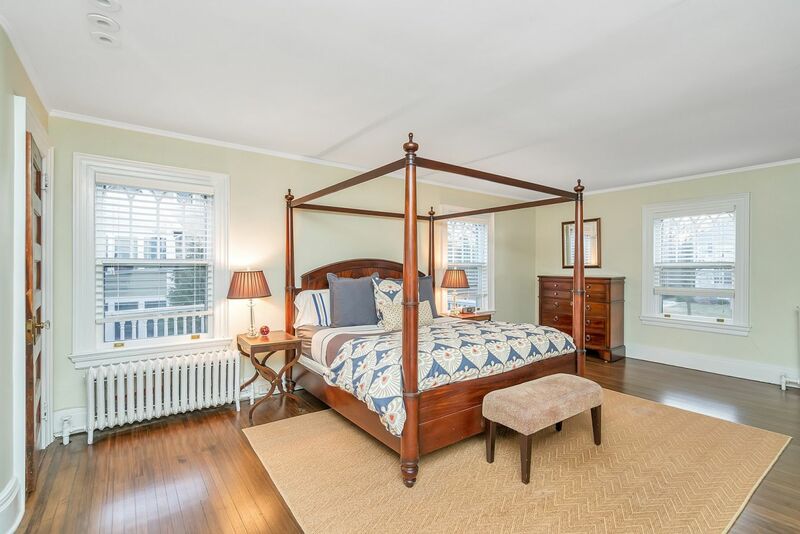 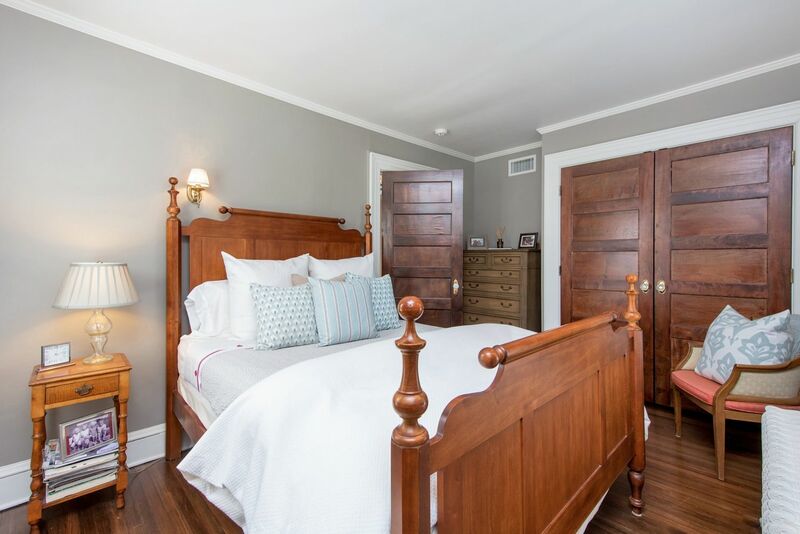 Hardwood floors and detailed millwork continue upstairs, where the master suite (with two walk-in closets and en suite bath with dual vanities) is one of five well-appointed bedrooms. 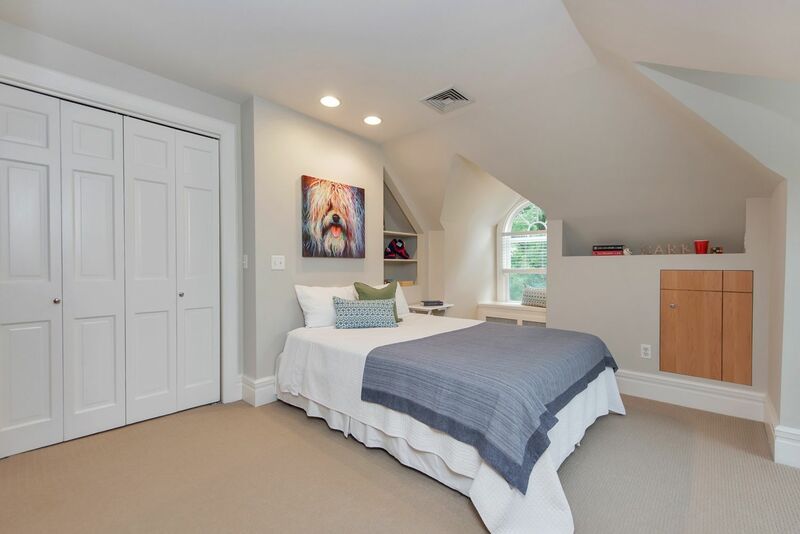 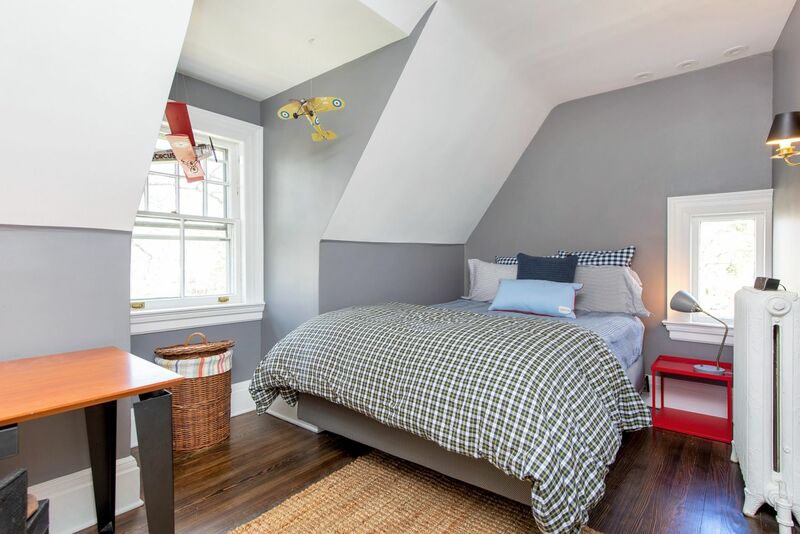 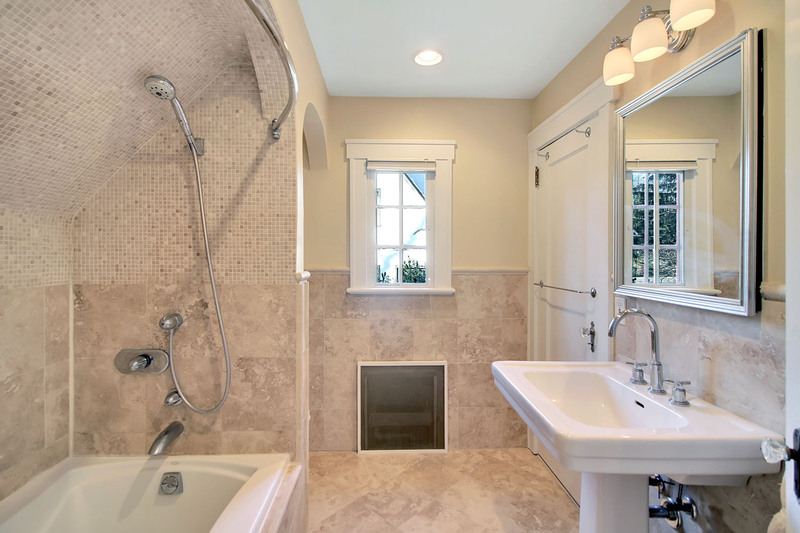 A spacious unfinished attic has been plumbed for a bathroom and offers potential for the future. 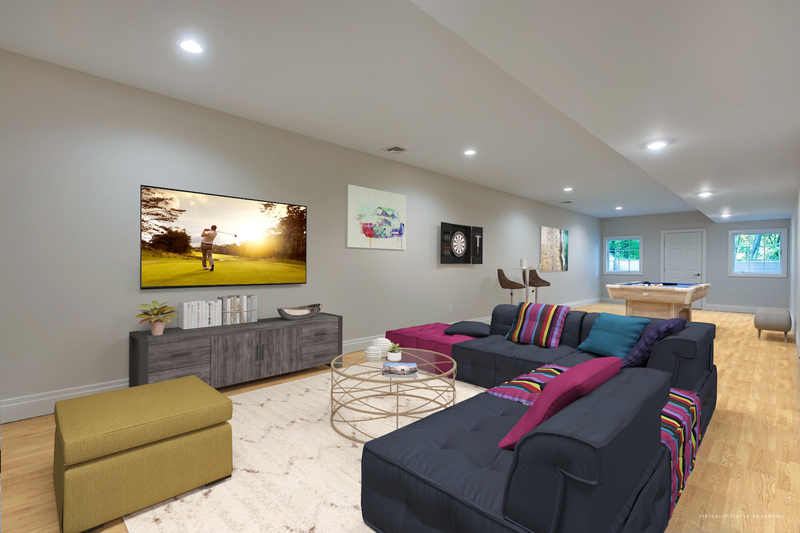 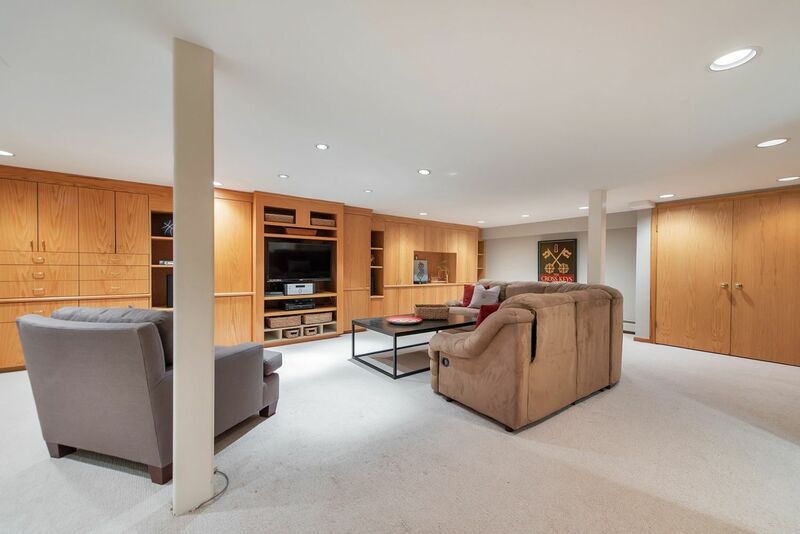 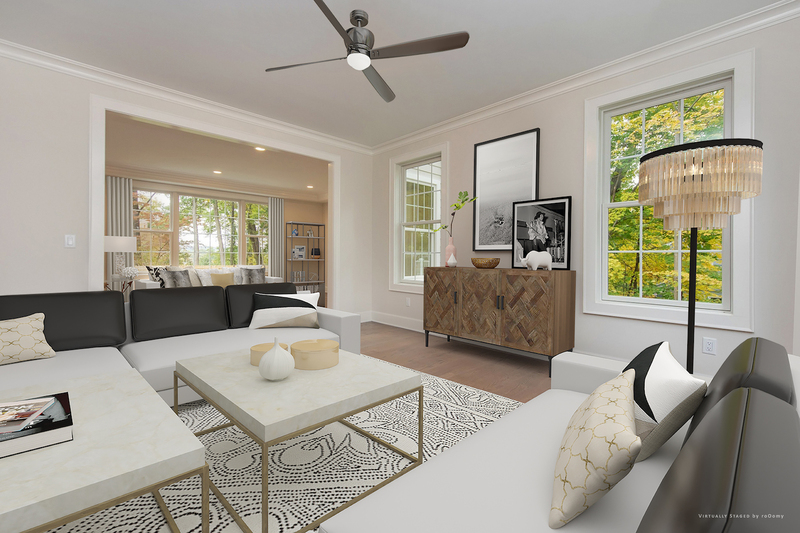 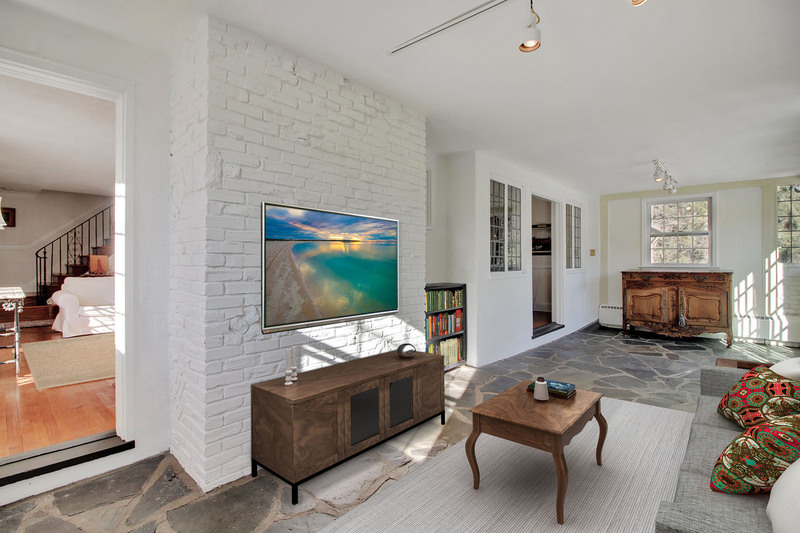 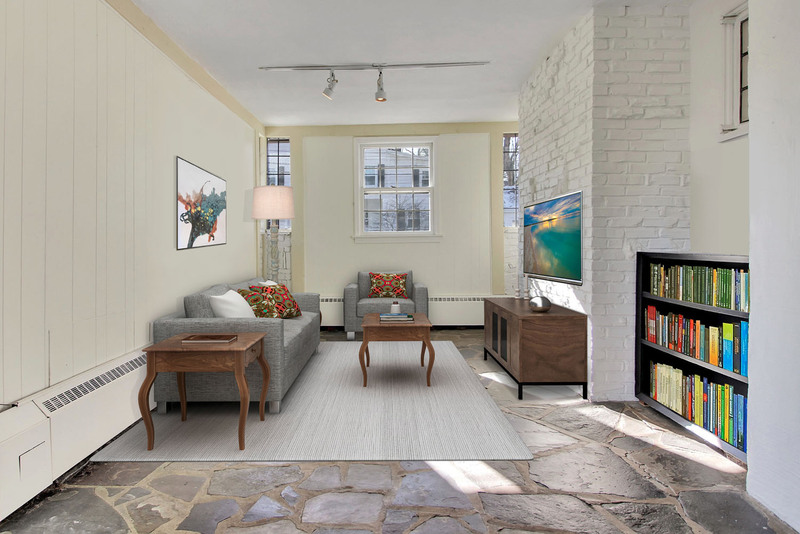 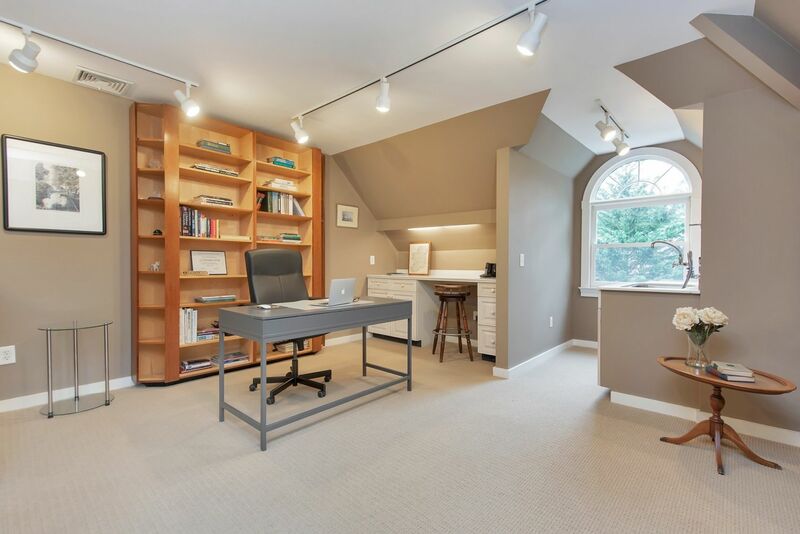 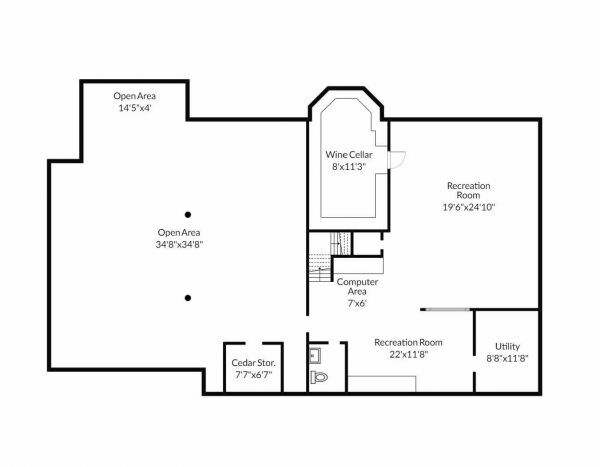 The lower level features a recreation expanse with a computer desk, half bath, climate-controlled wine cellar, cedar storage and an open area for storage or added living space for years to come. 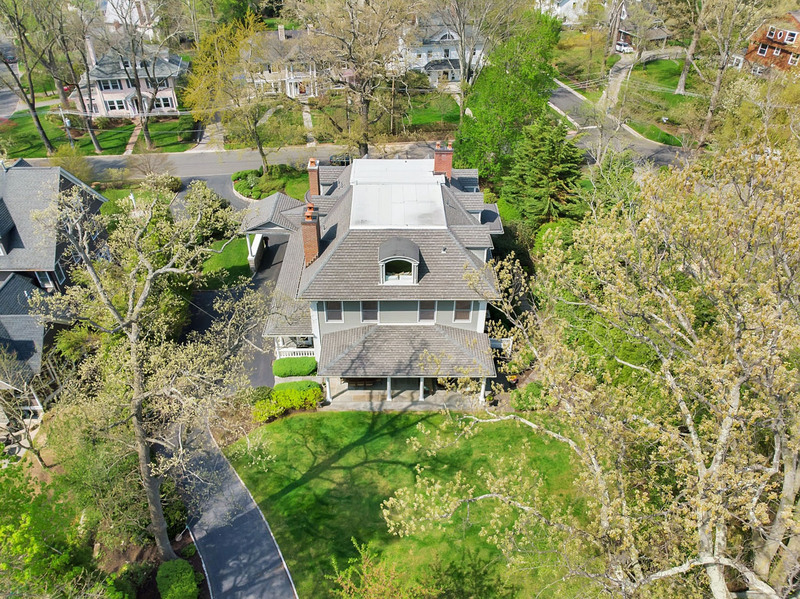 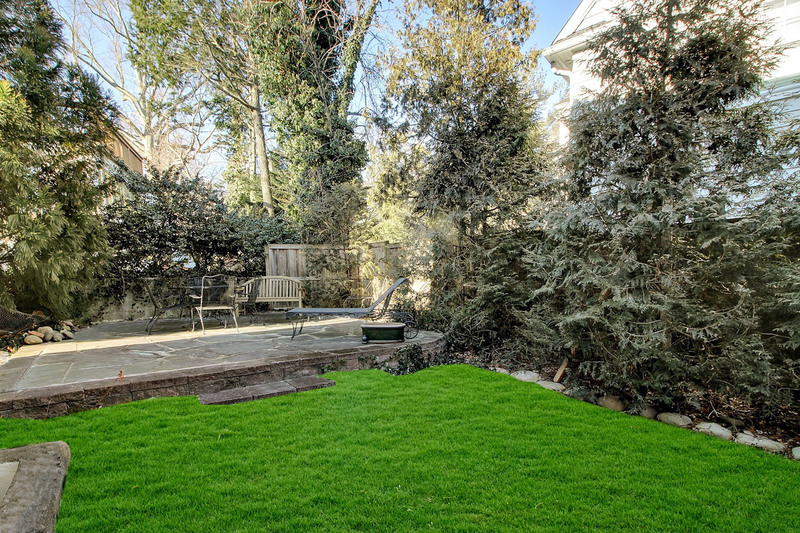 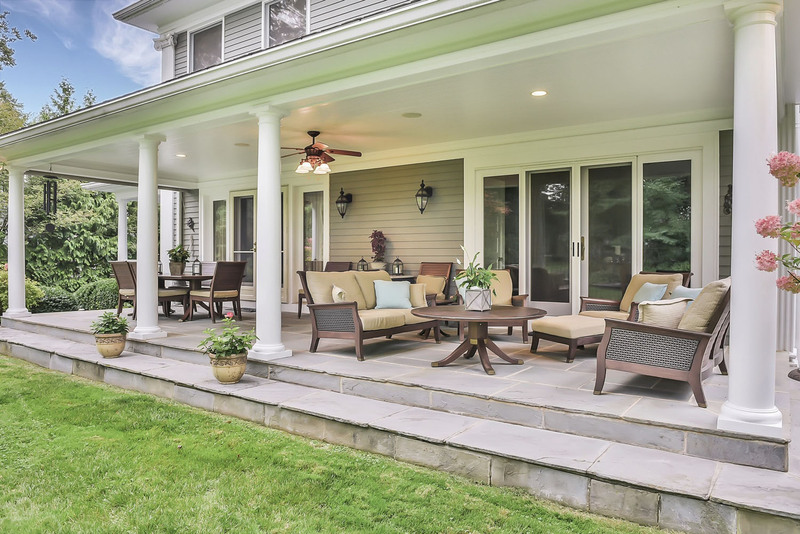 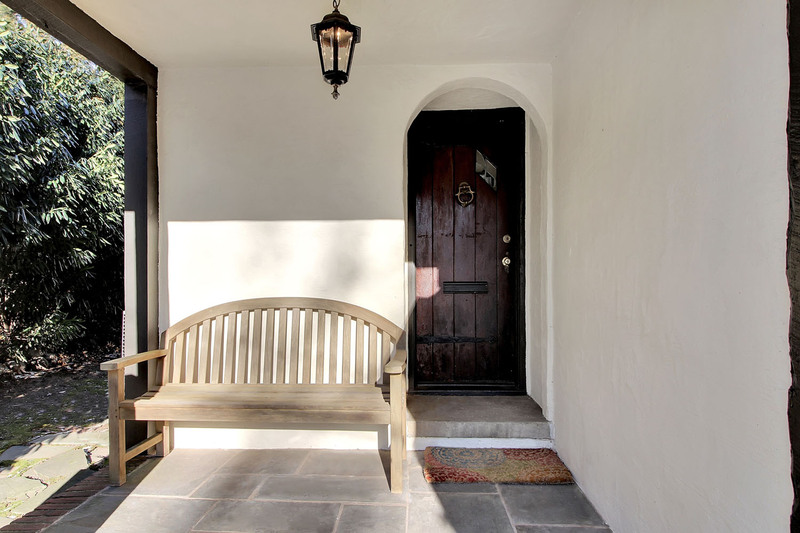 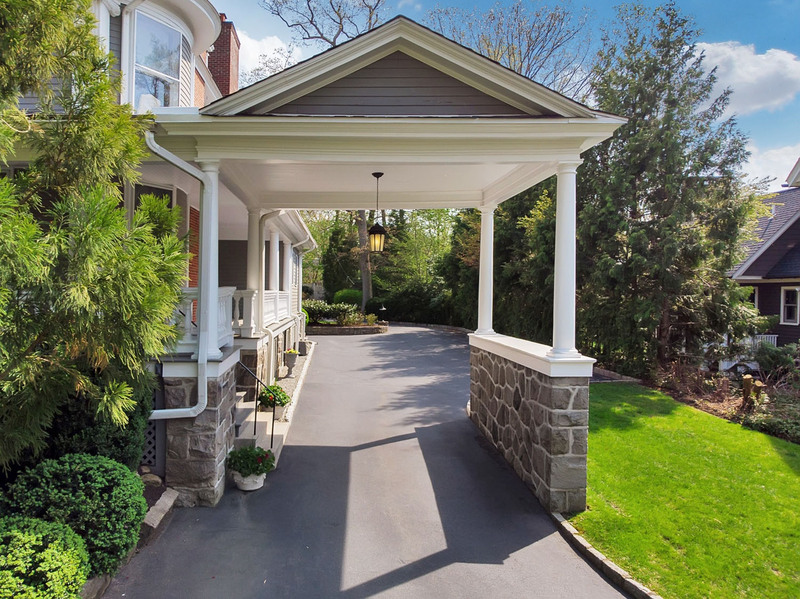 Spilling out to a wide patio and sweeping lawn, the home is shielded by mature plantings for total privacy on almost two thirds of an acre that is just blocks from Lincoln-Hubbard School, downtown Summit’s eateries and boutiques, and convenient service to New York City, major highways and airports.